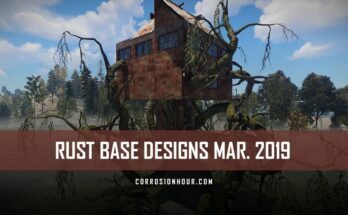 In this post, we cover the RUST base designs for the January 2019 wipe cycle on Corrosion Hour’s main no decay server. 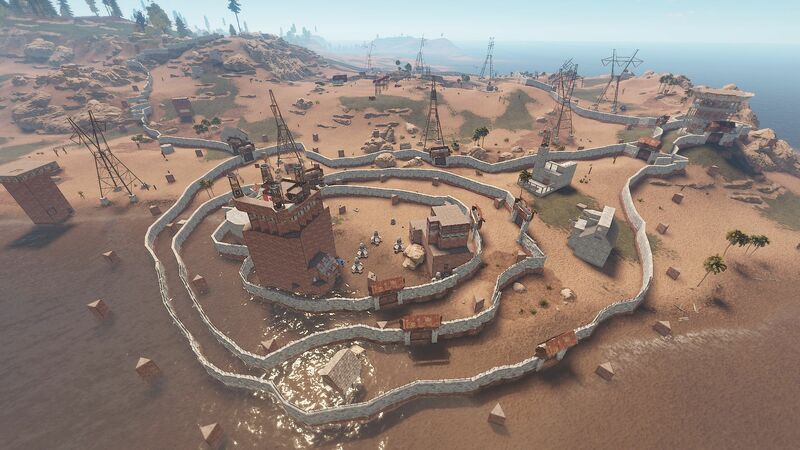 This wipe cycle, we saw roughly 1200 unique players pass through from all across the globe. 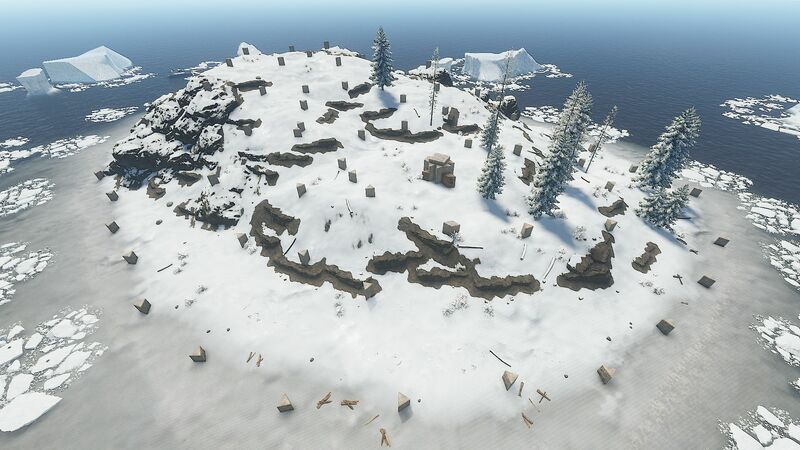 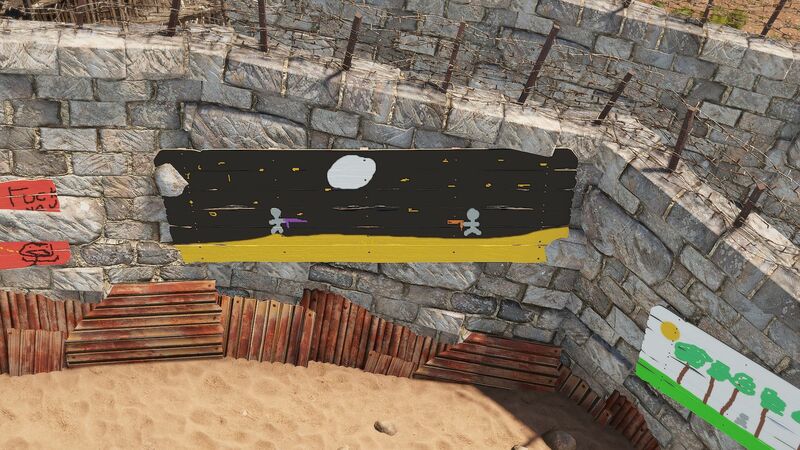 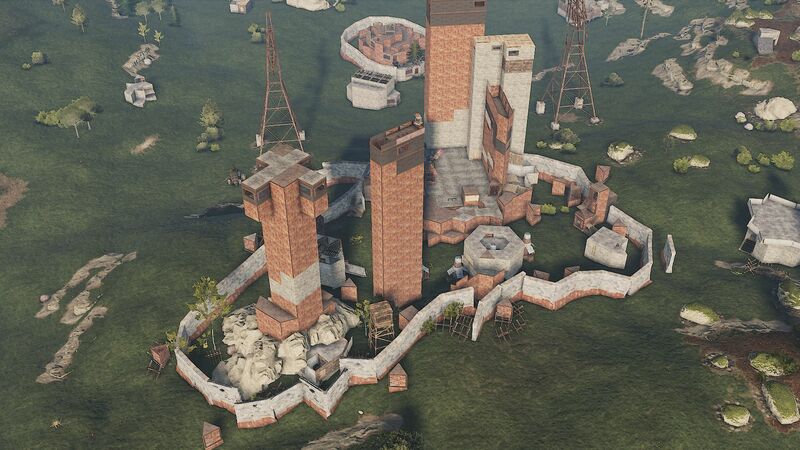 With that, we managed to capture over 280+ RUST base designs spread across the map at the end of the cycle. 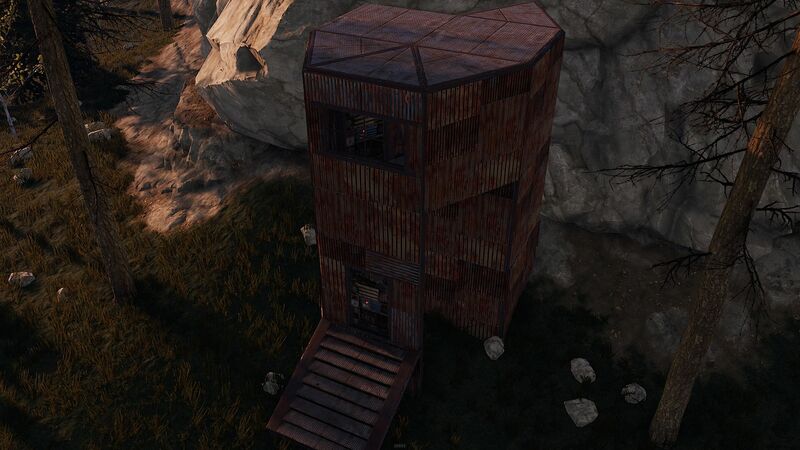 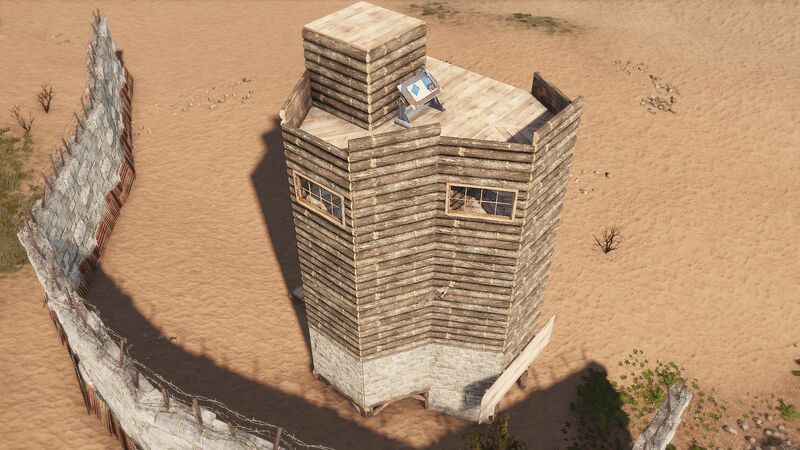 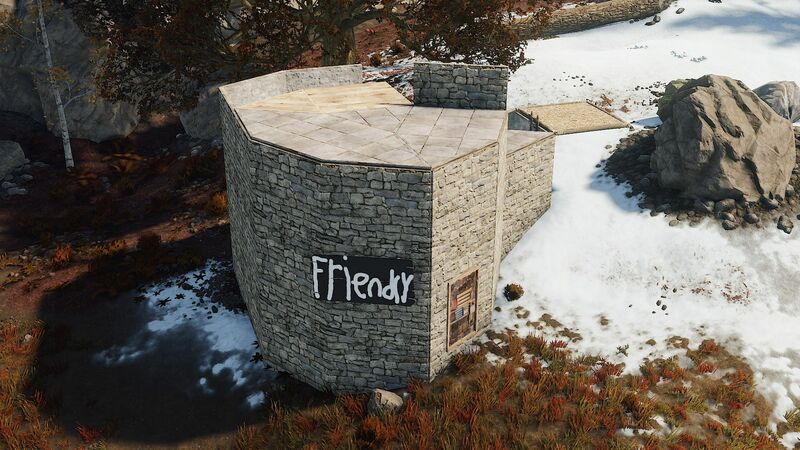 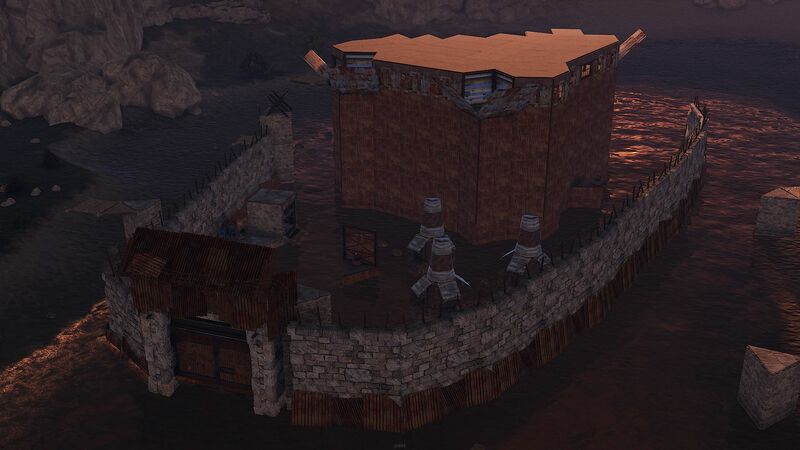 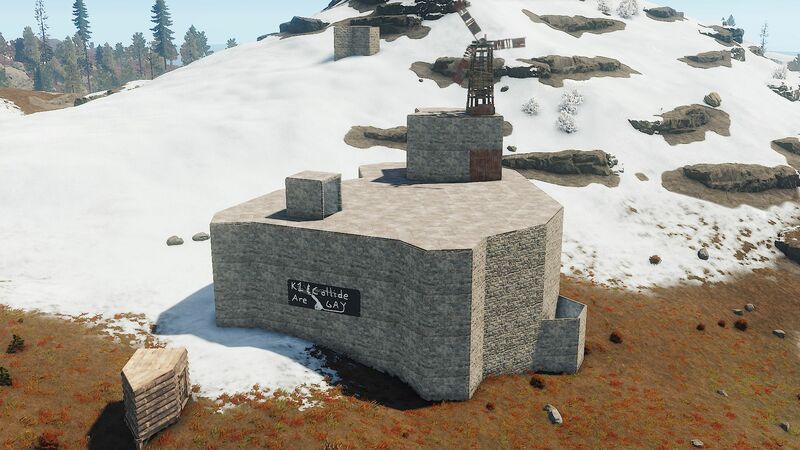 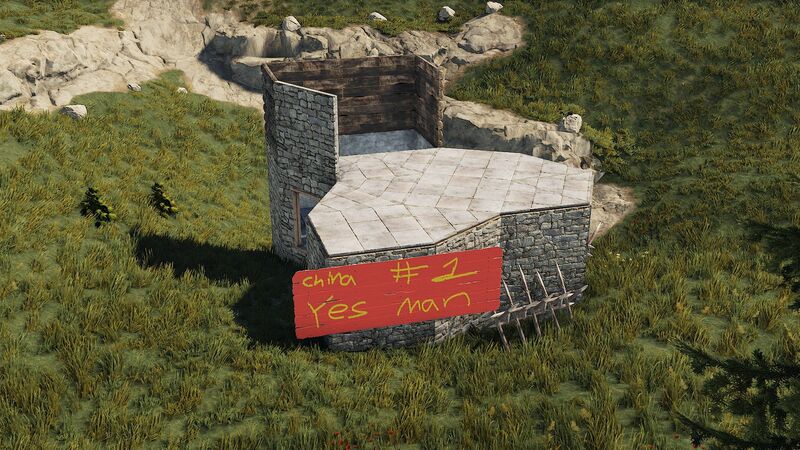 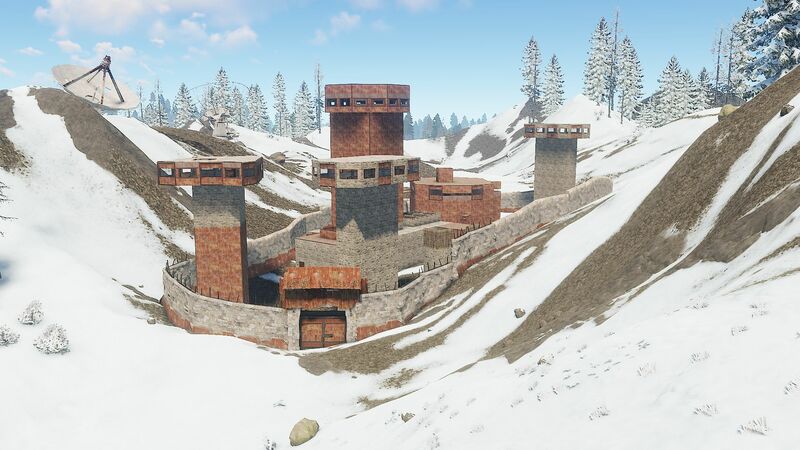 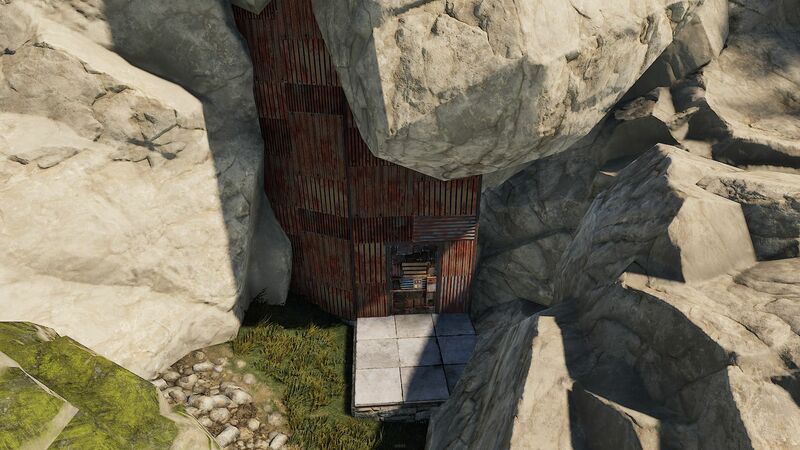 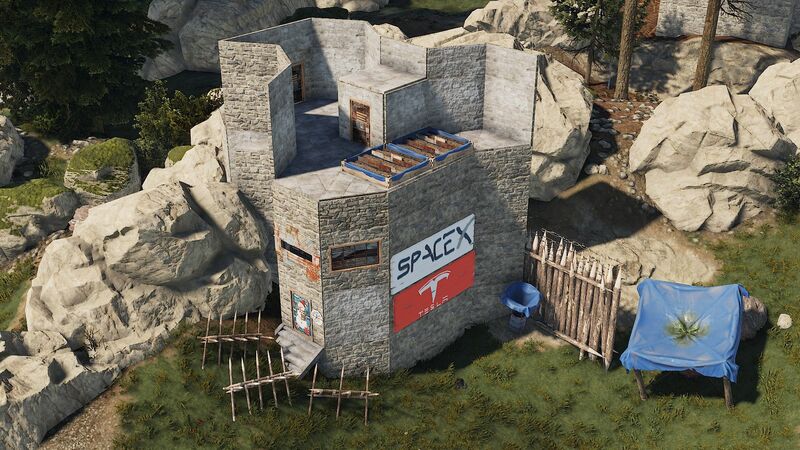 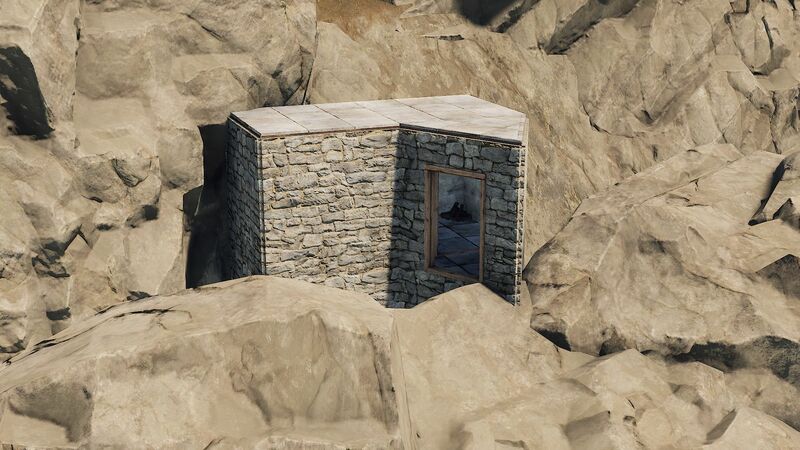 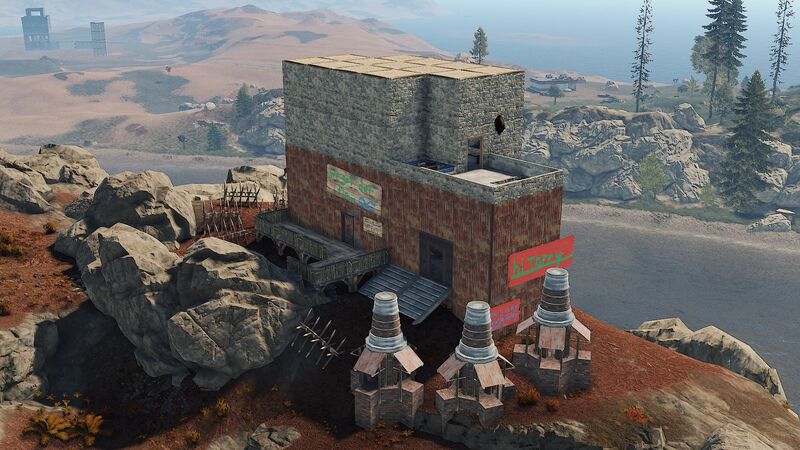 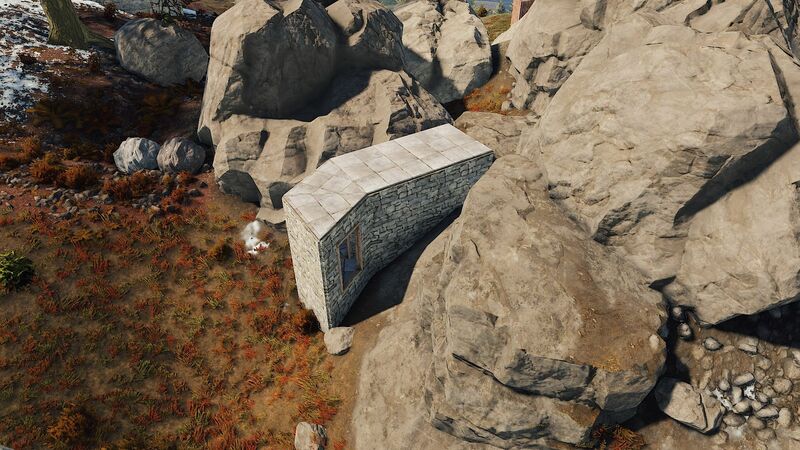 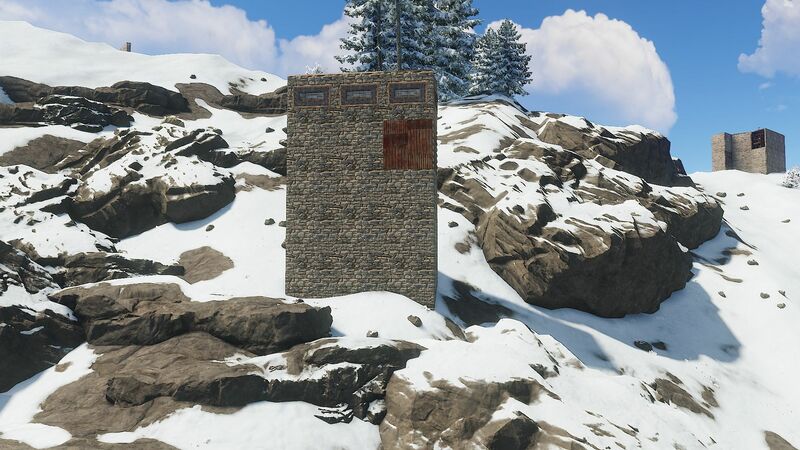 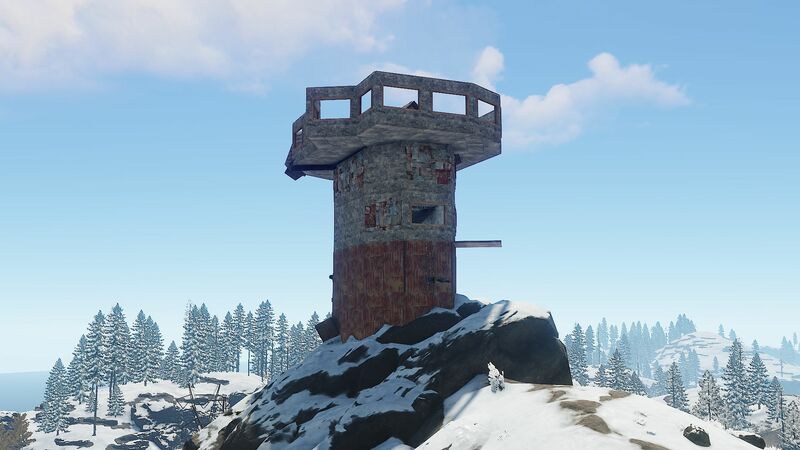 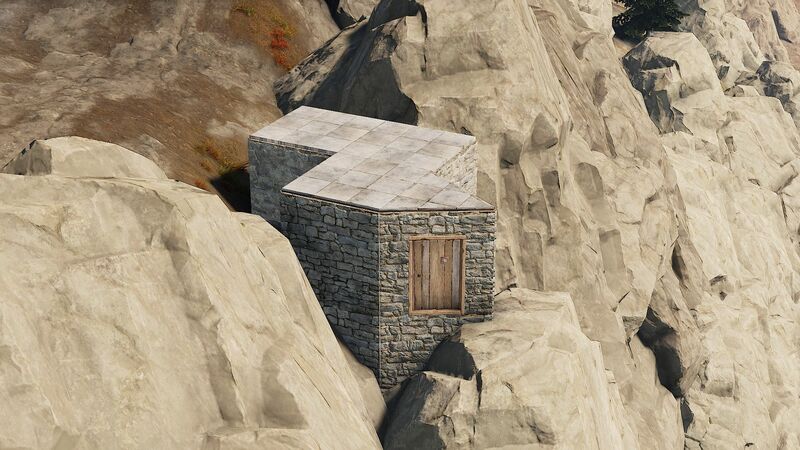 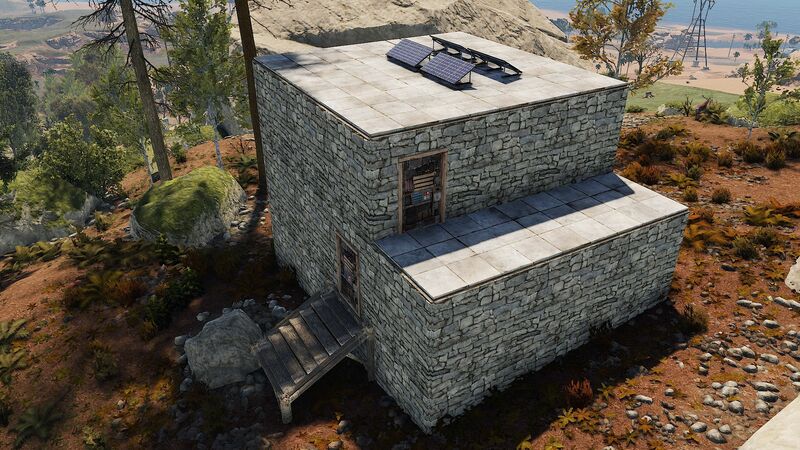 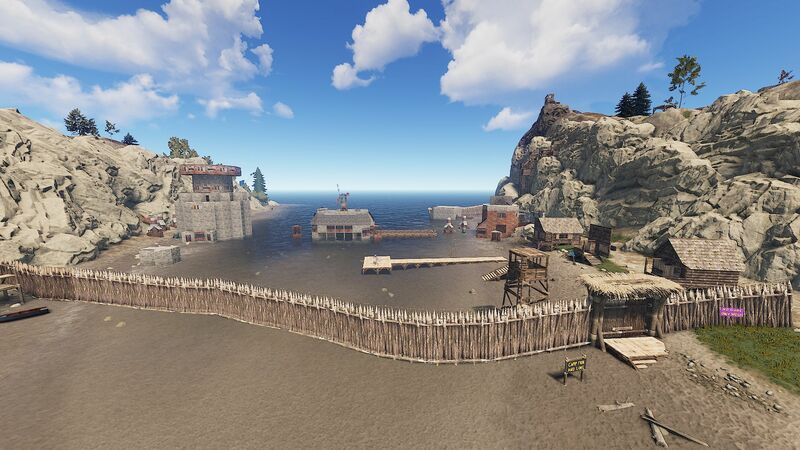 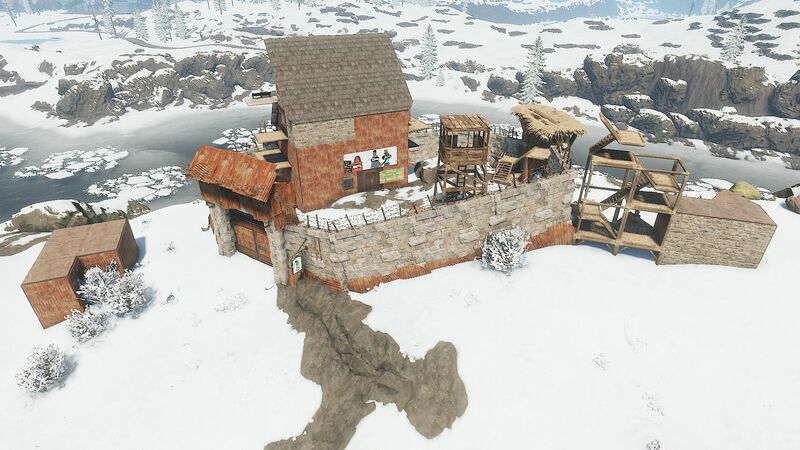 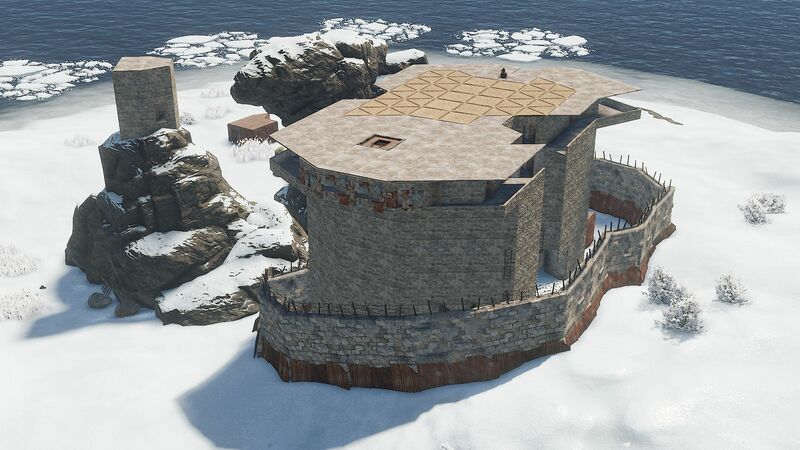 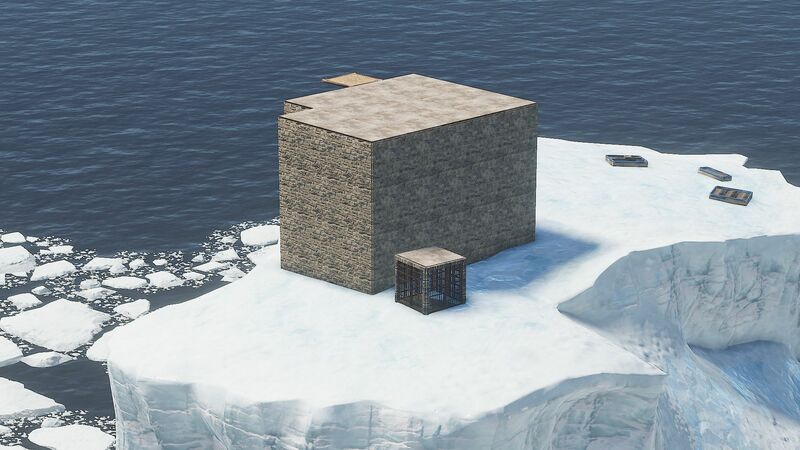 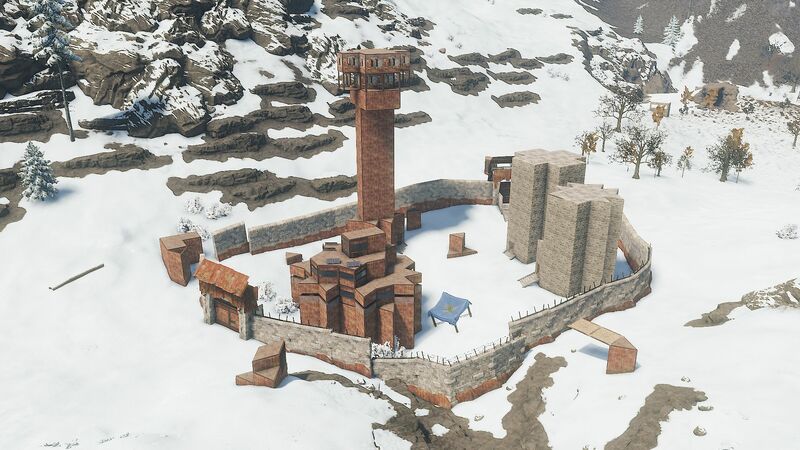 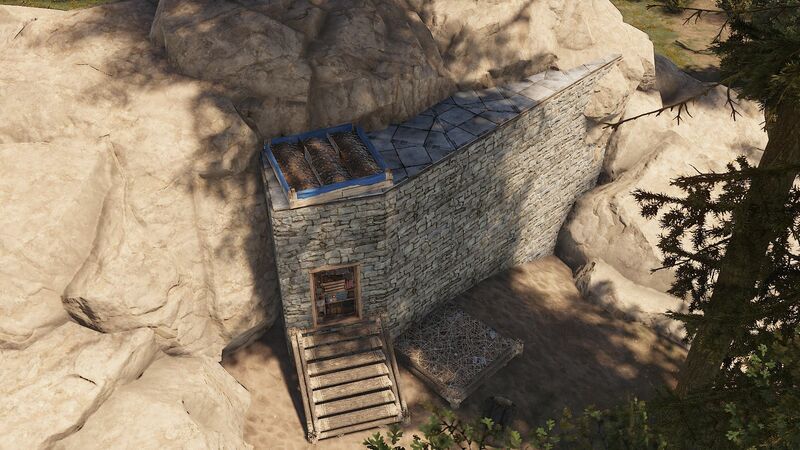 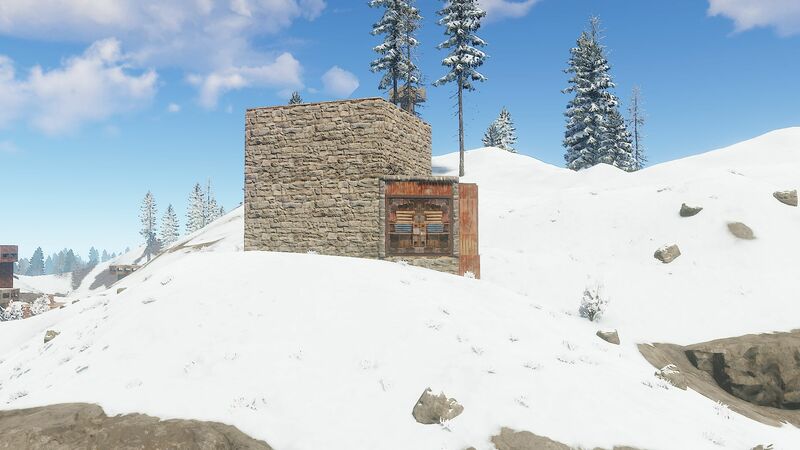 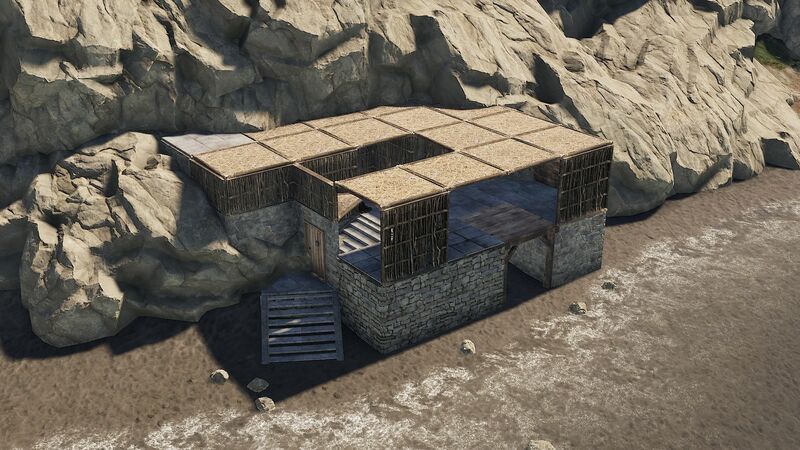 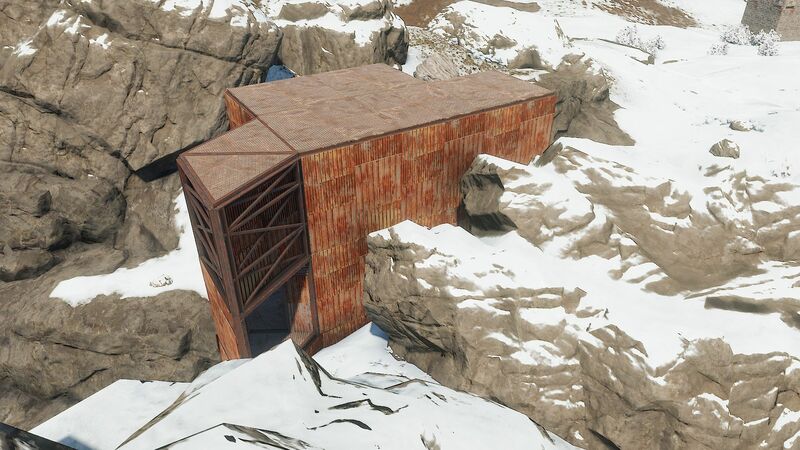 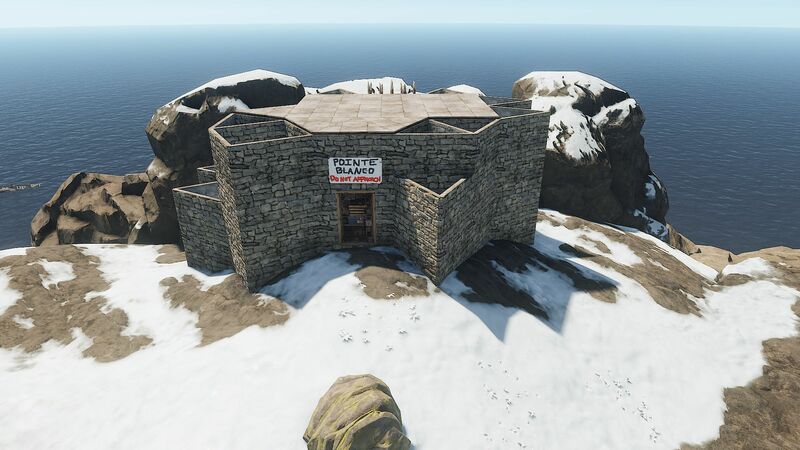 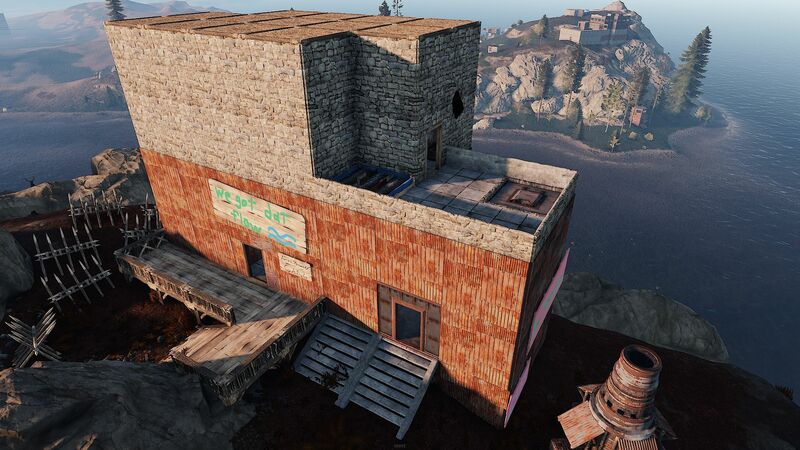 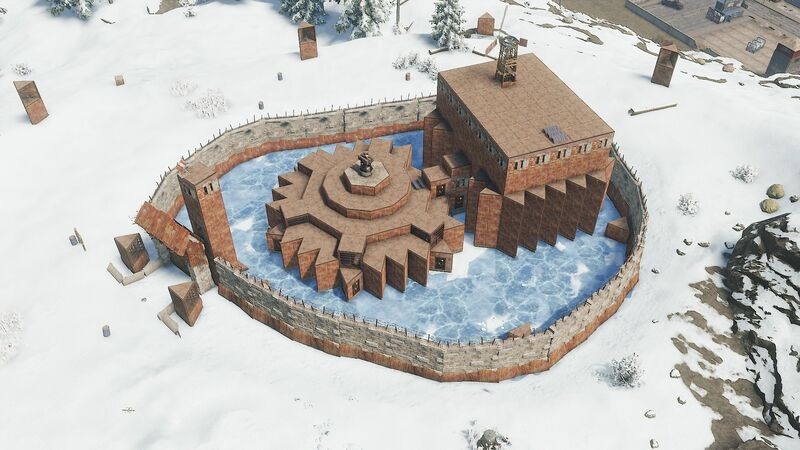 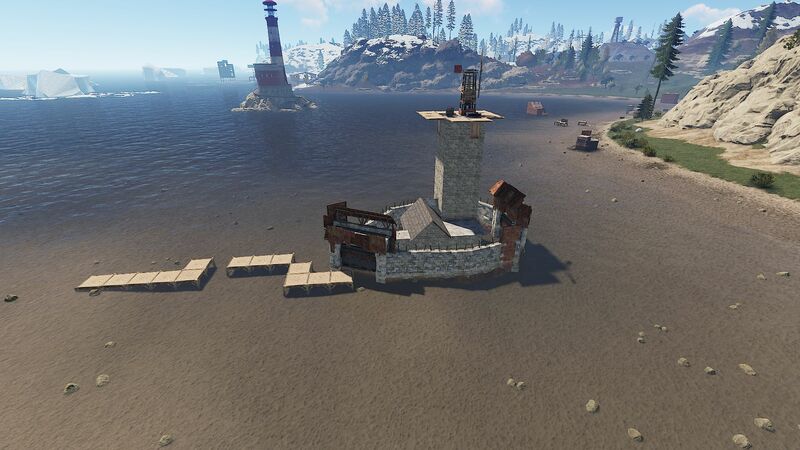 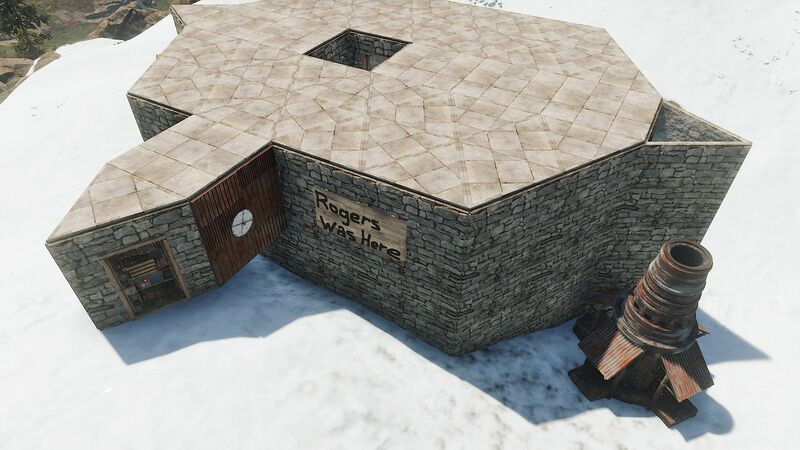 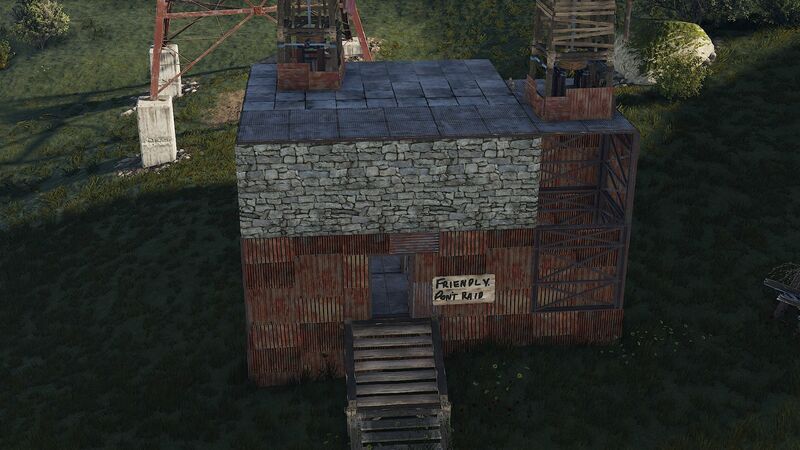 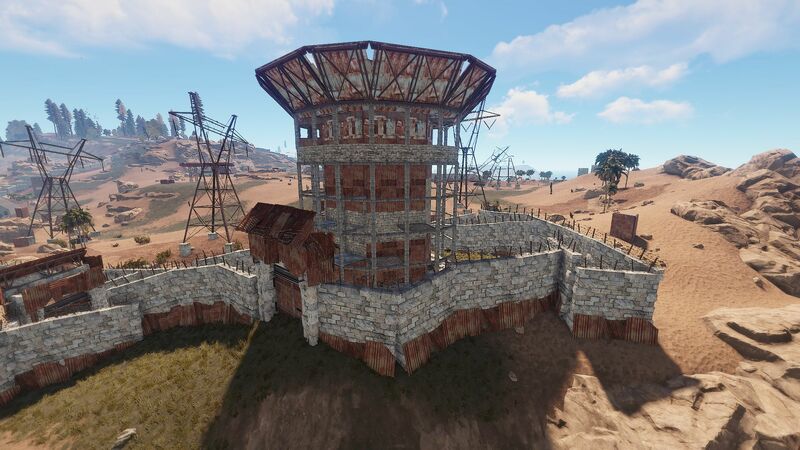 Each month, we collect screenshots of our server’s RUST base designs and share them here for all to enjoy. 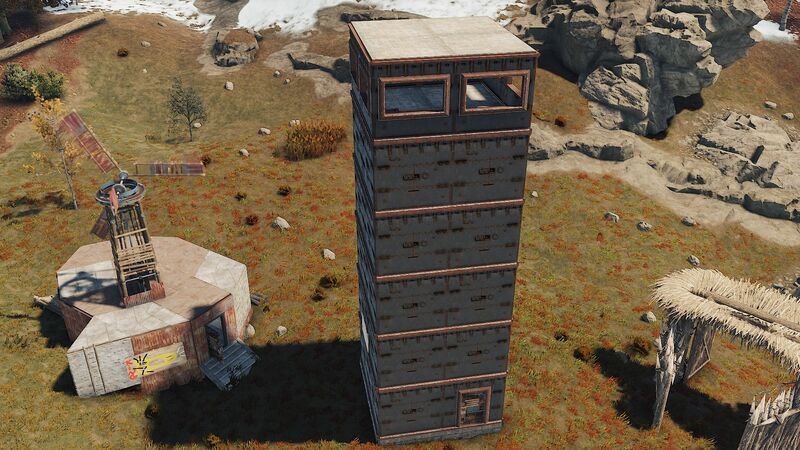 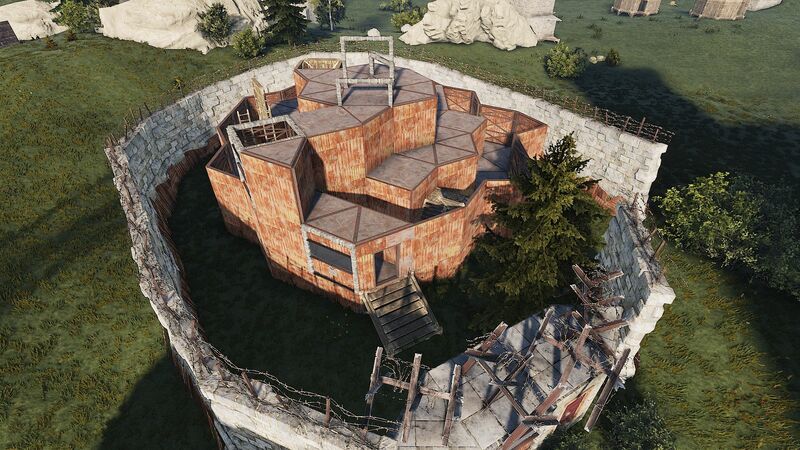 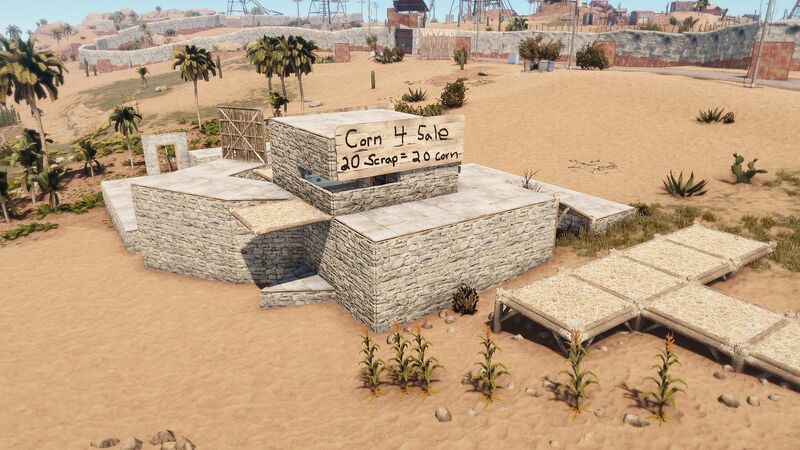 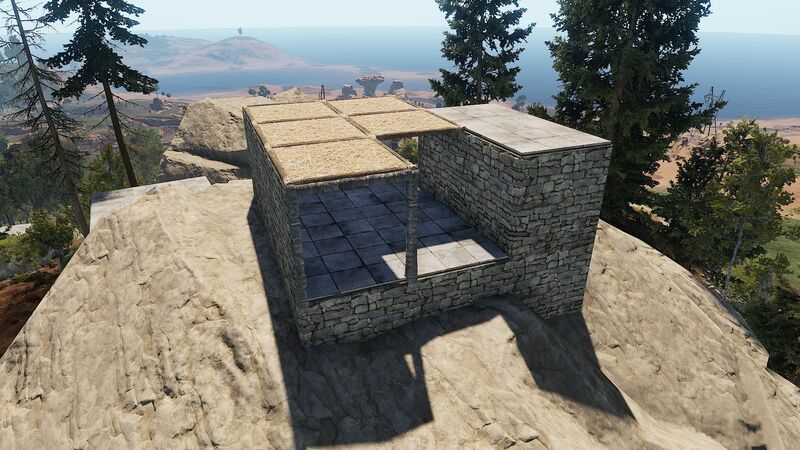 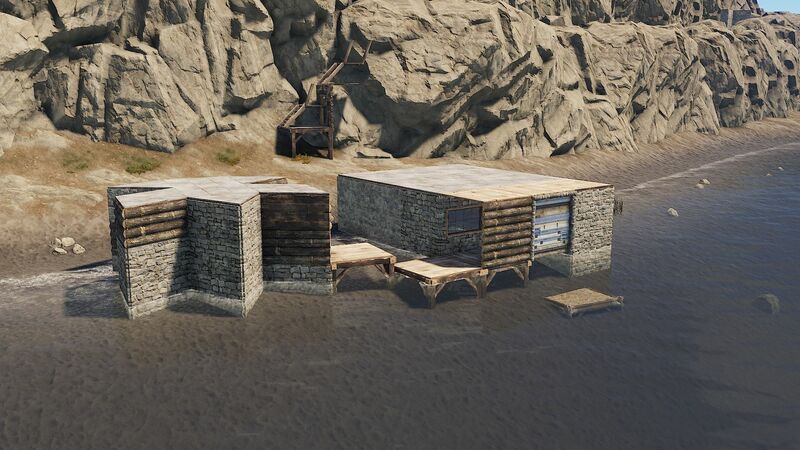 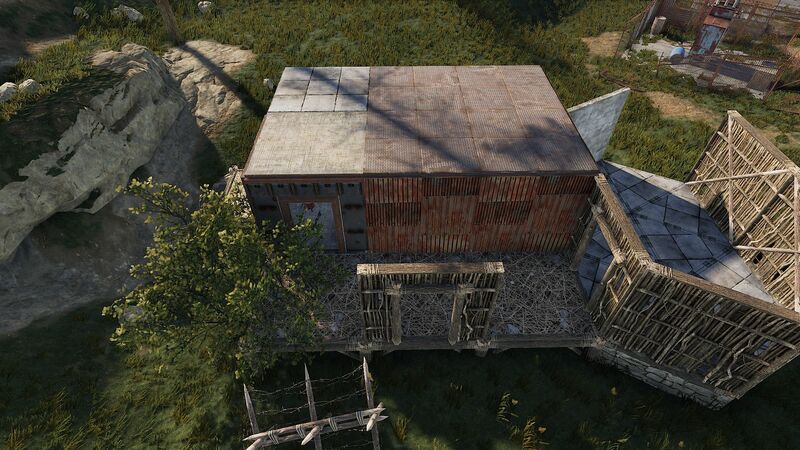 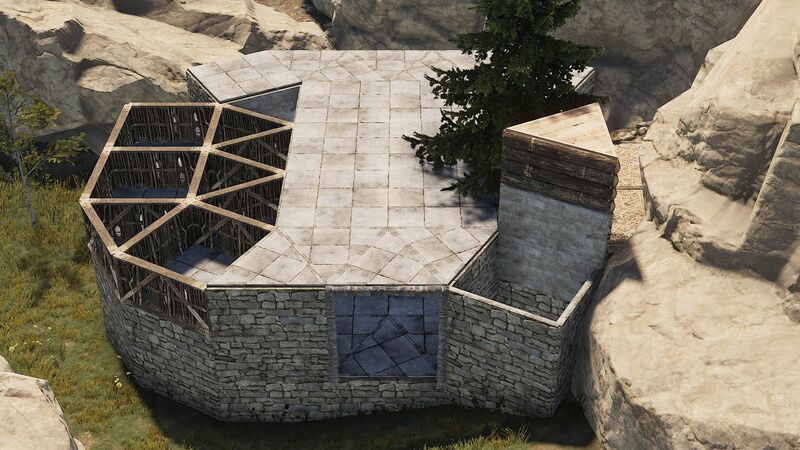 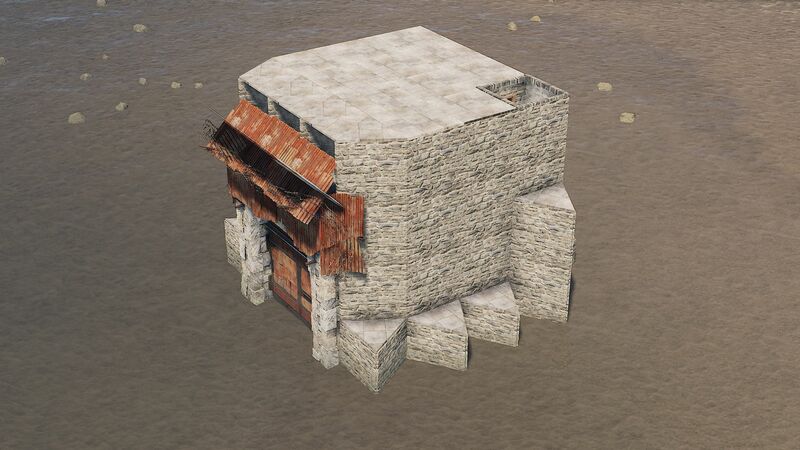 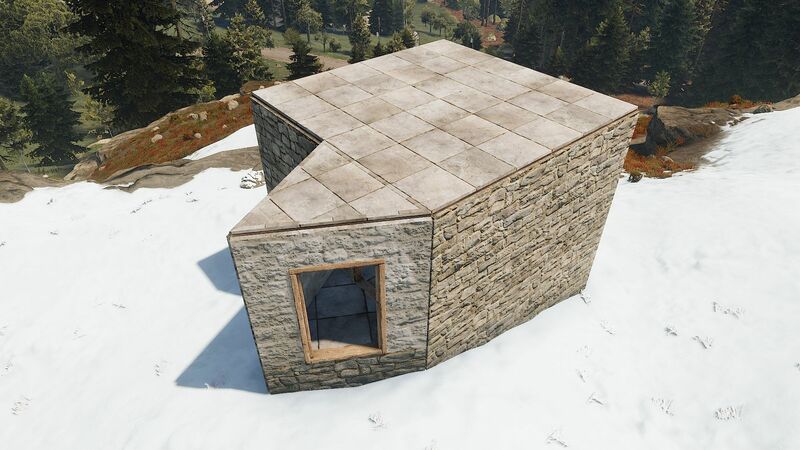 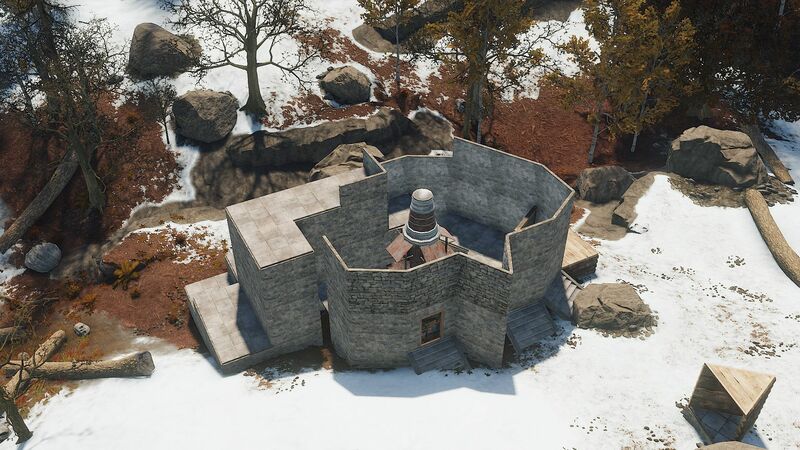 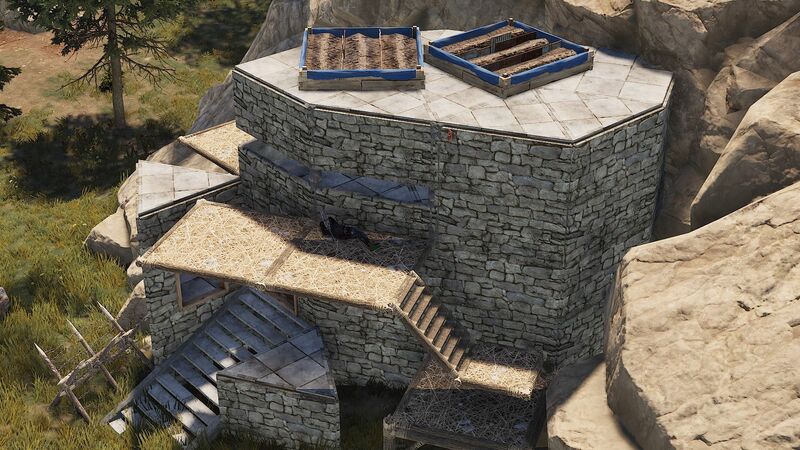 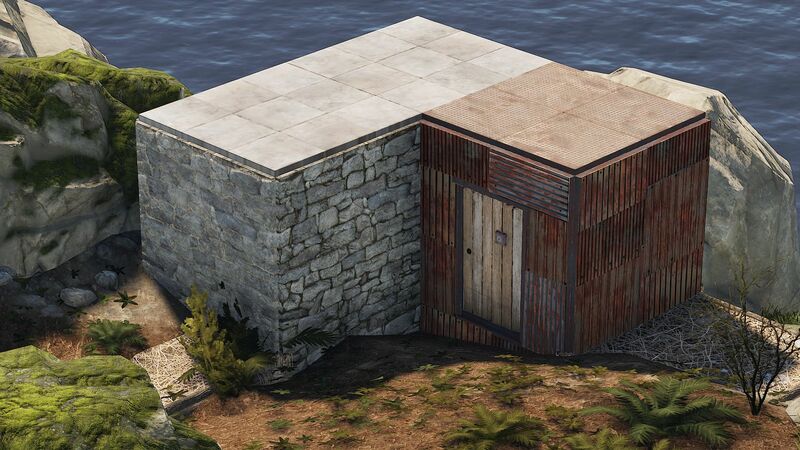 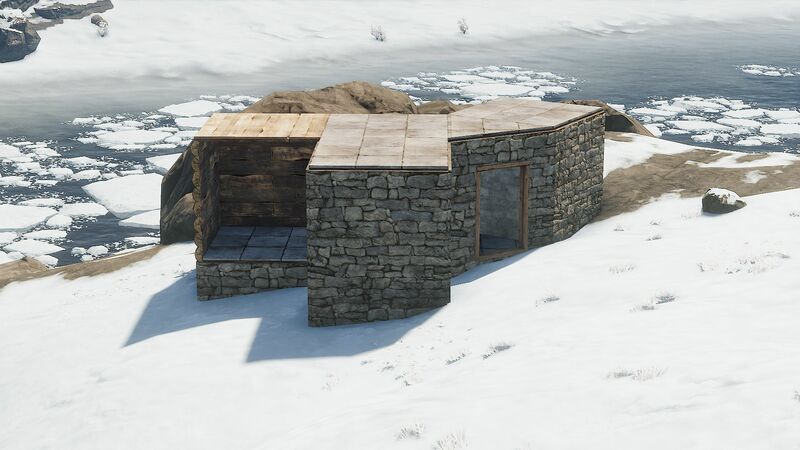 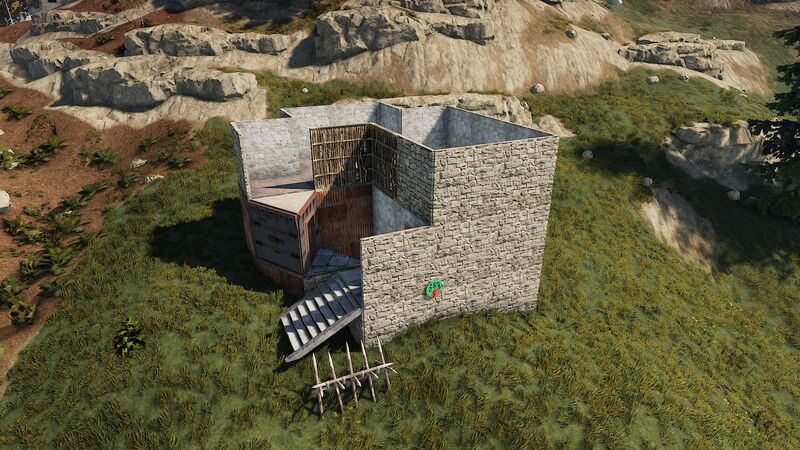 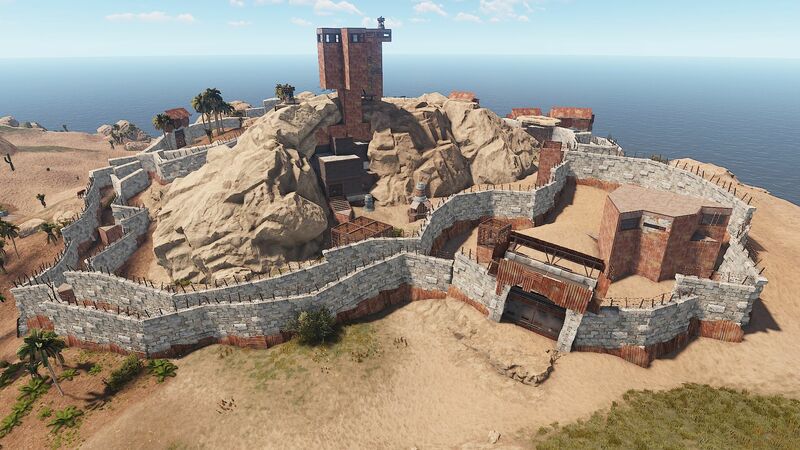 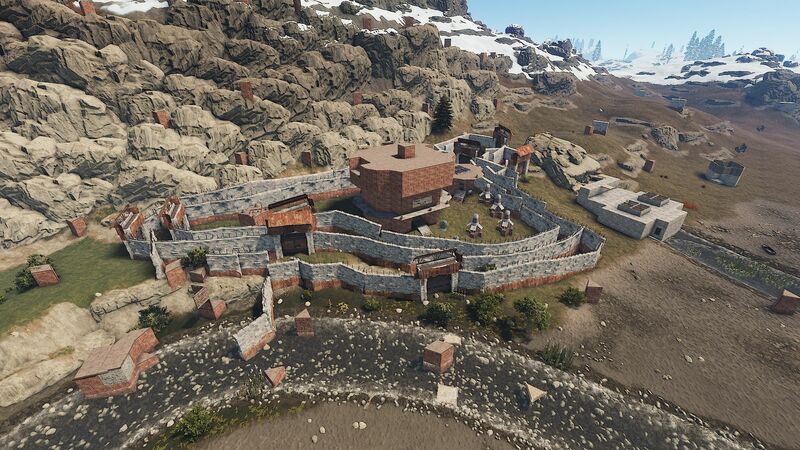 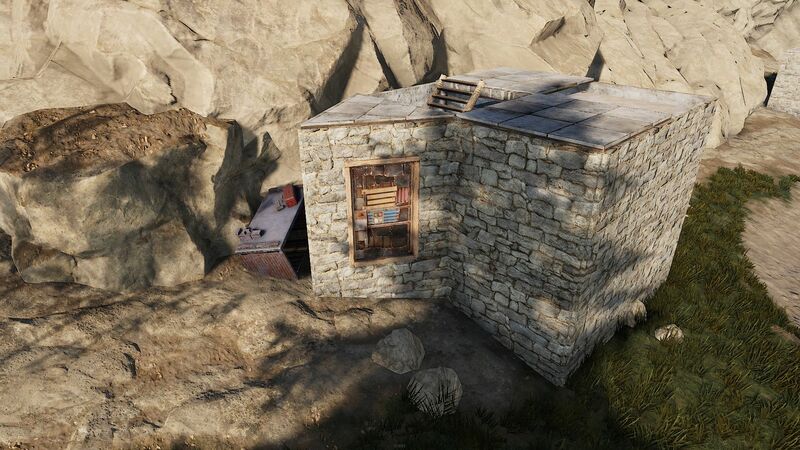 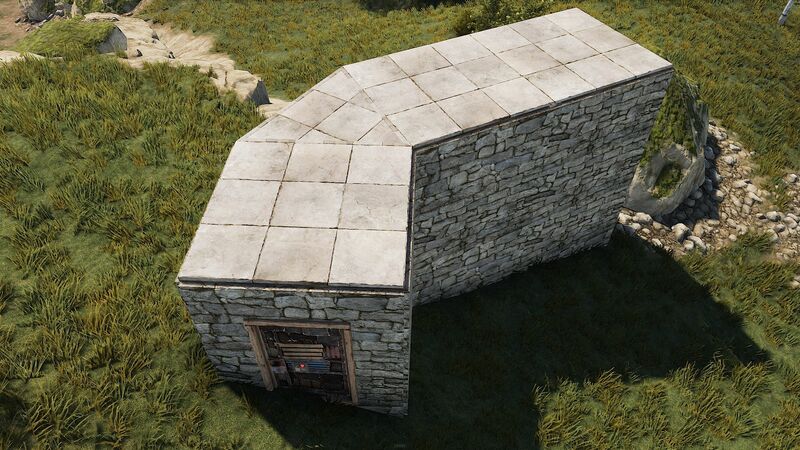 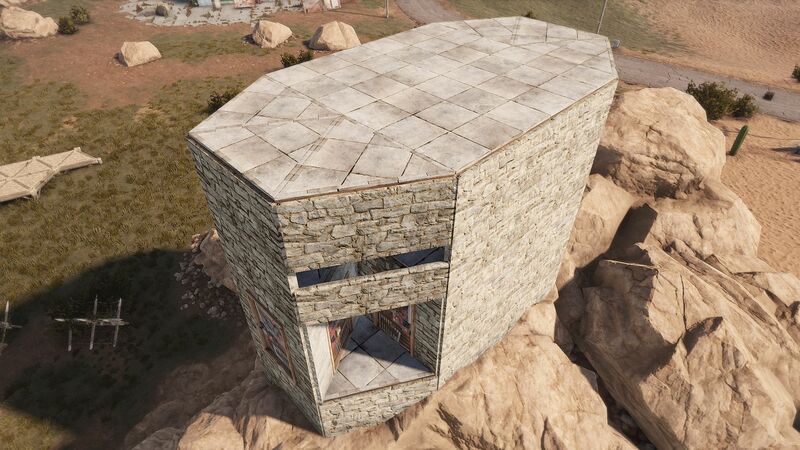 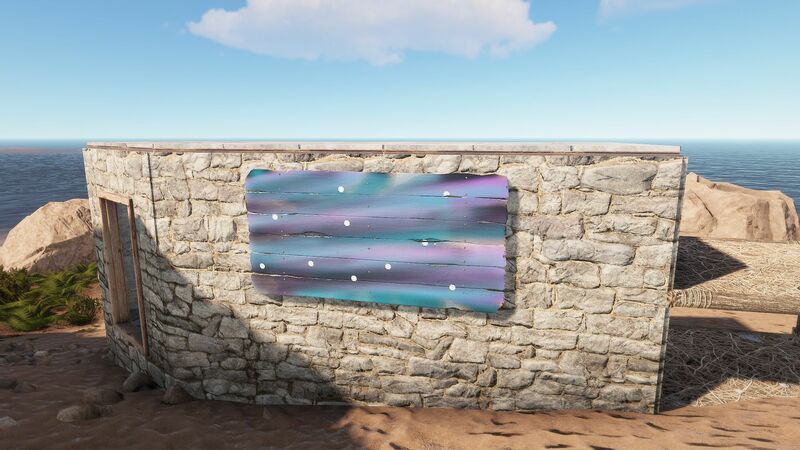 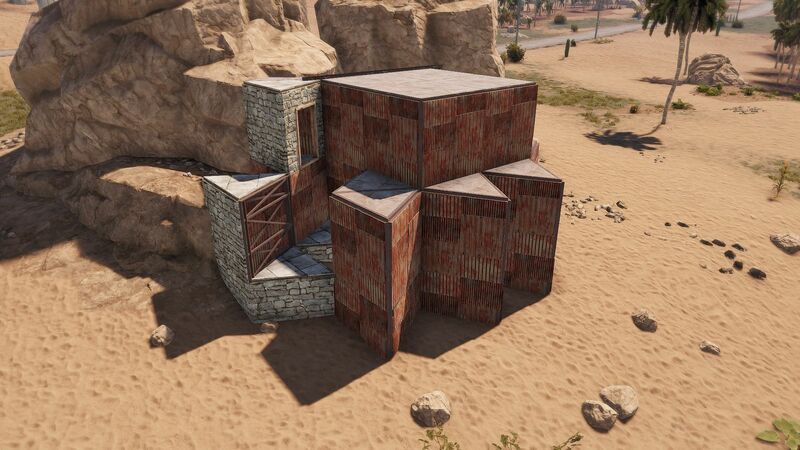 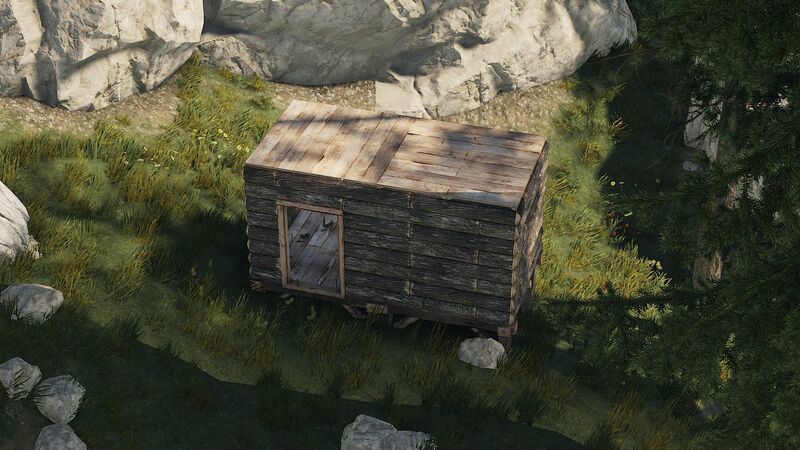 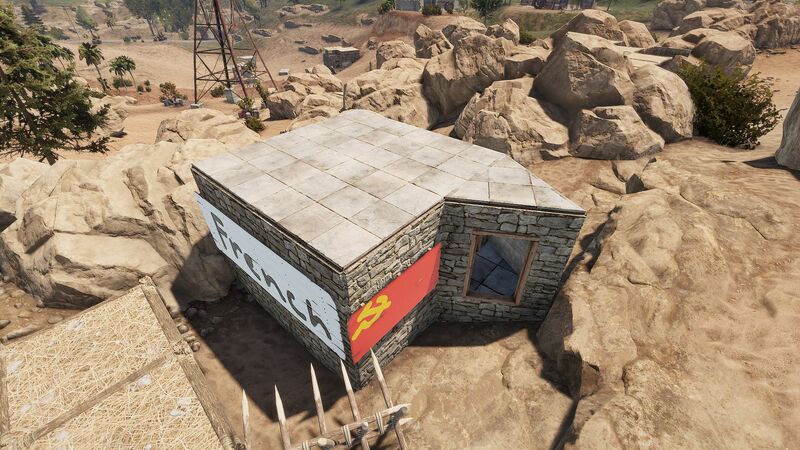 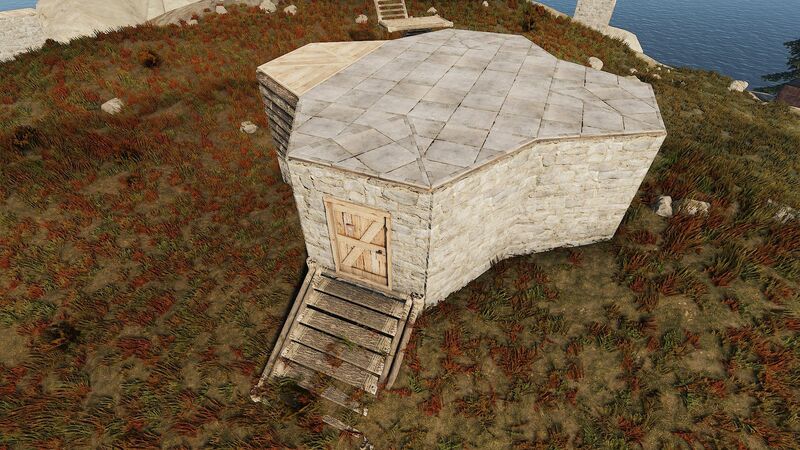 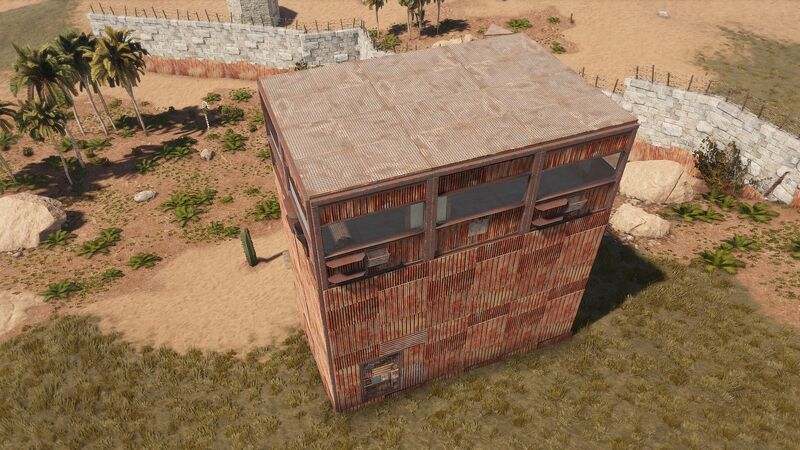 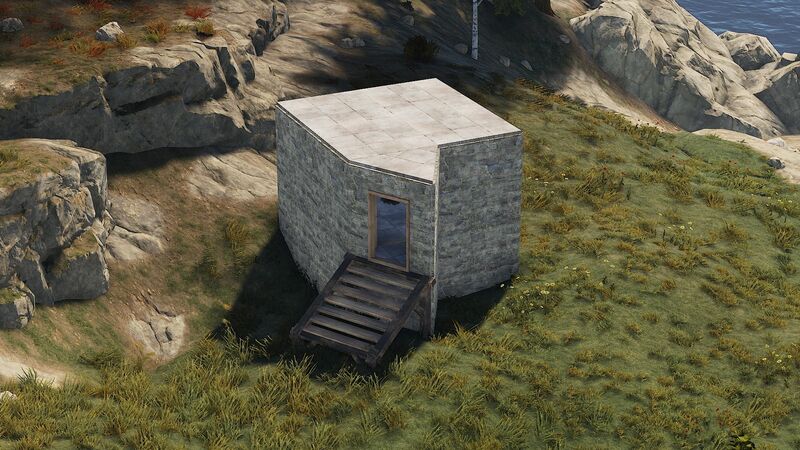 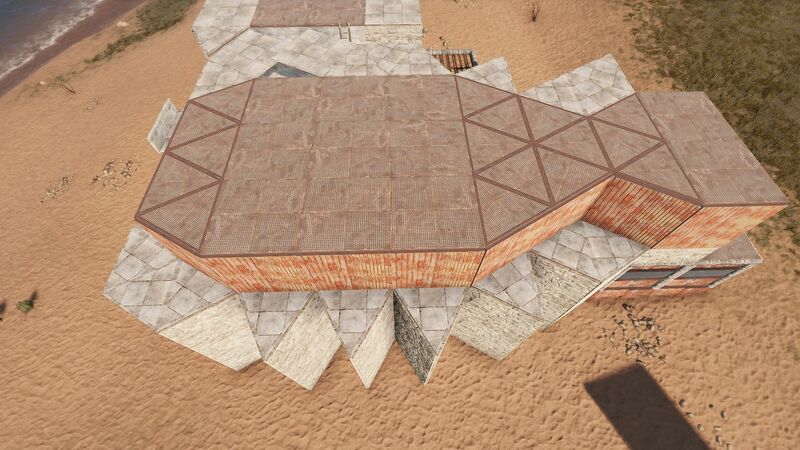 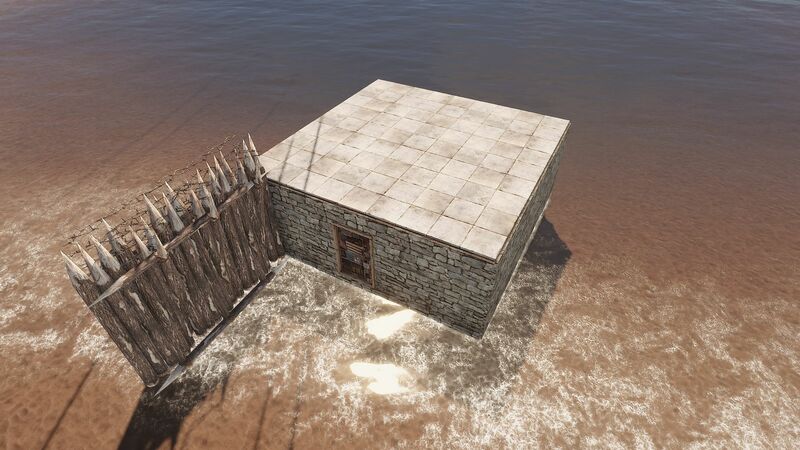 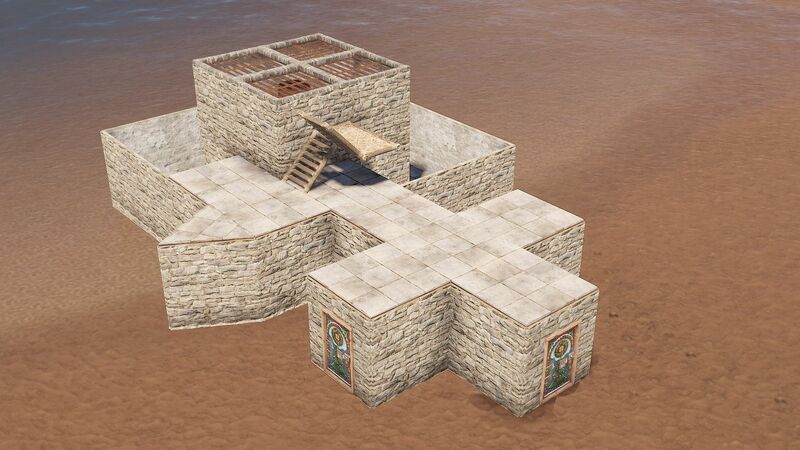 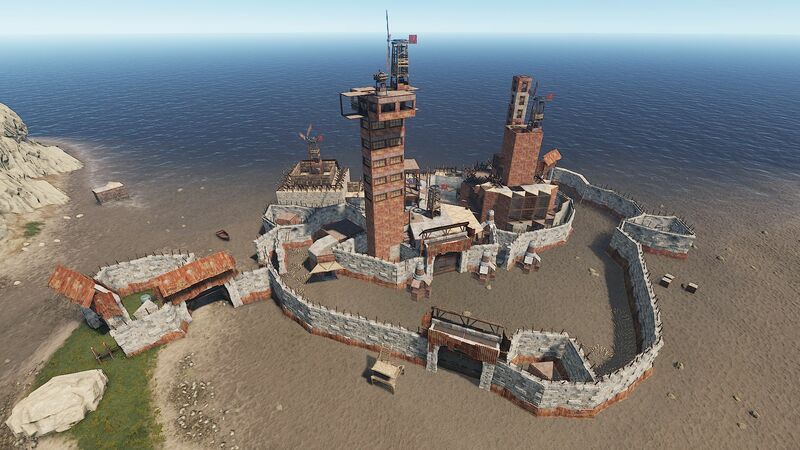 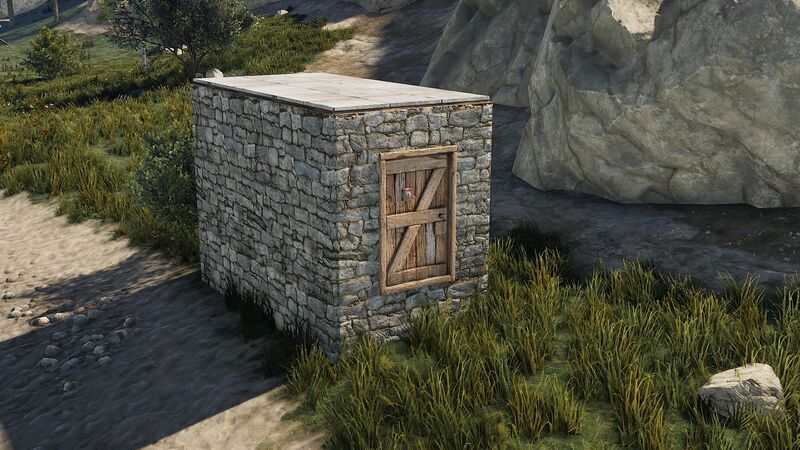 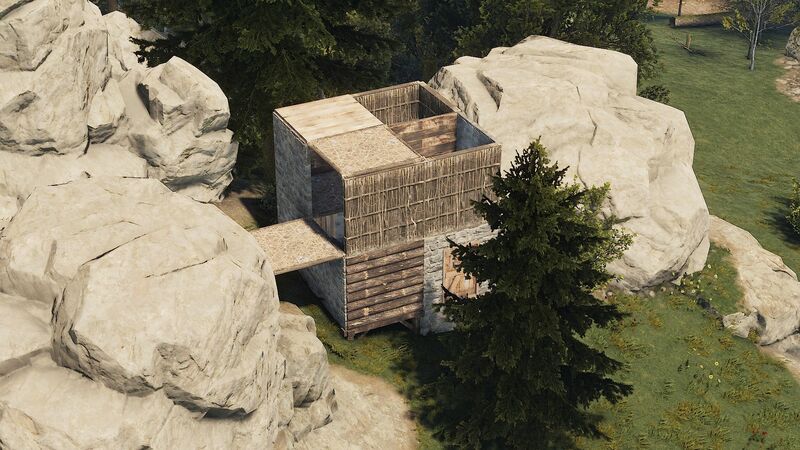 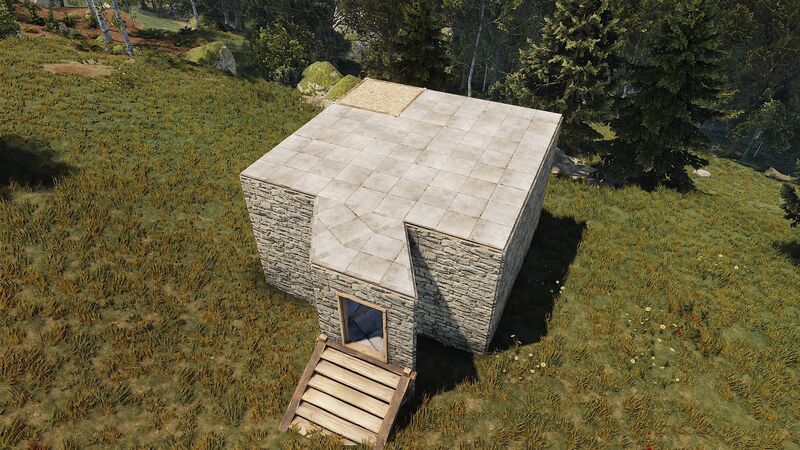 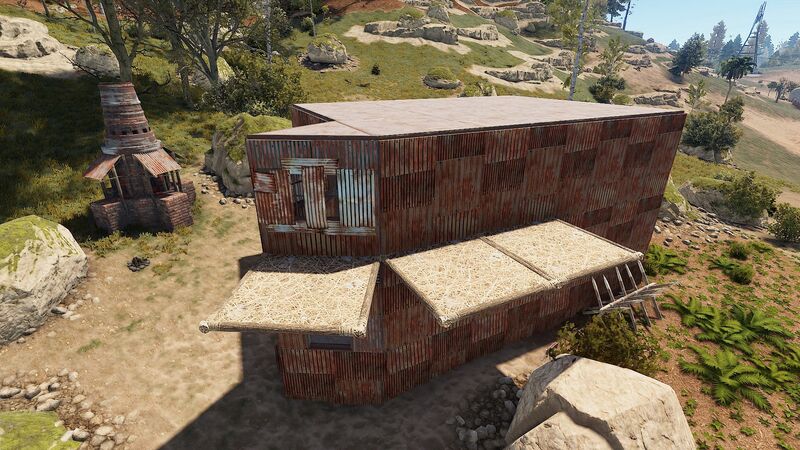 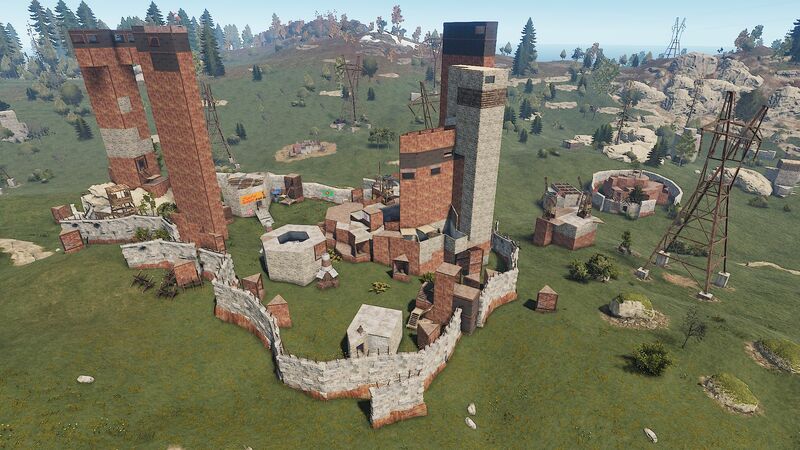 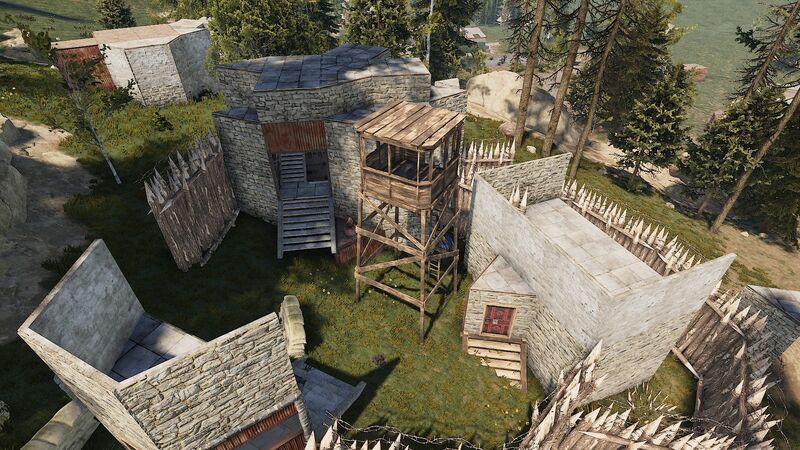 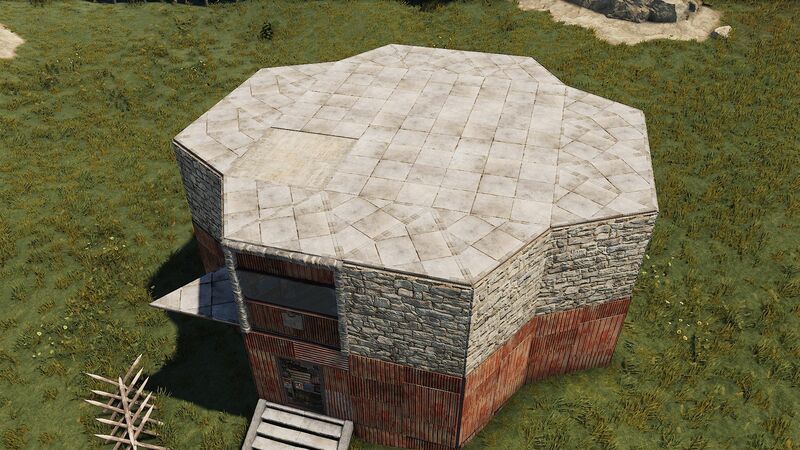 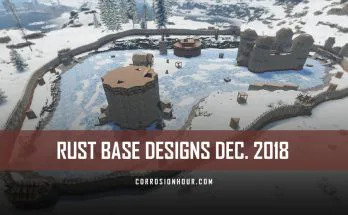 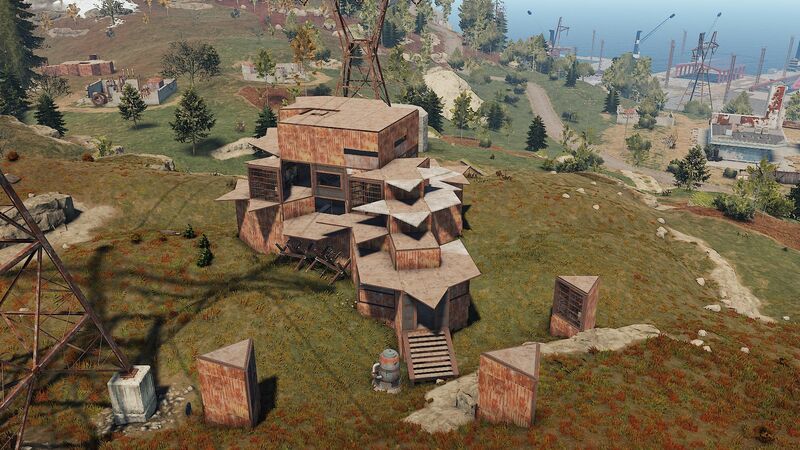 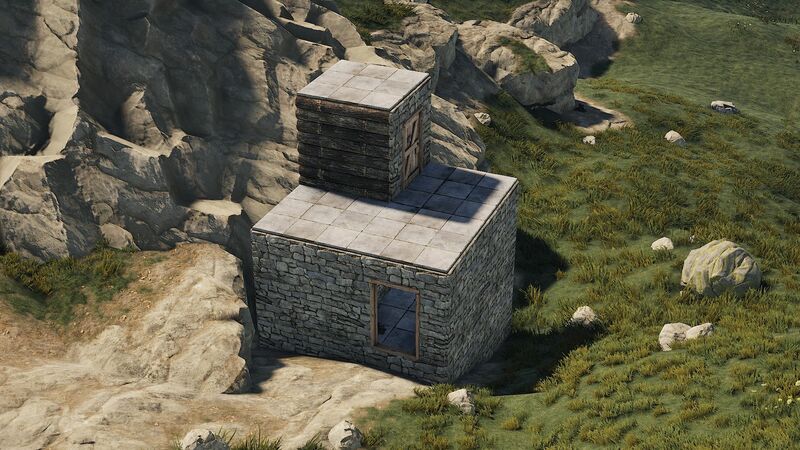 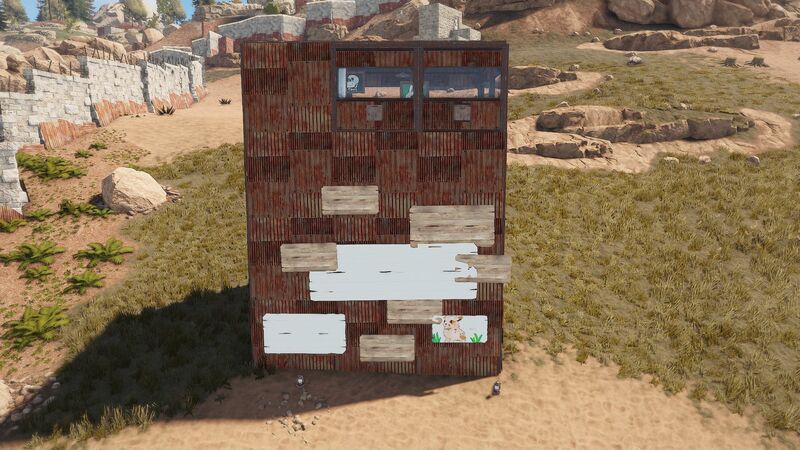 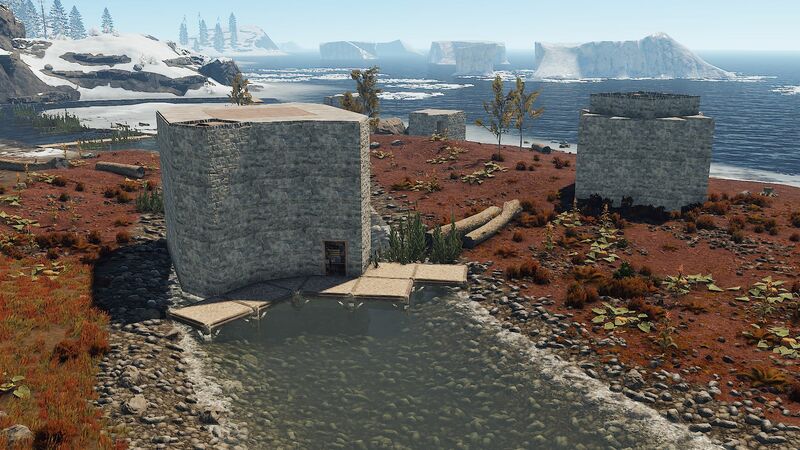 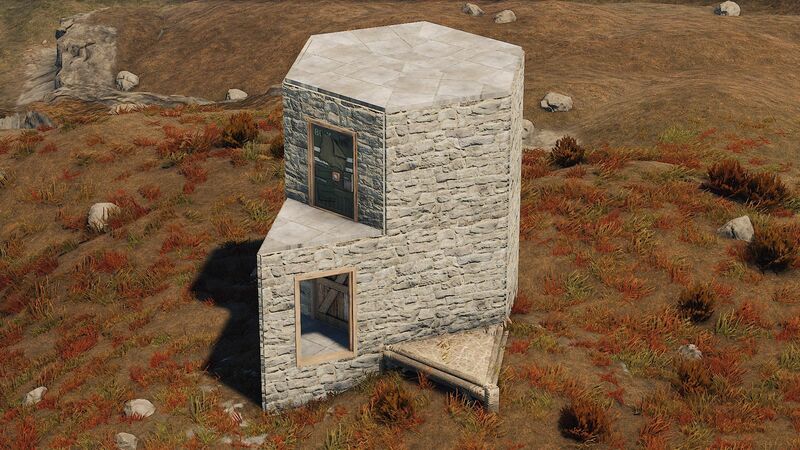 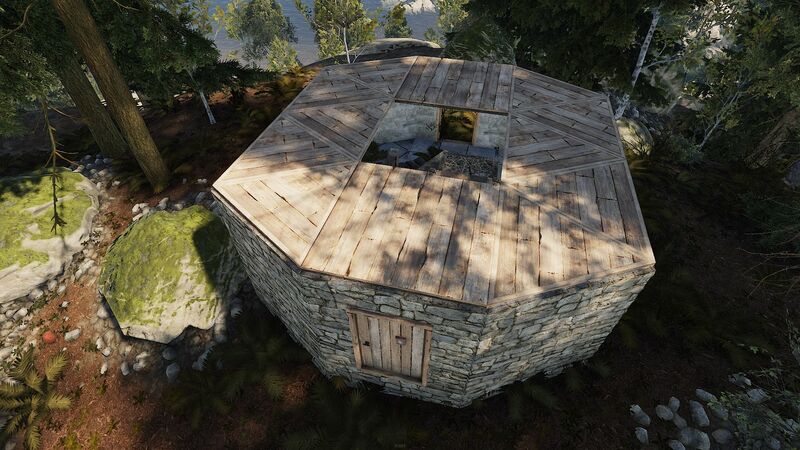 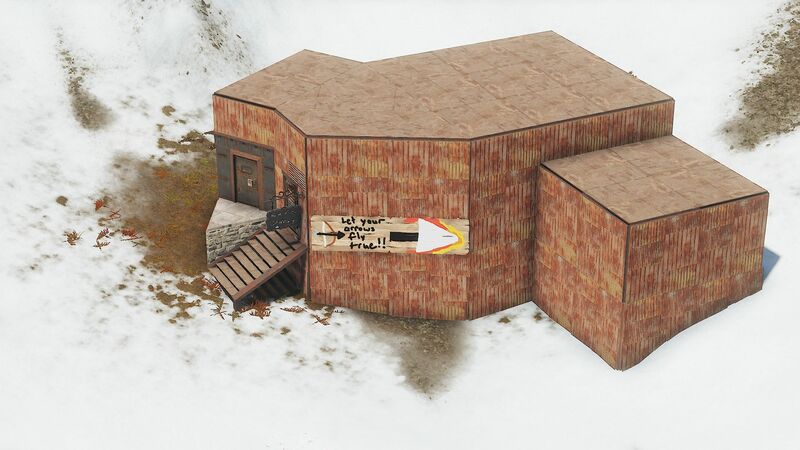 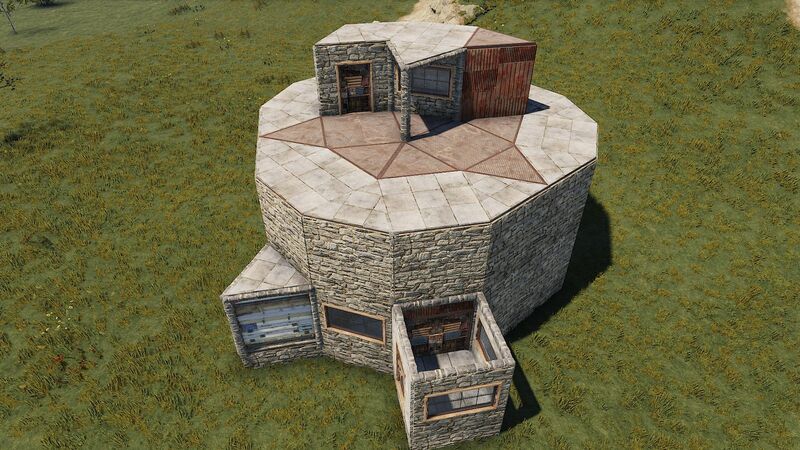 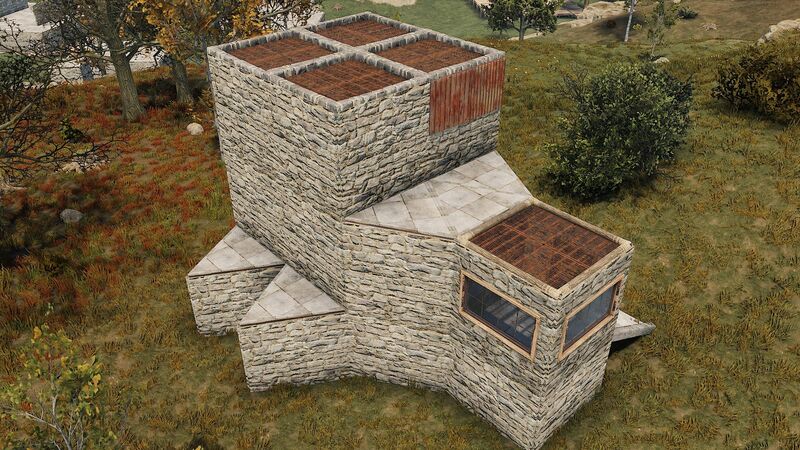 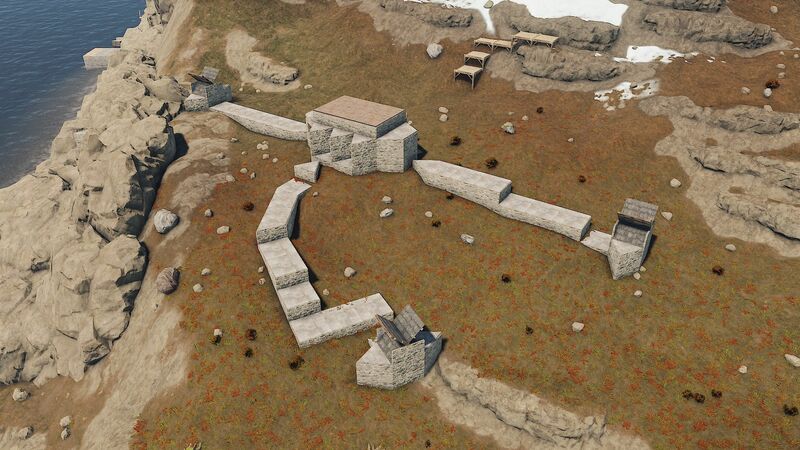 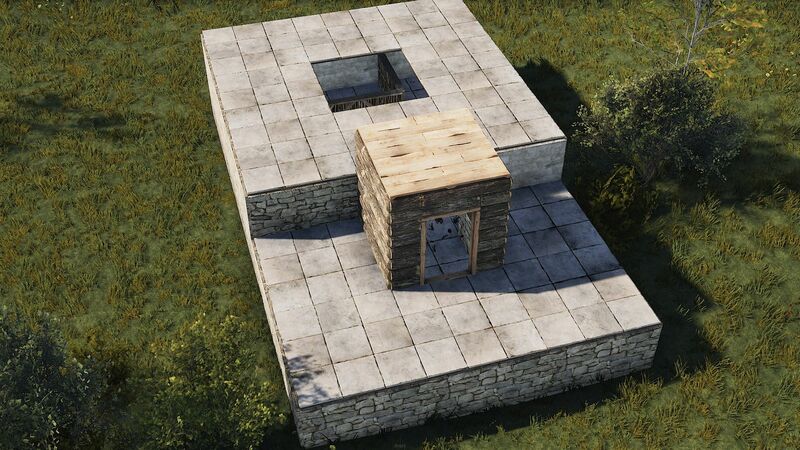 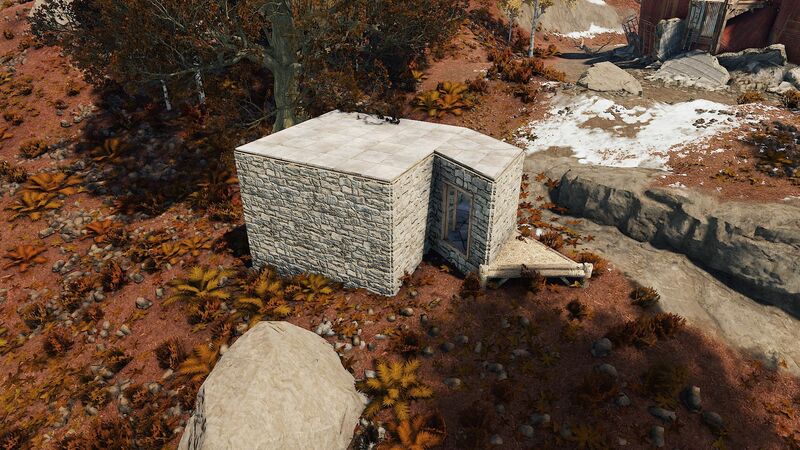 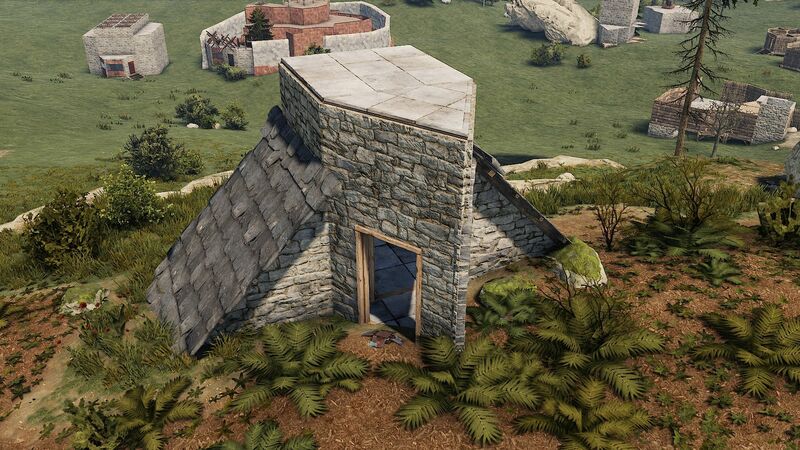 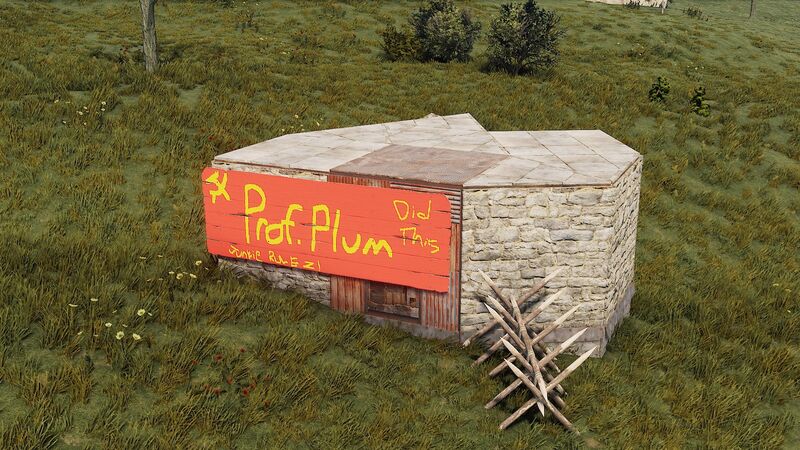 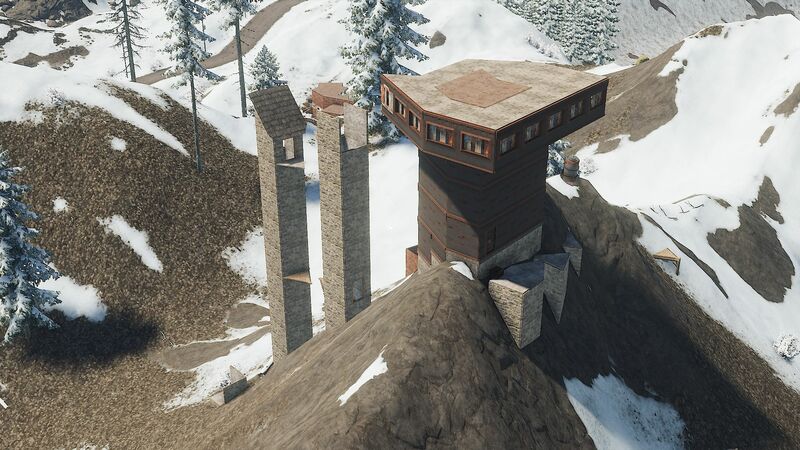 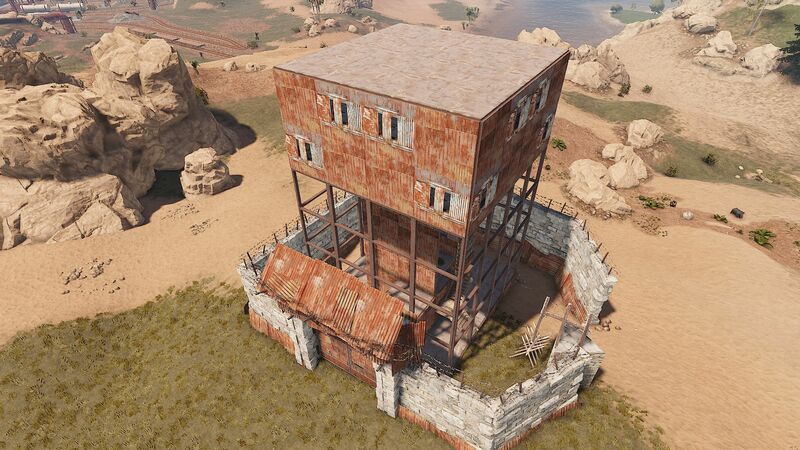 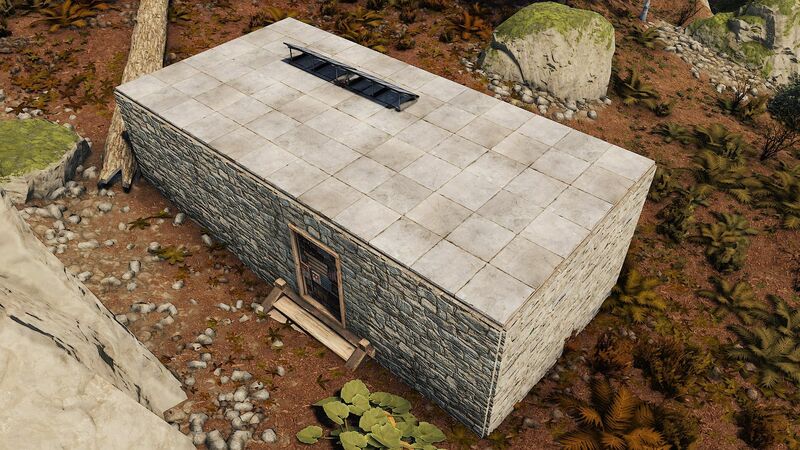 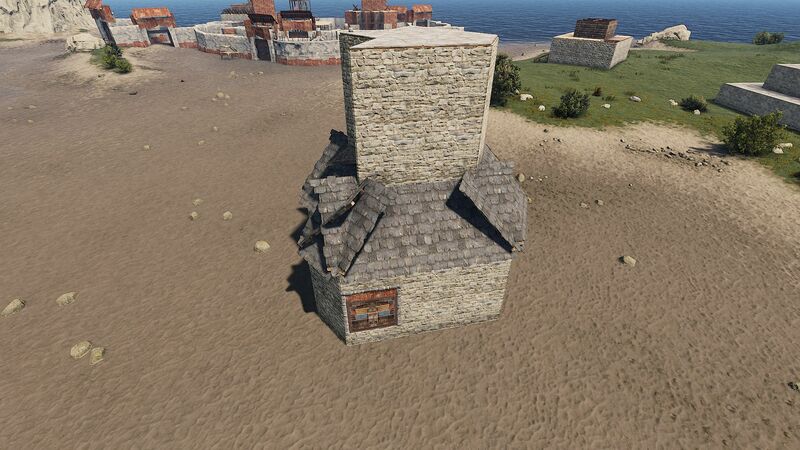 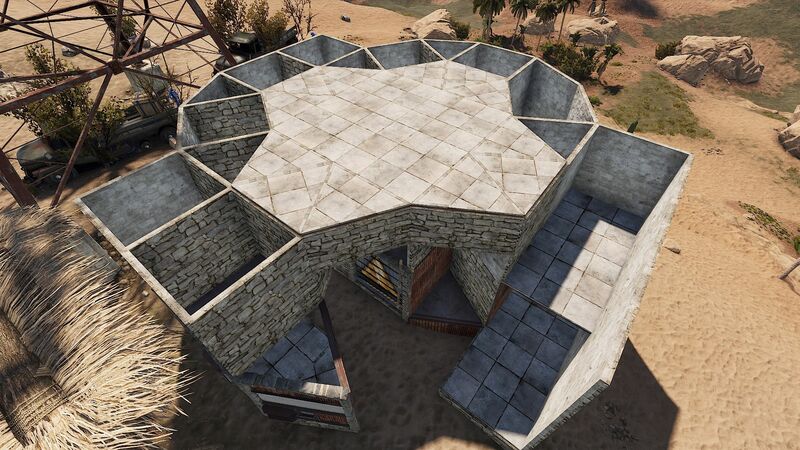 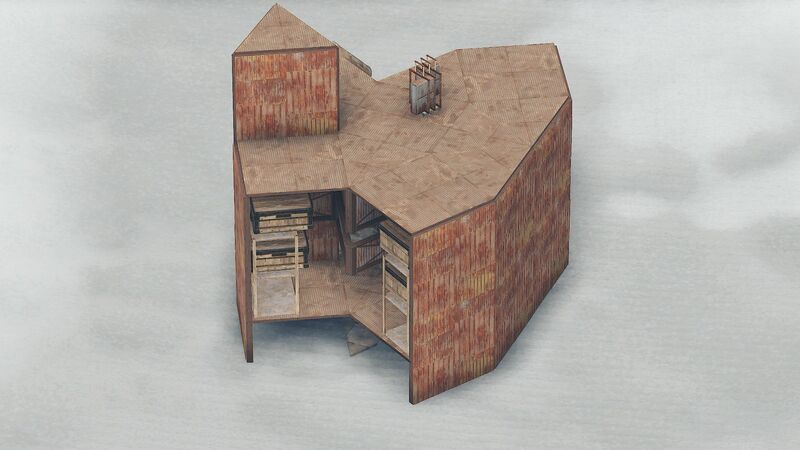 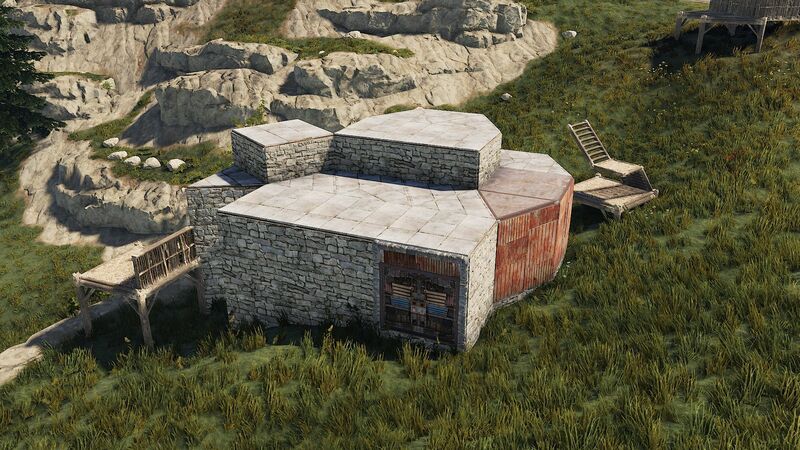 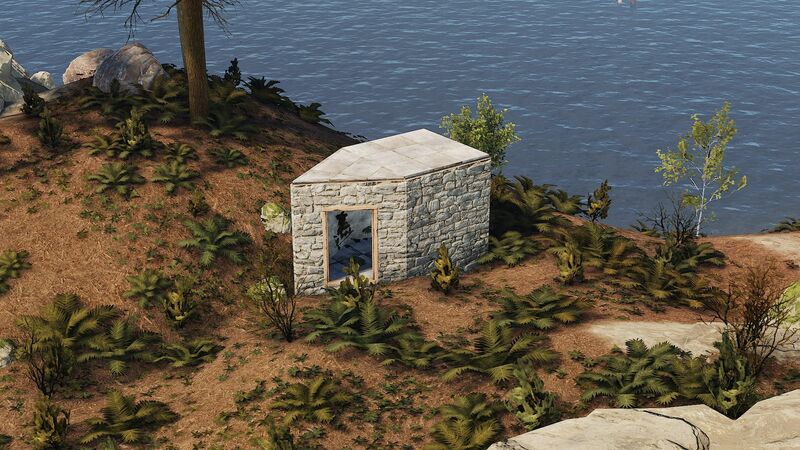 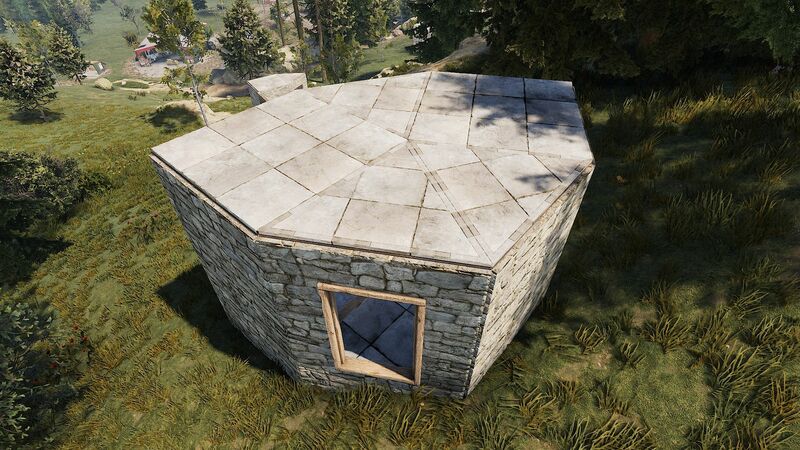 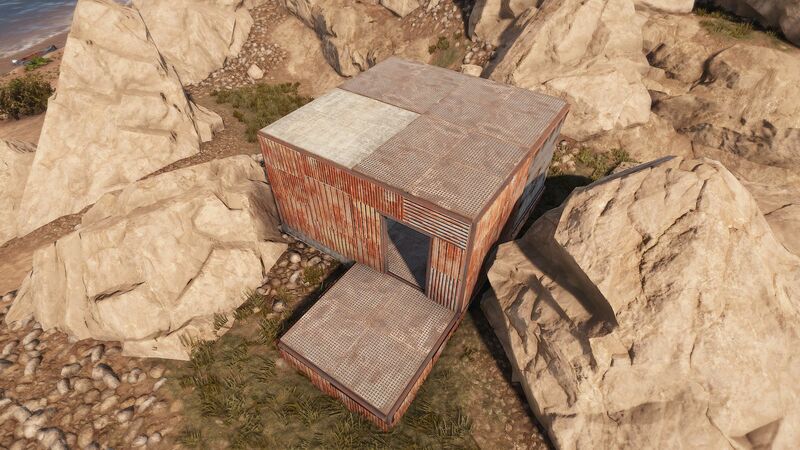 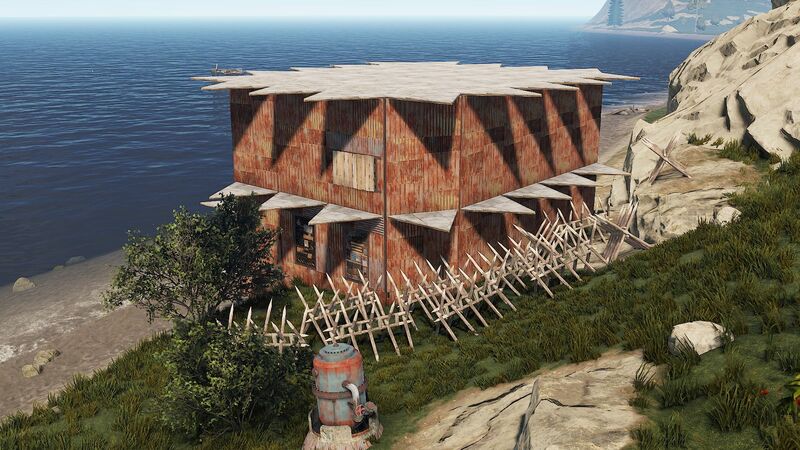 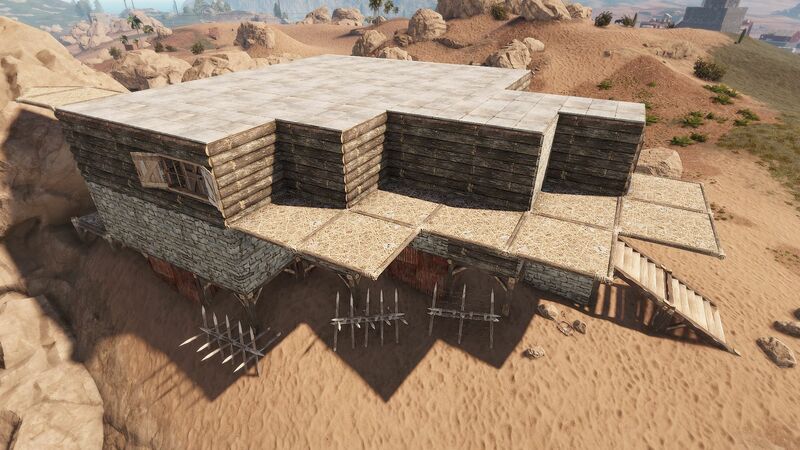 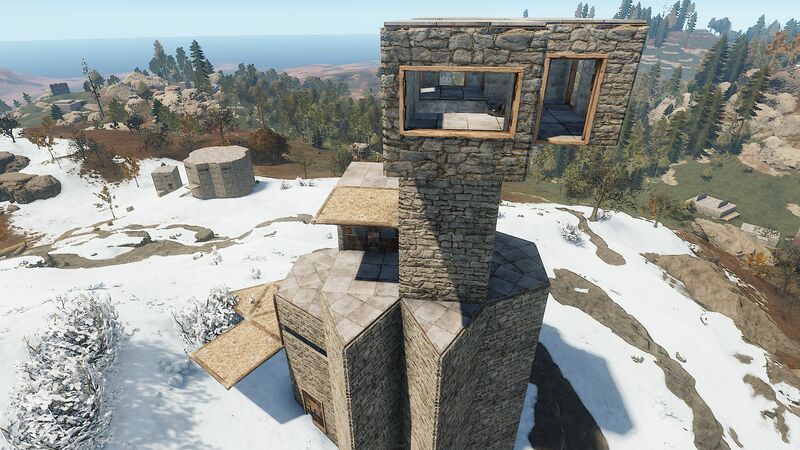 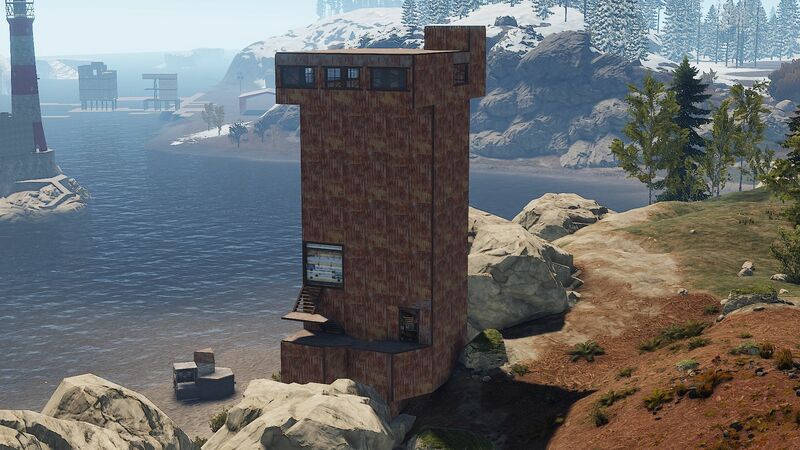 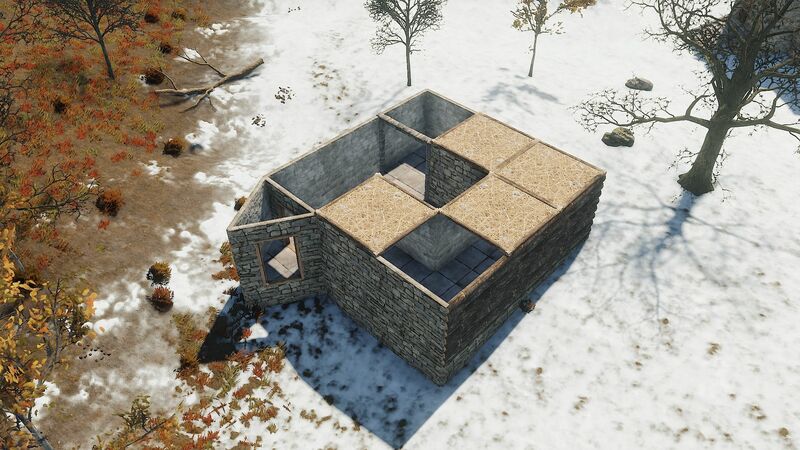 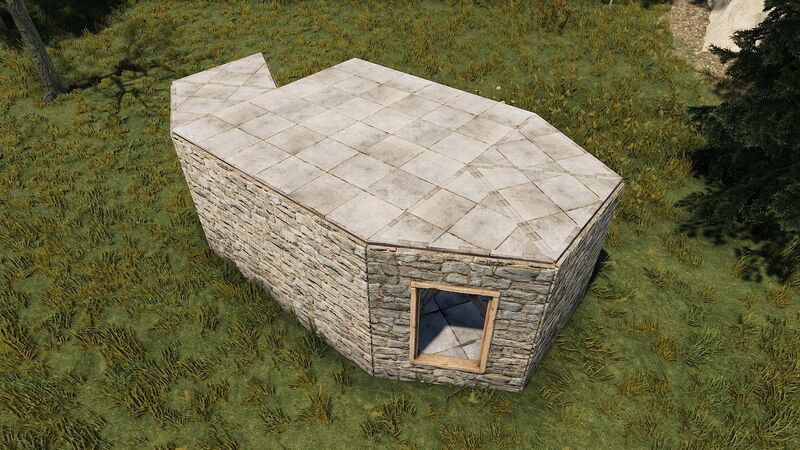 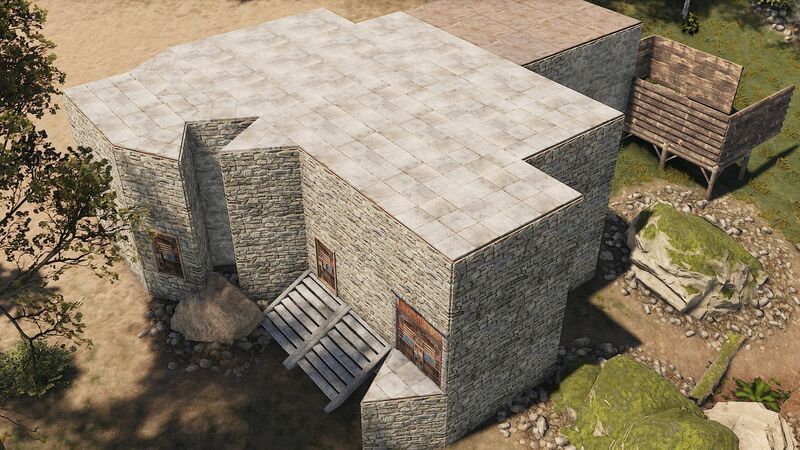 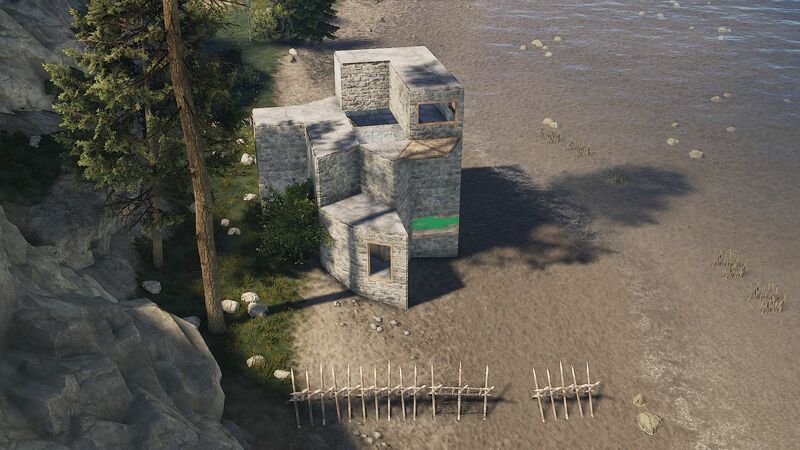 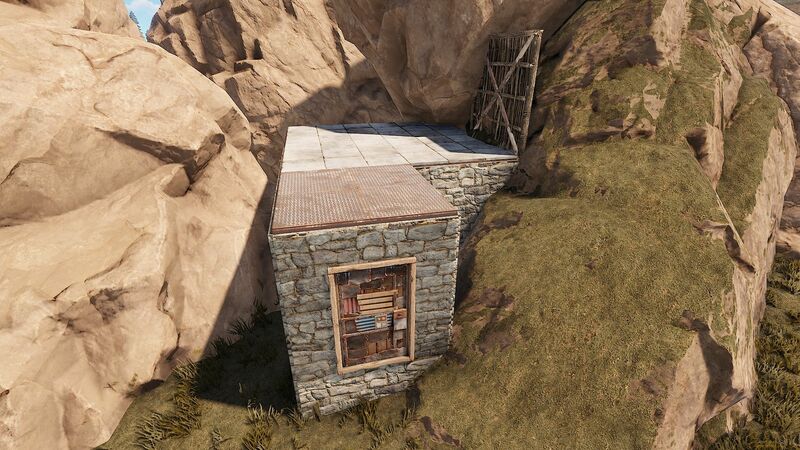 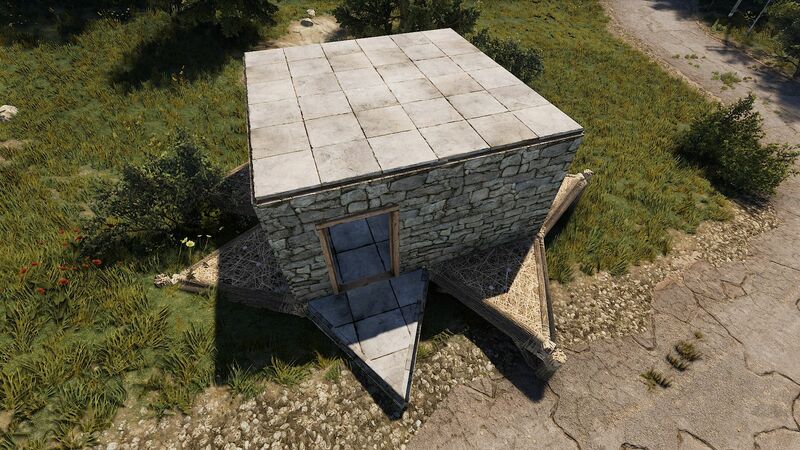 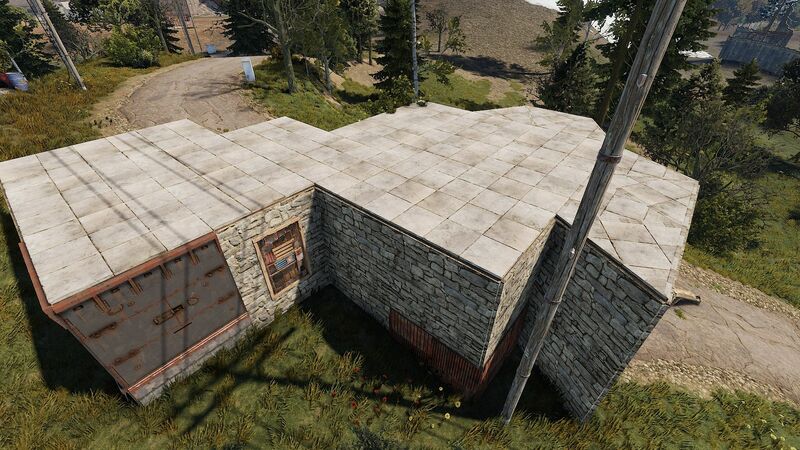 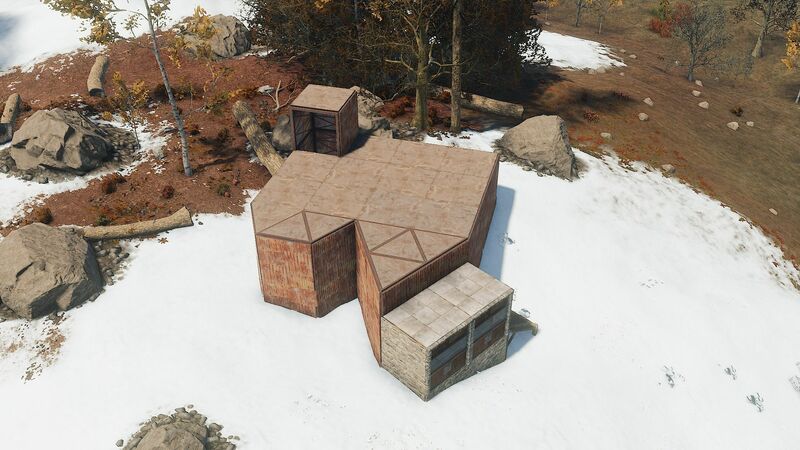 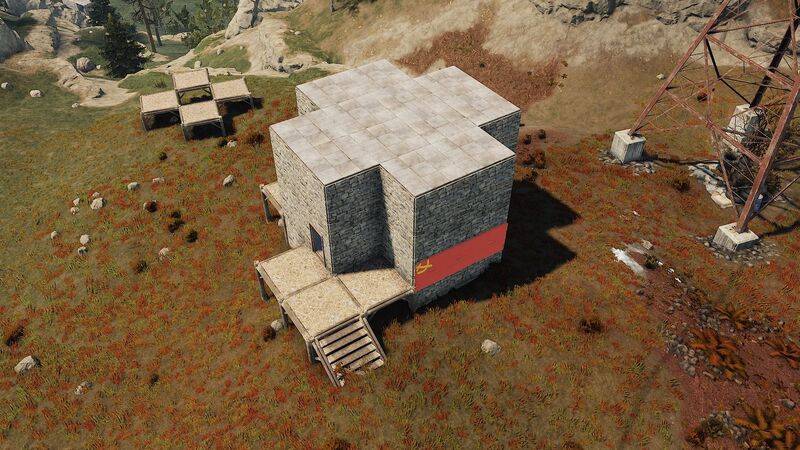 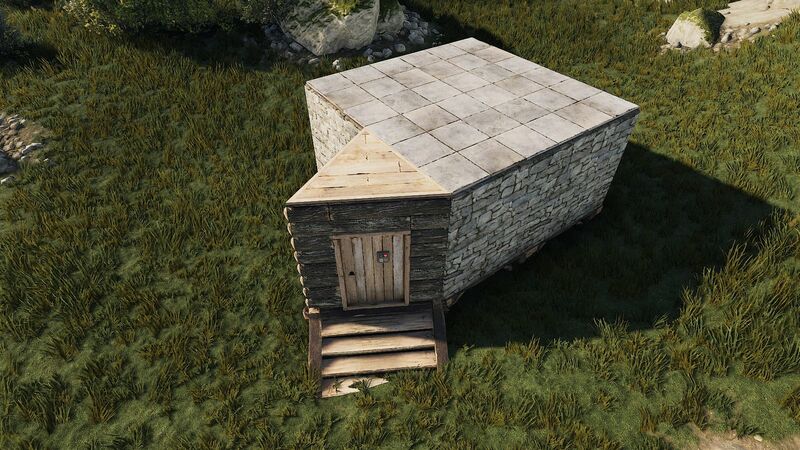 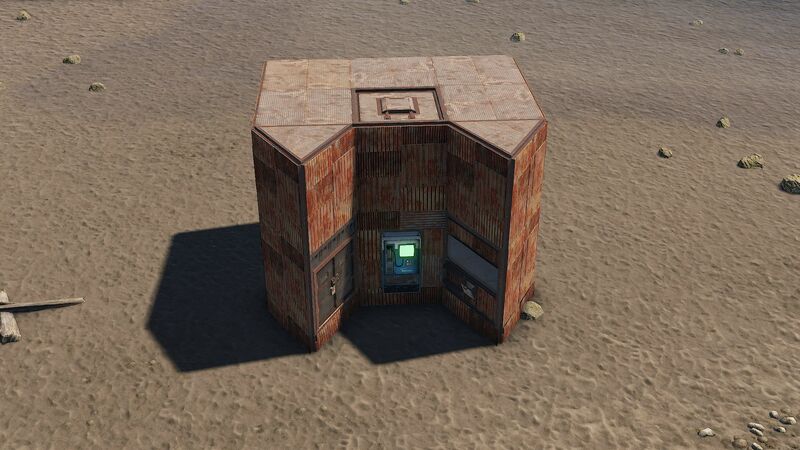 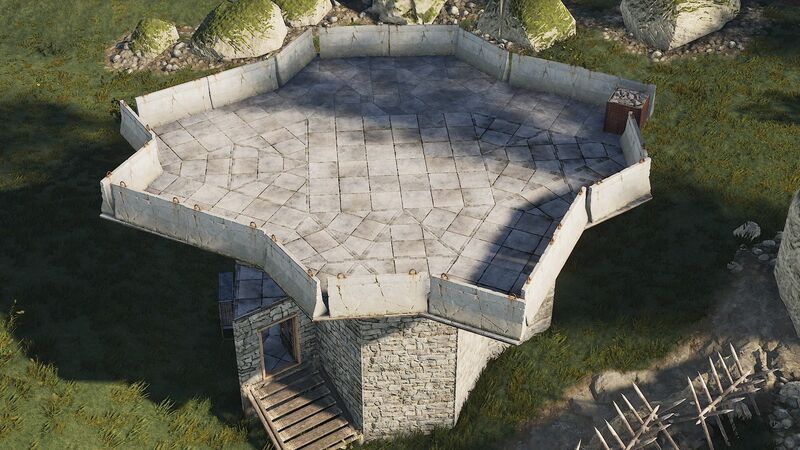 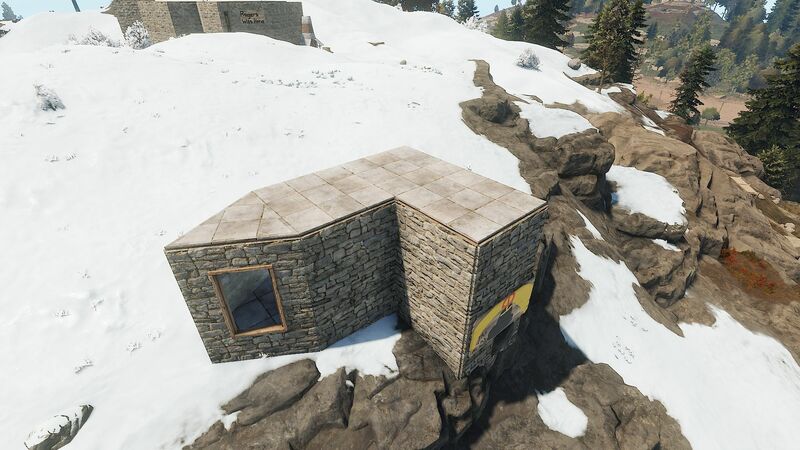 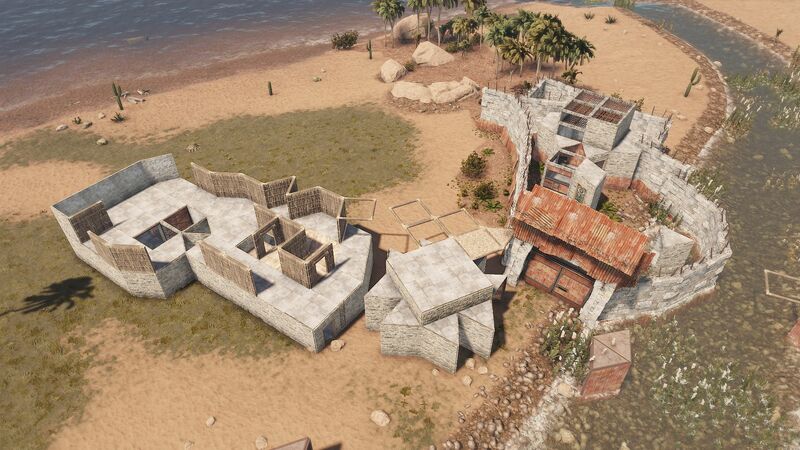 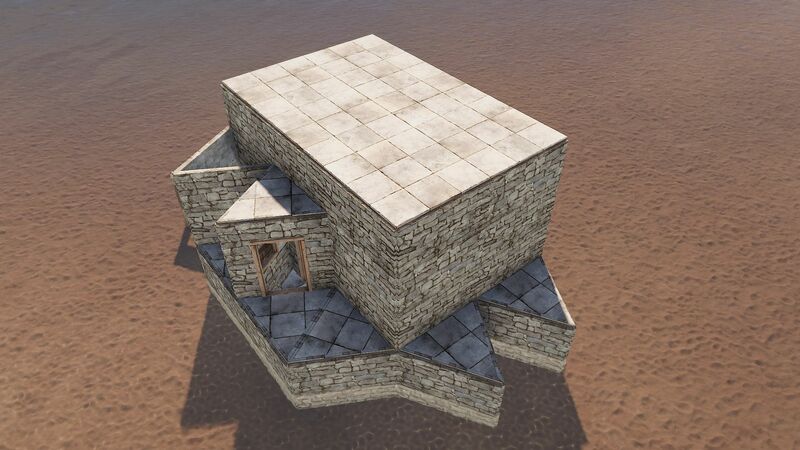 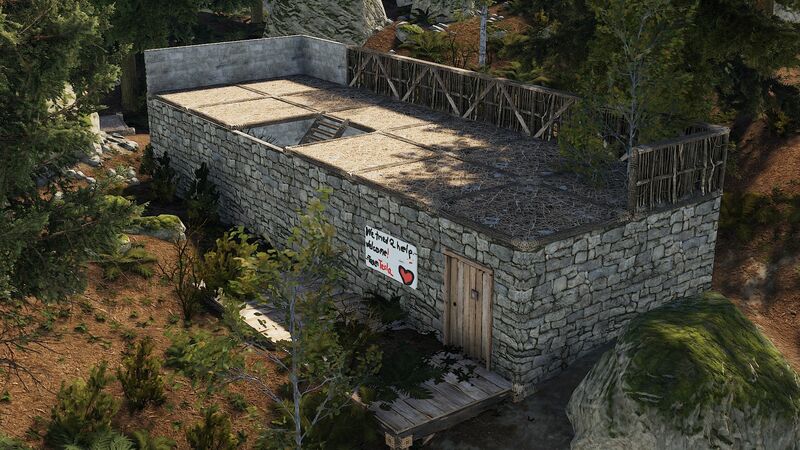 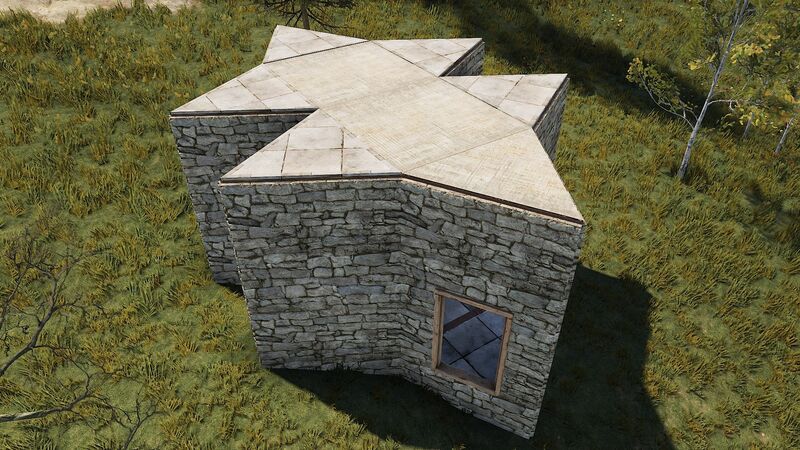 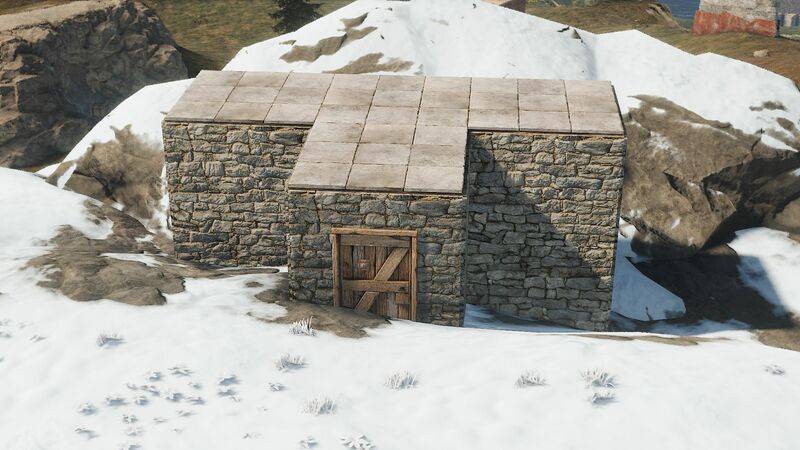 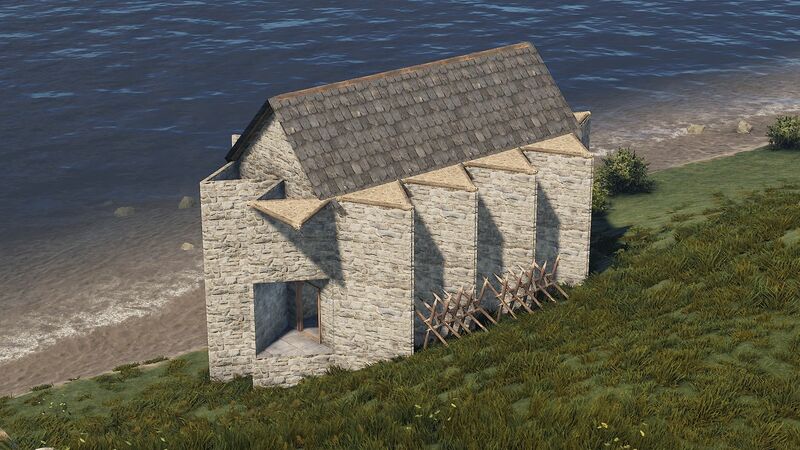 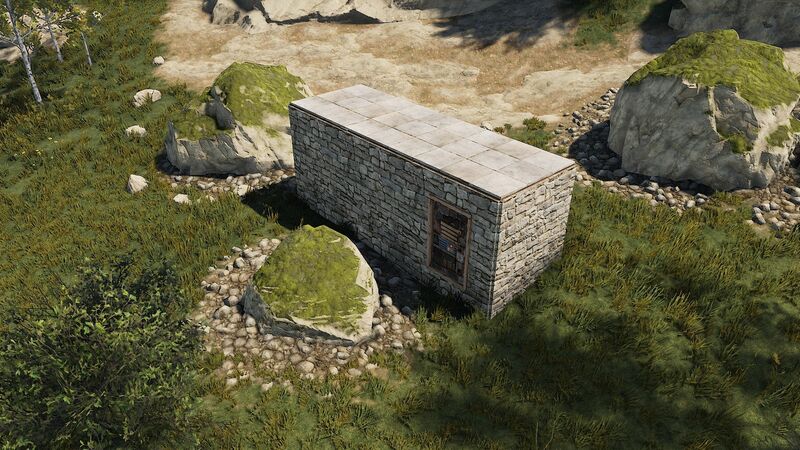 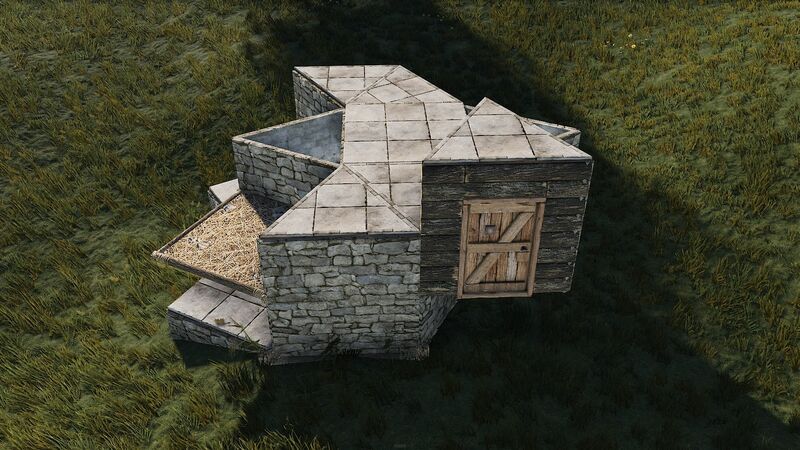 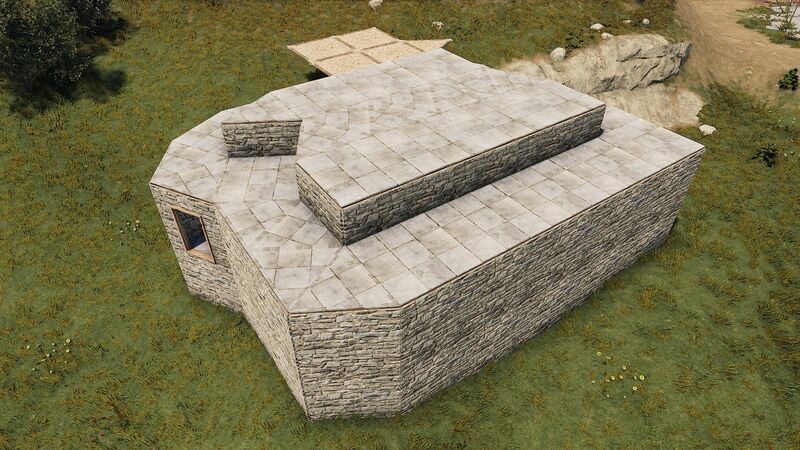 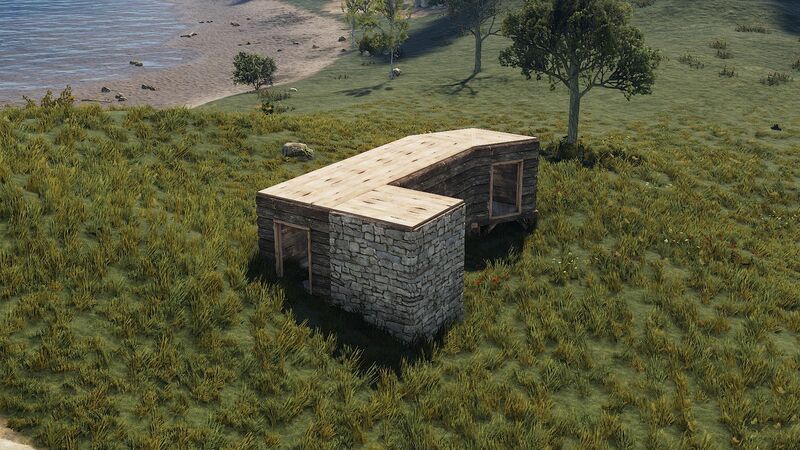 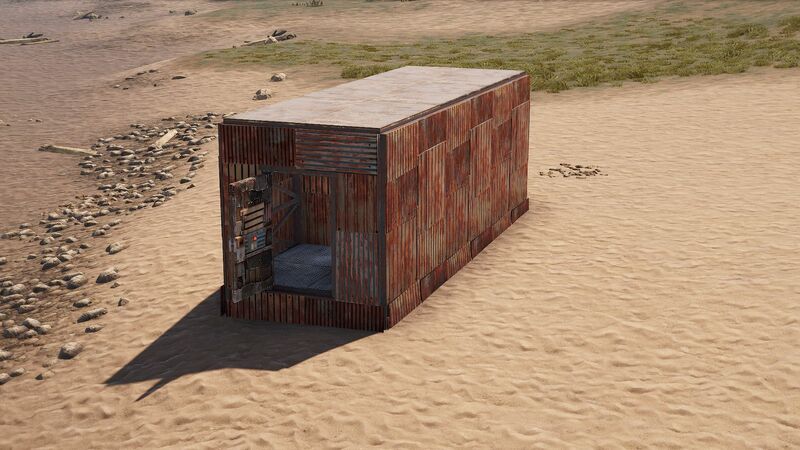 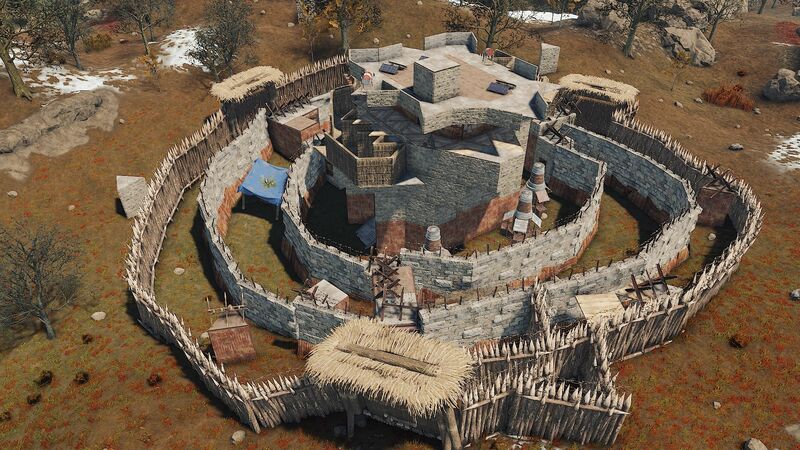 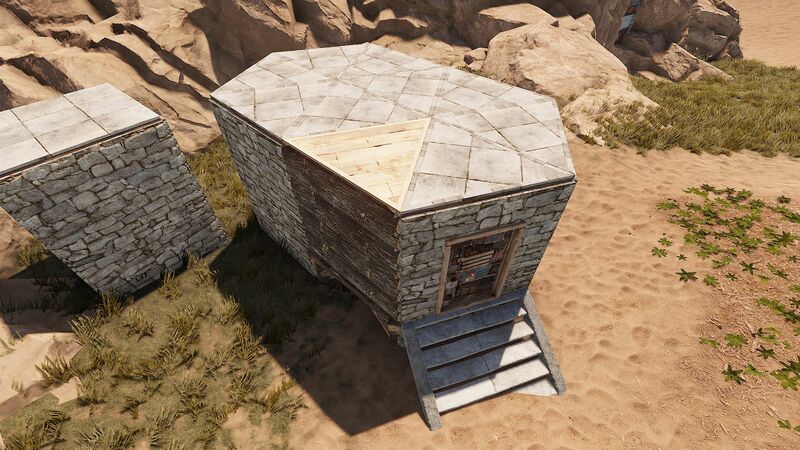 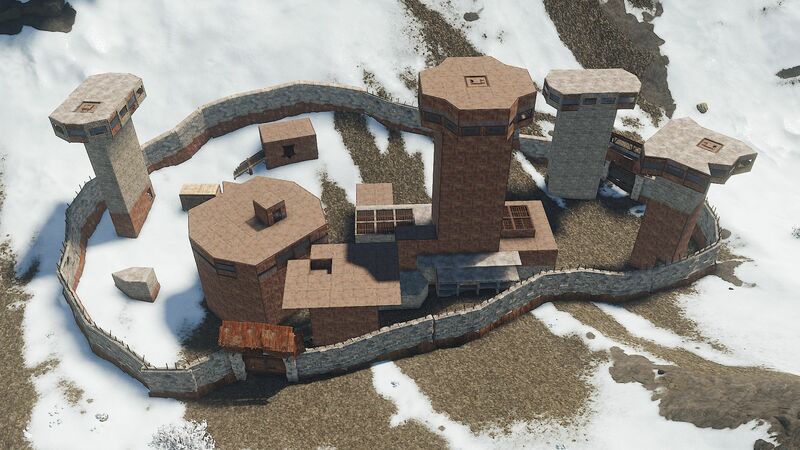 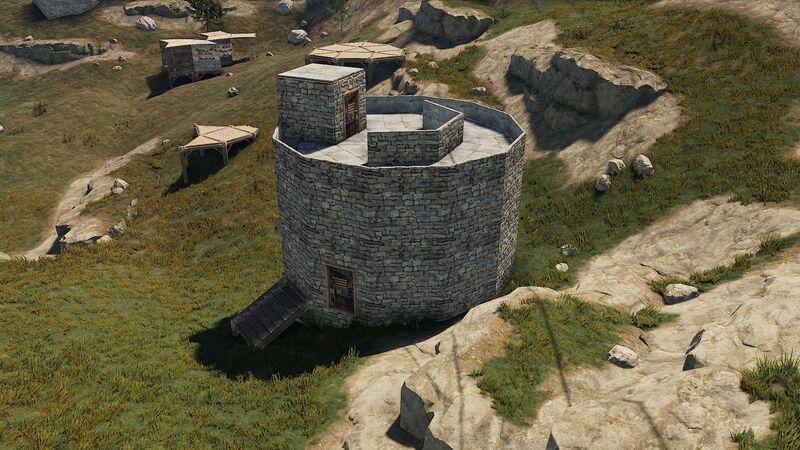 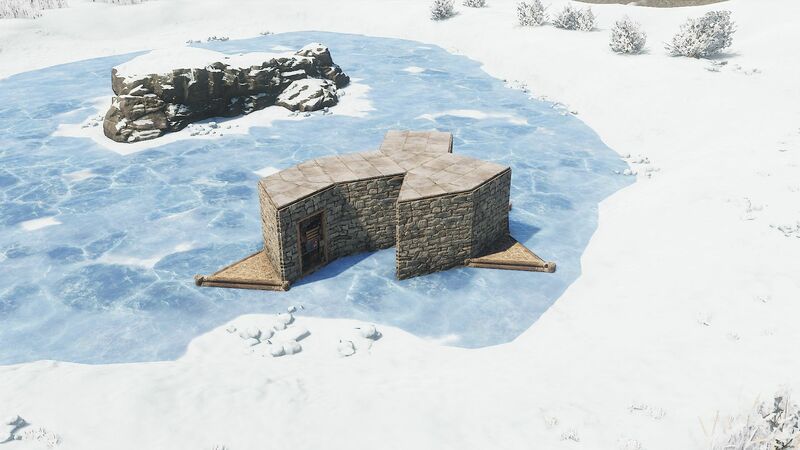 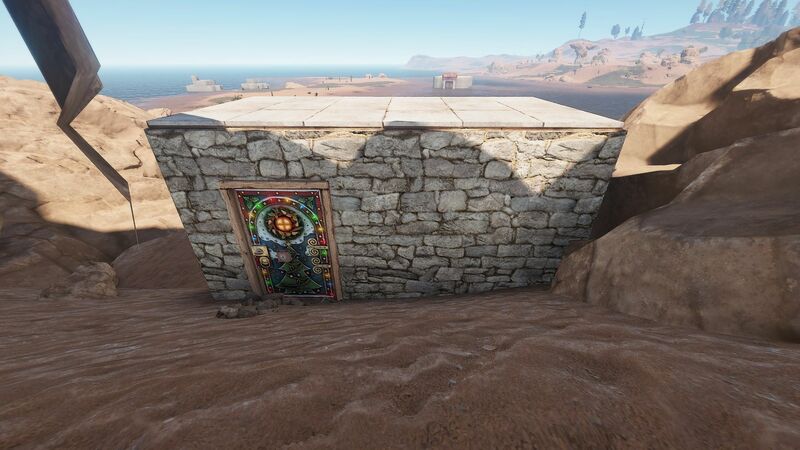 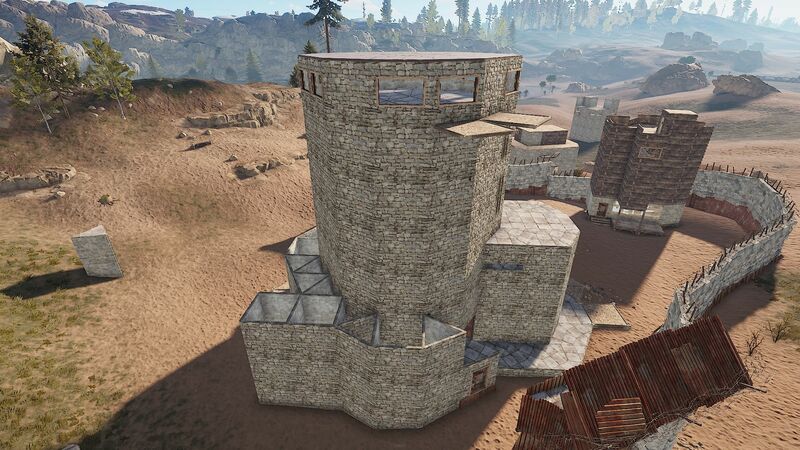 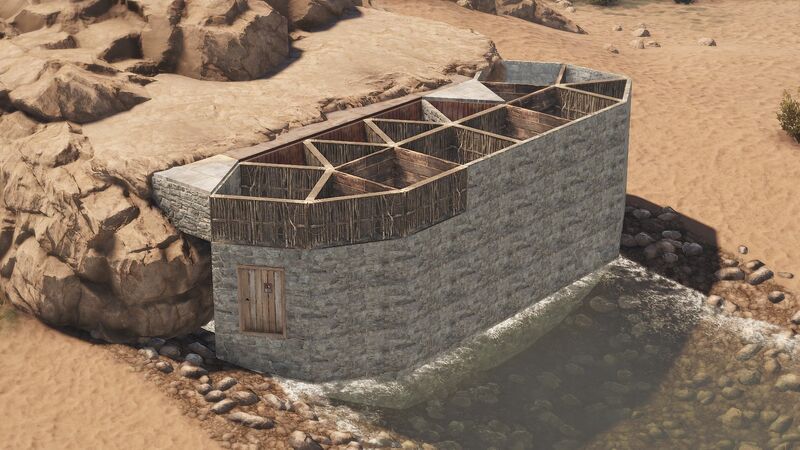 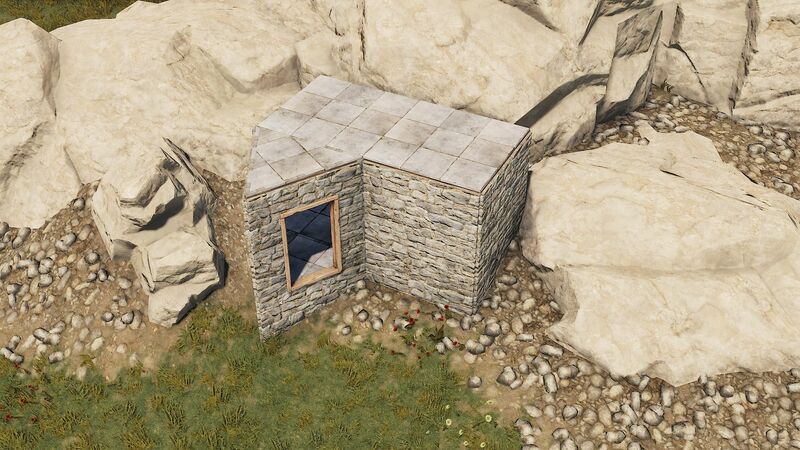 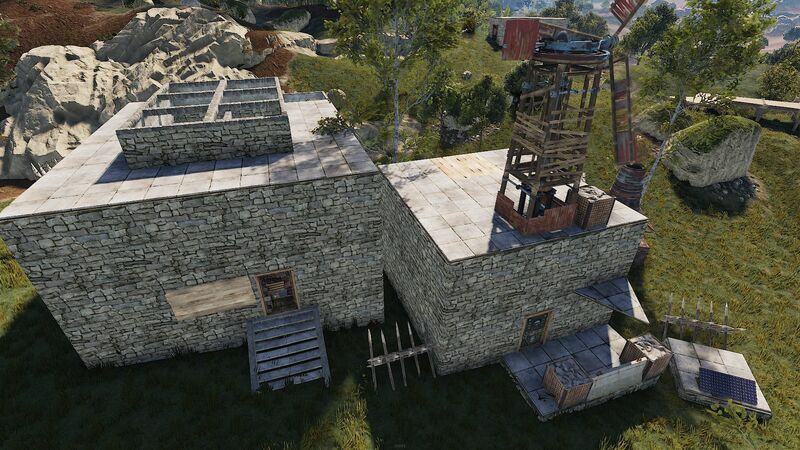 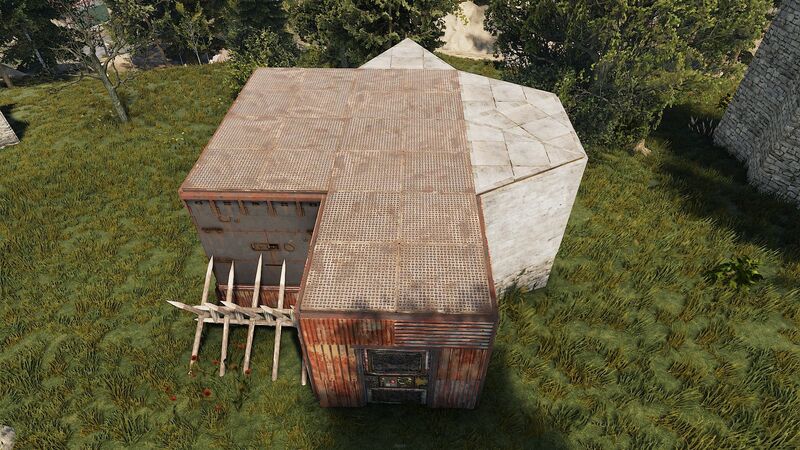 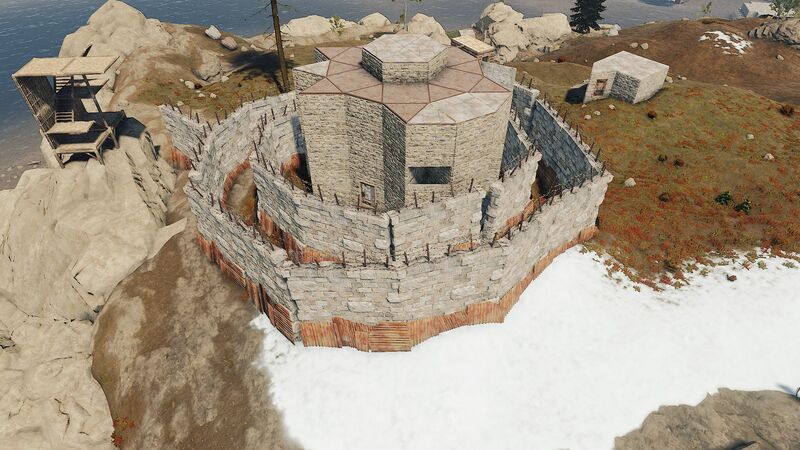 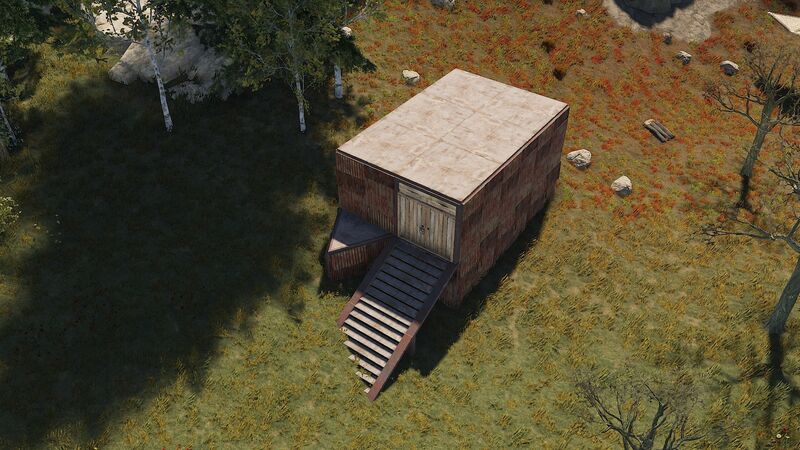 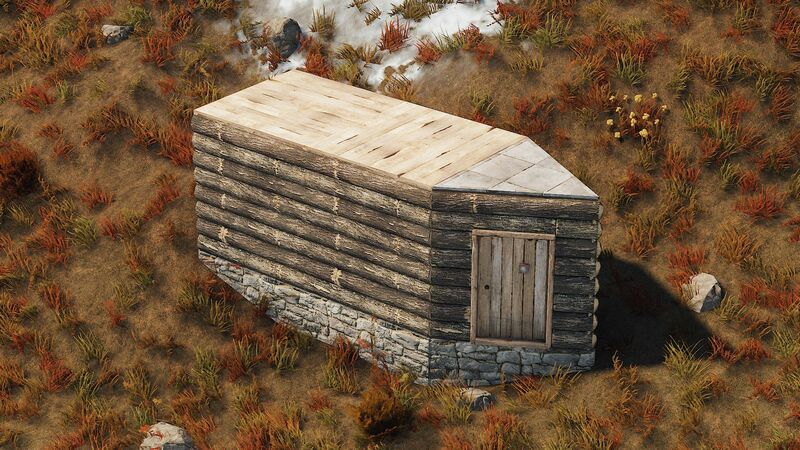 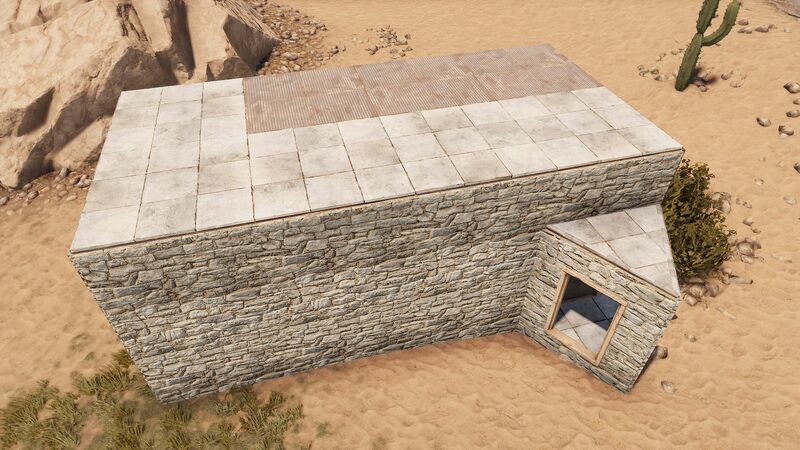 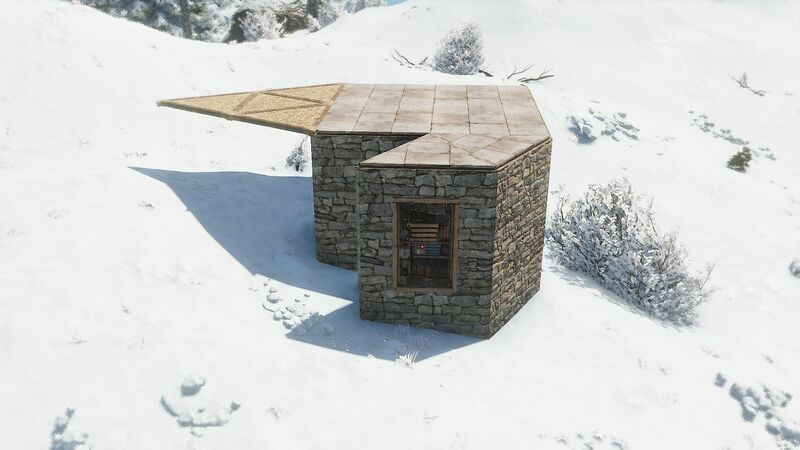 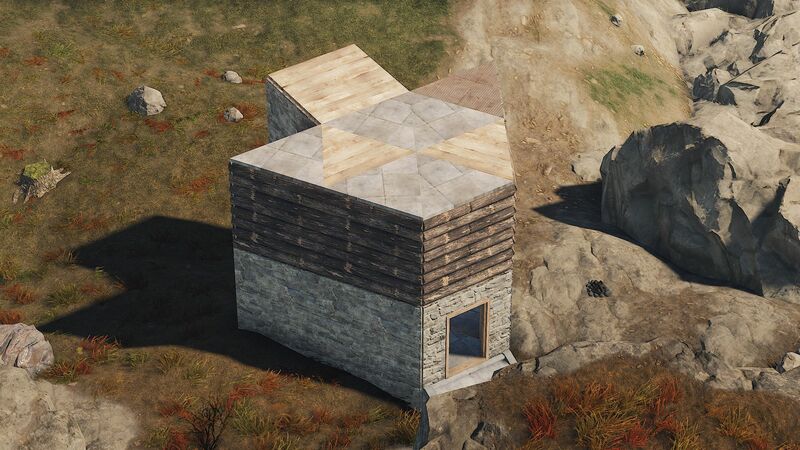 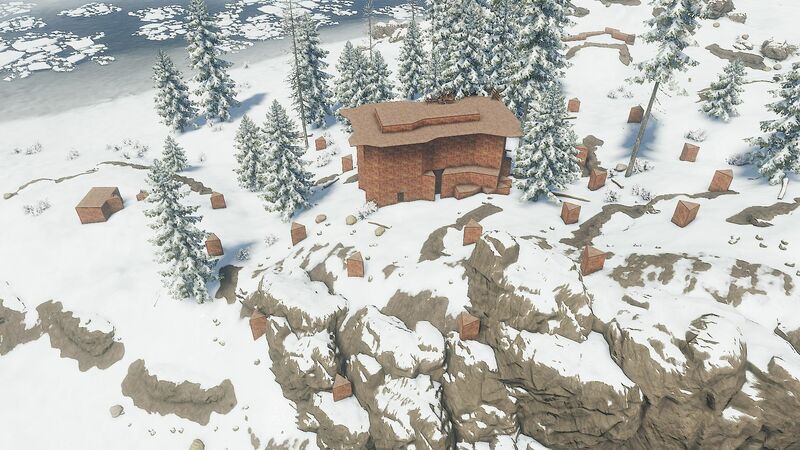 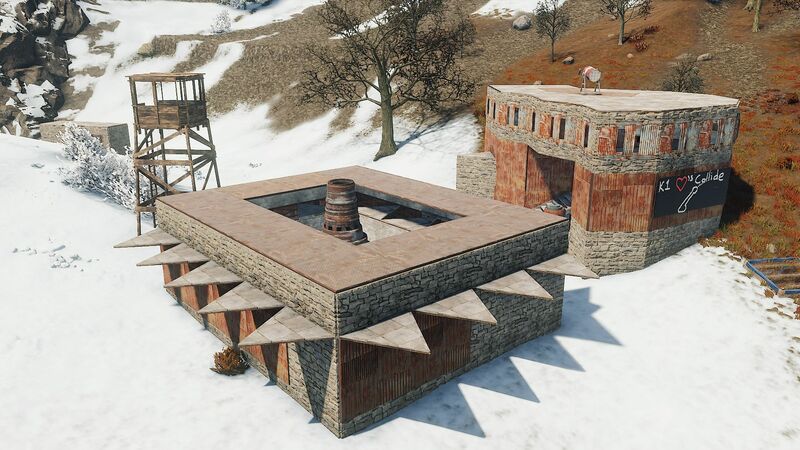 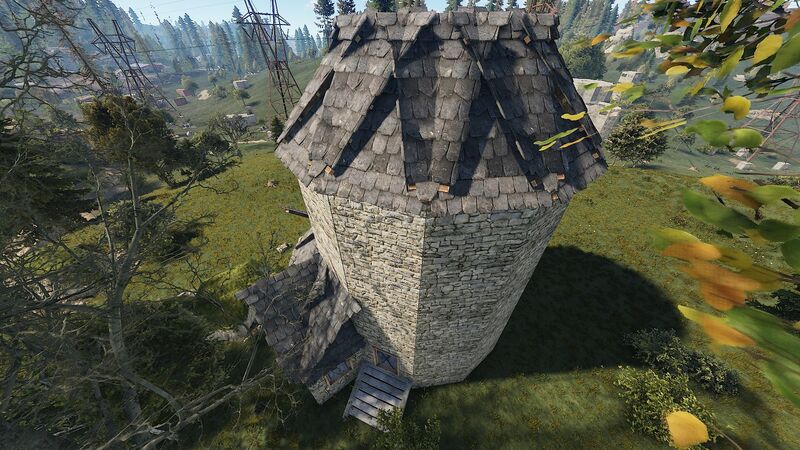 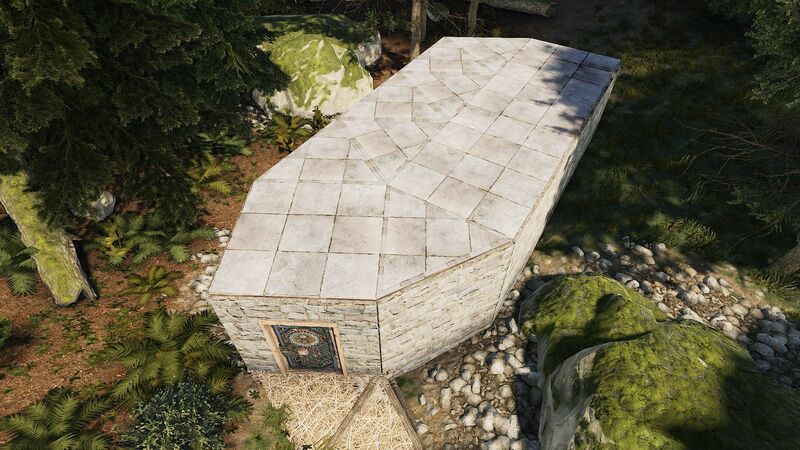 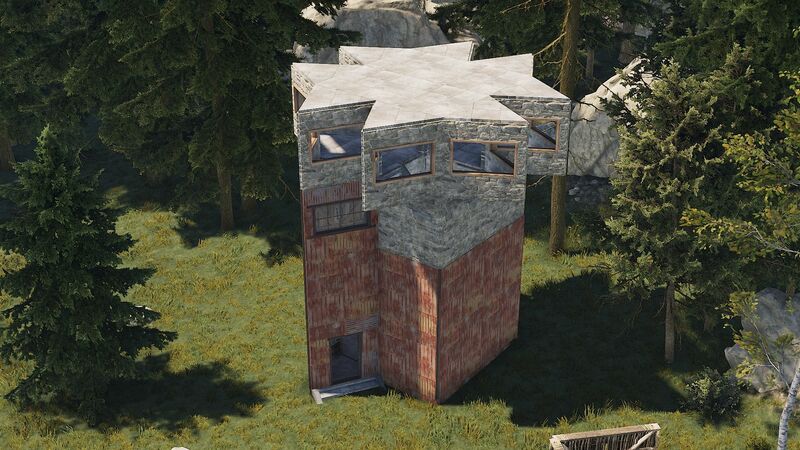 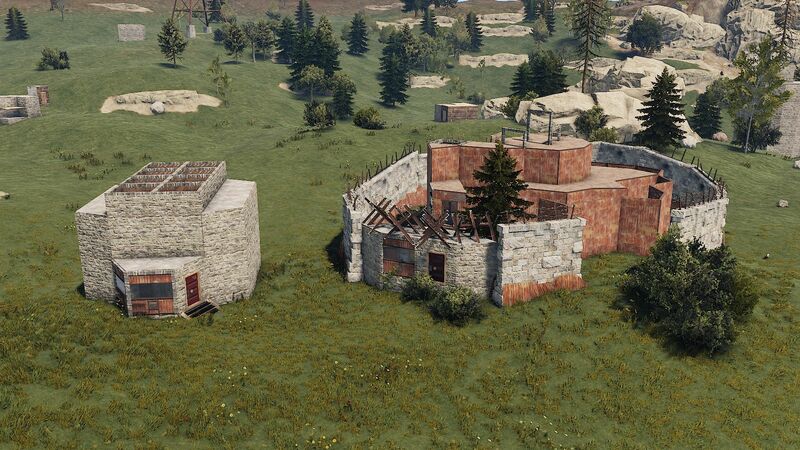 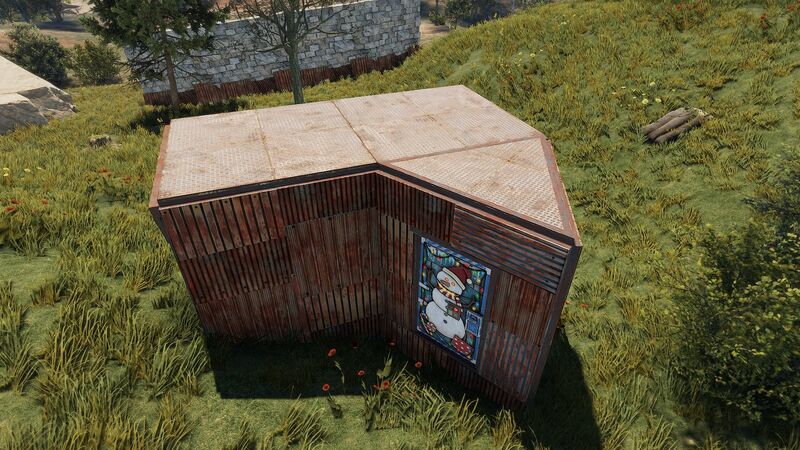 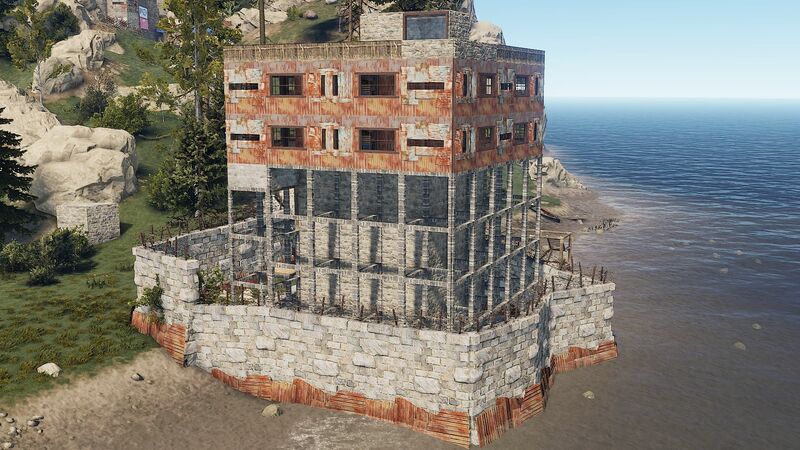 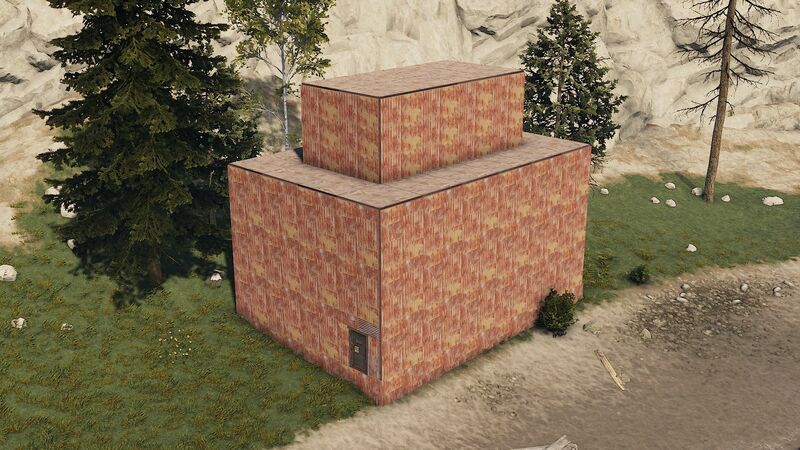 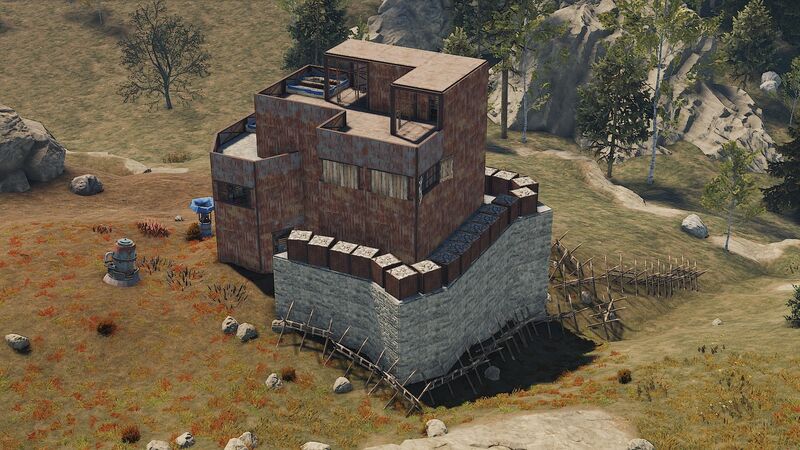 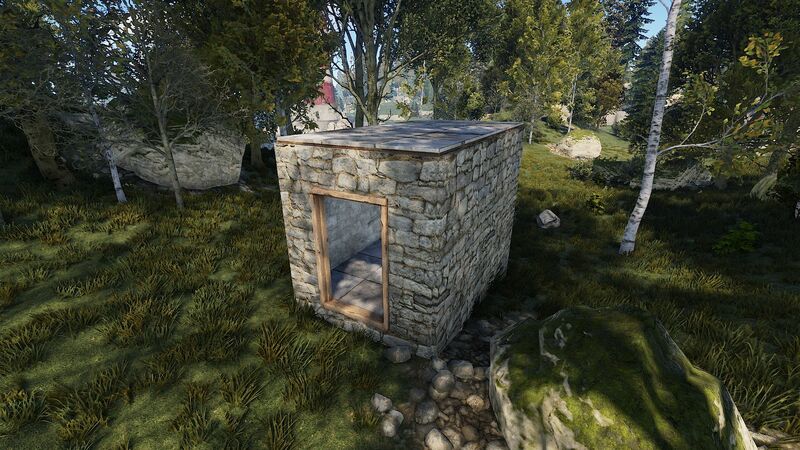 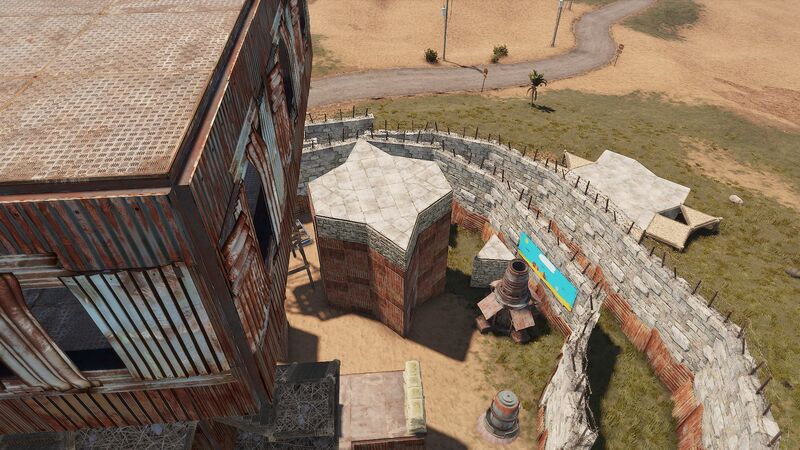 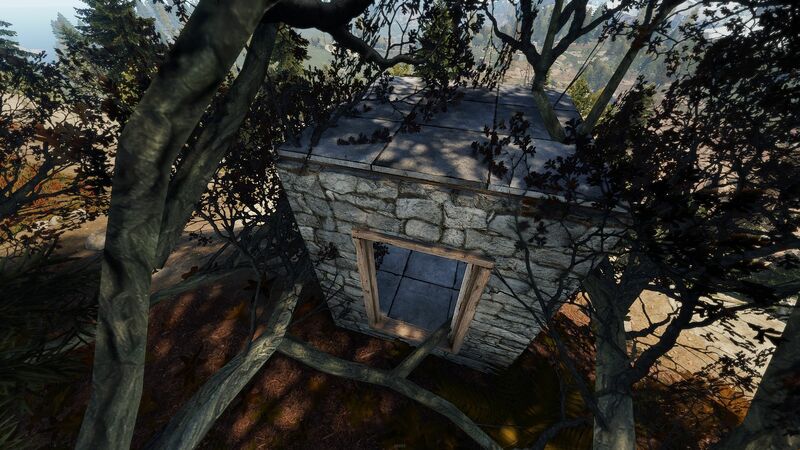 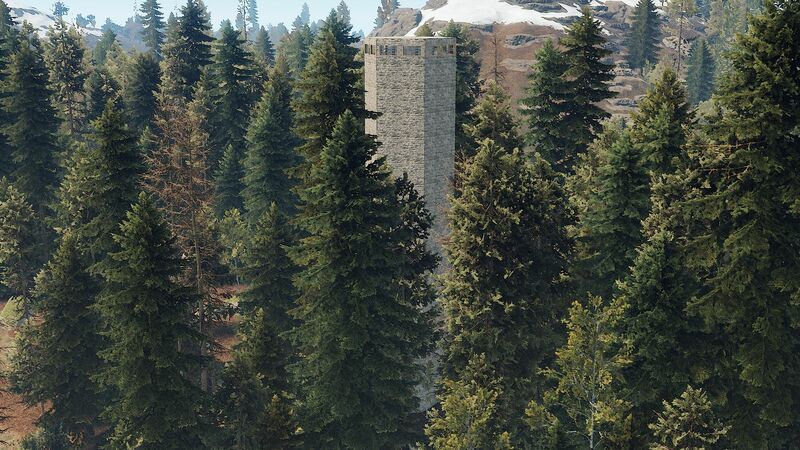 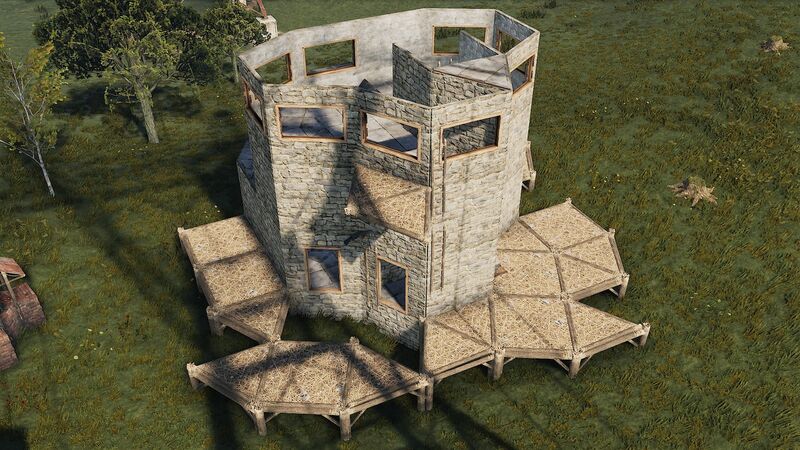 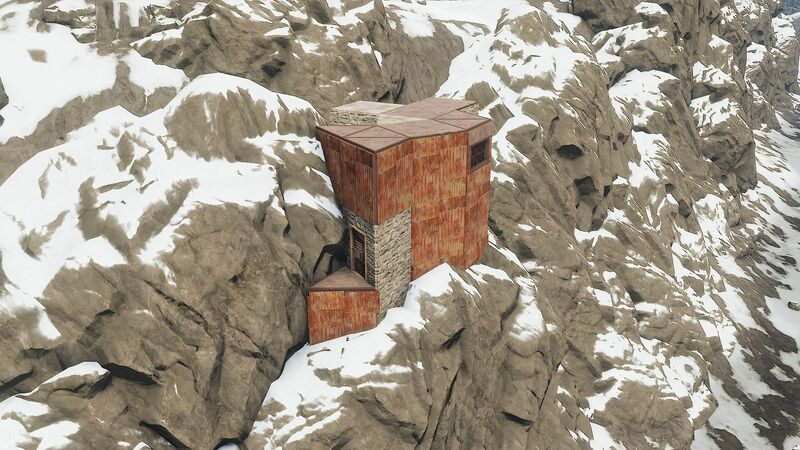 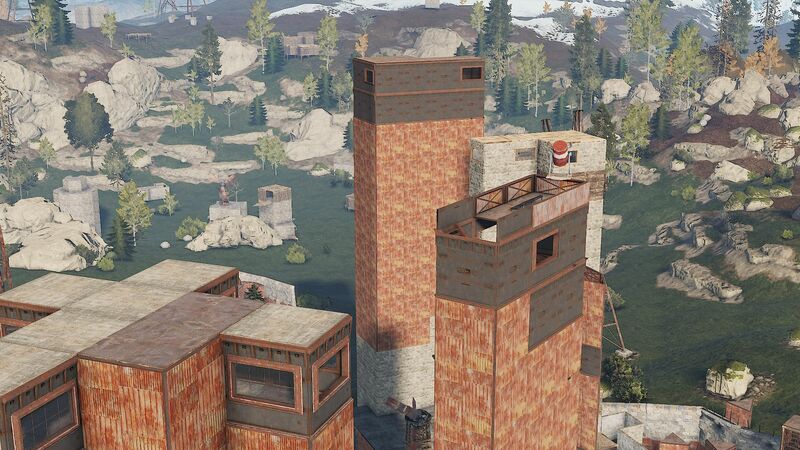 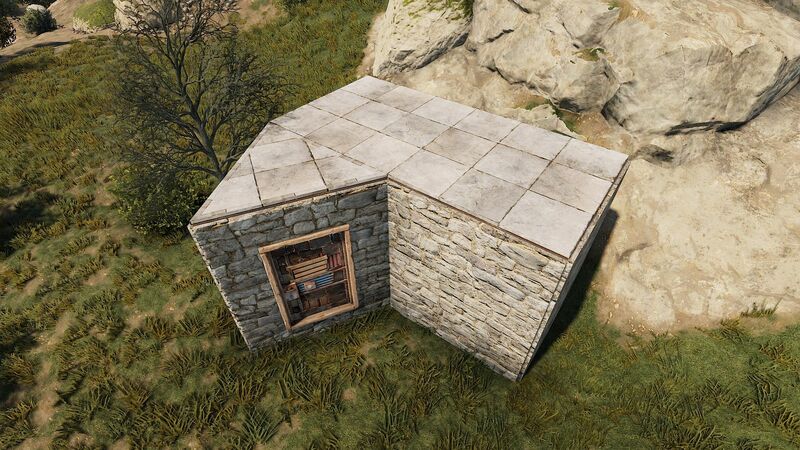 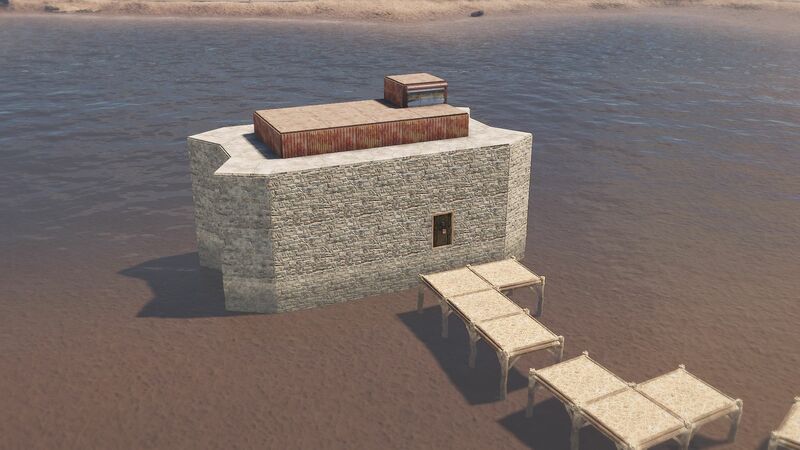 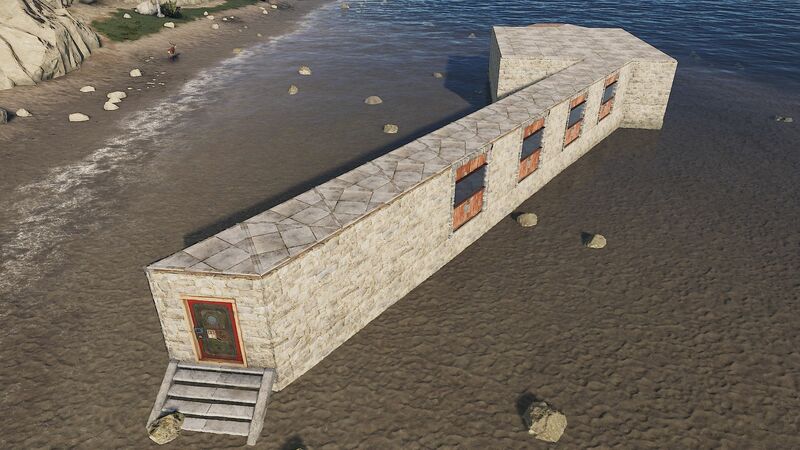 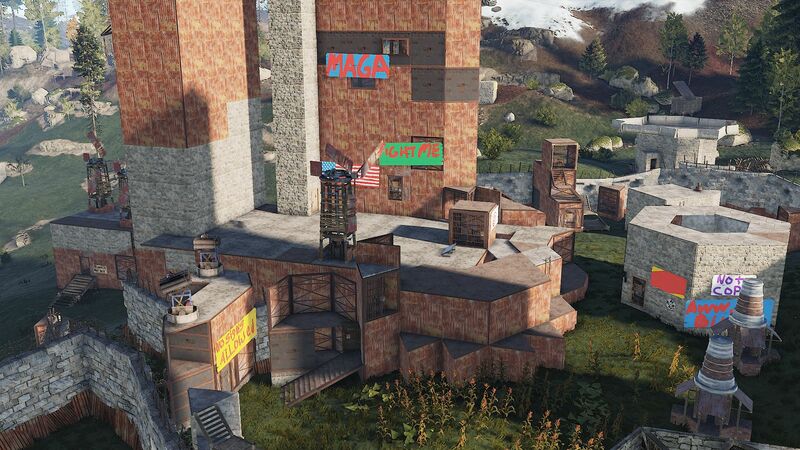 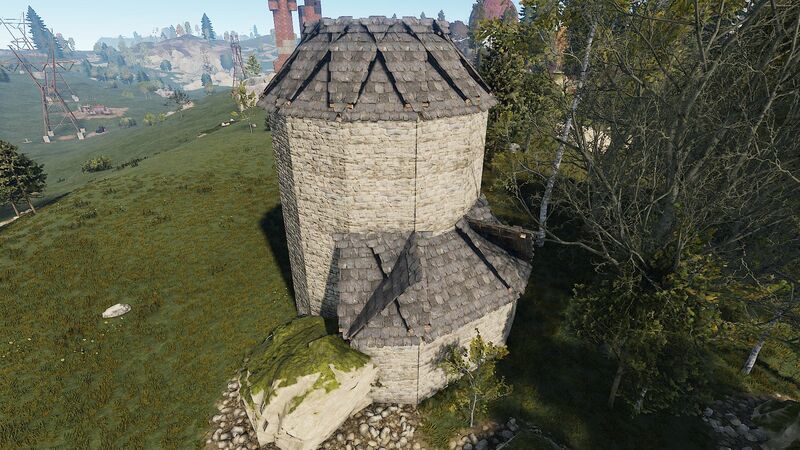 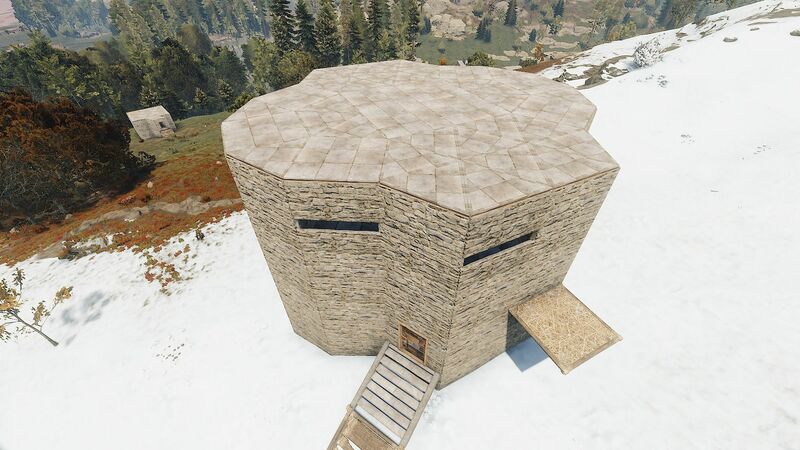 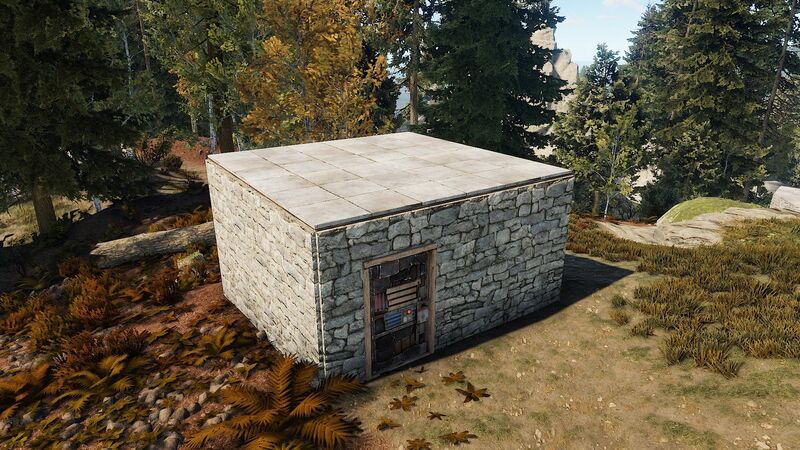 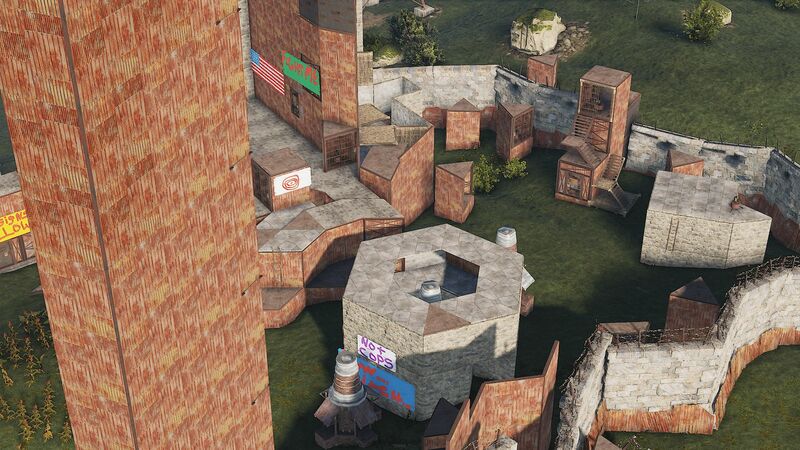 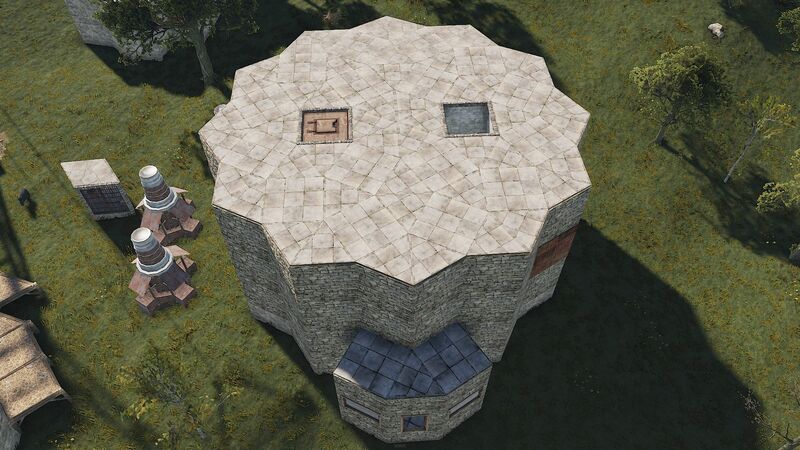 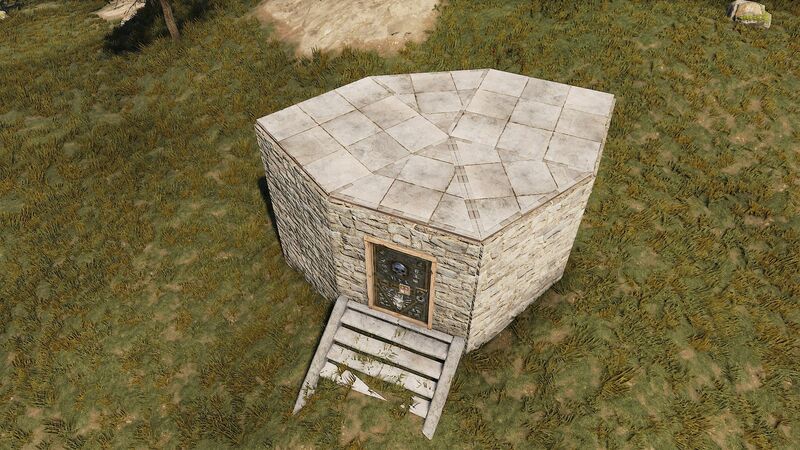 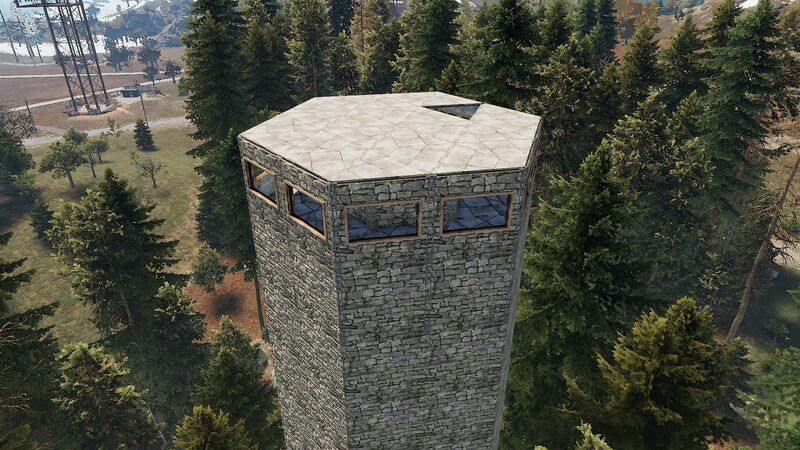 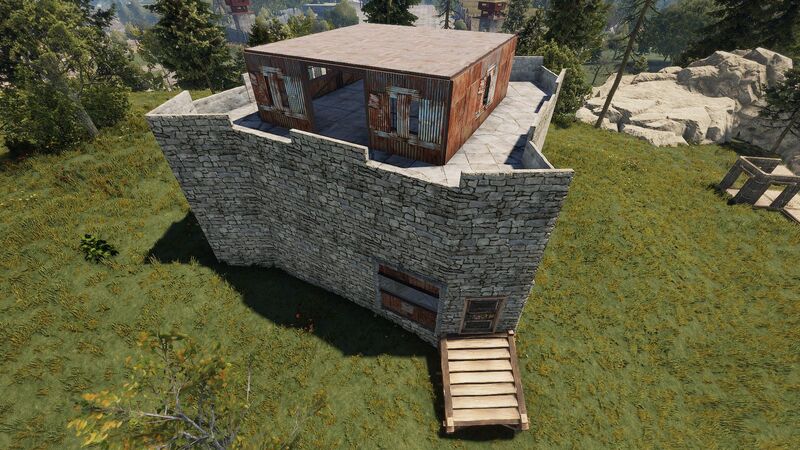 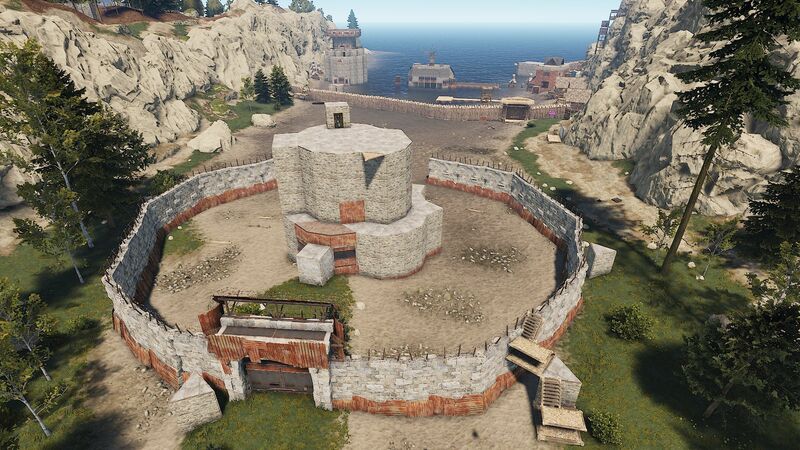 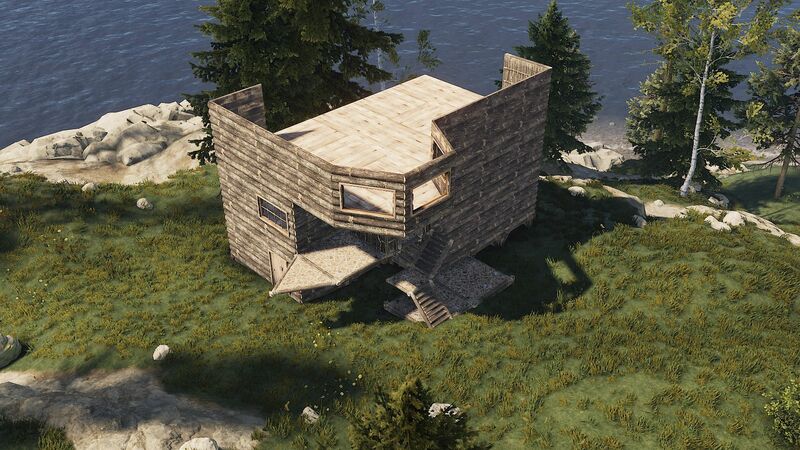 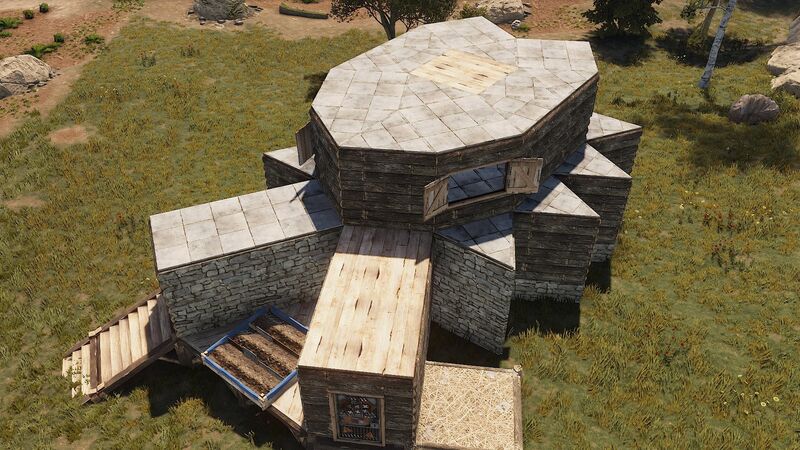 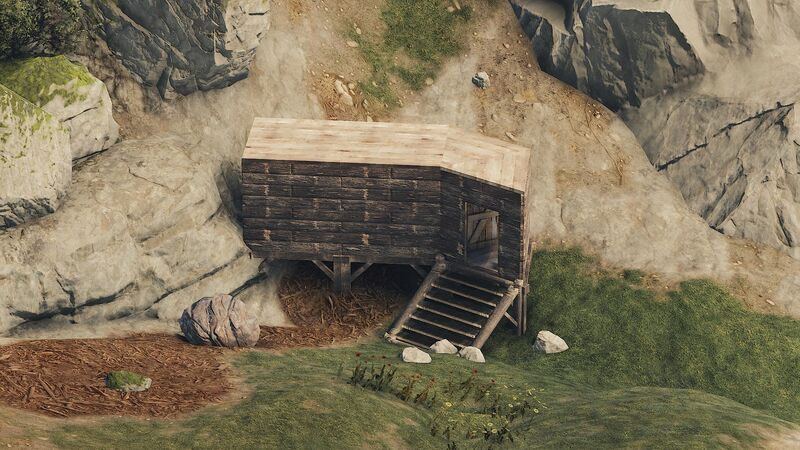 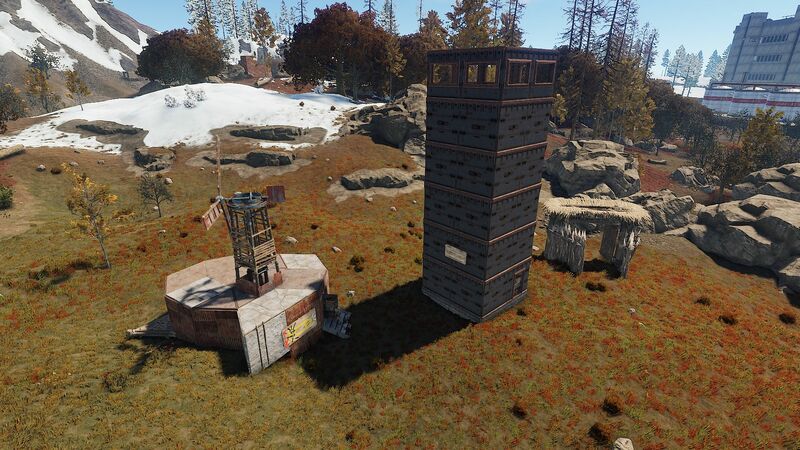 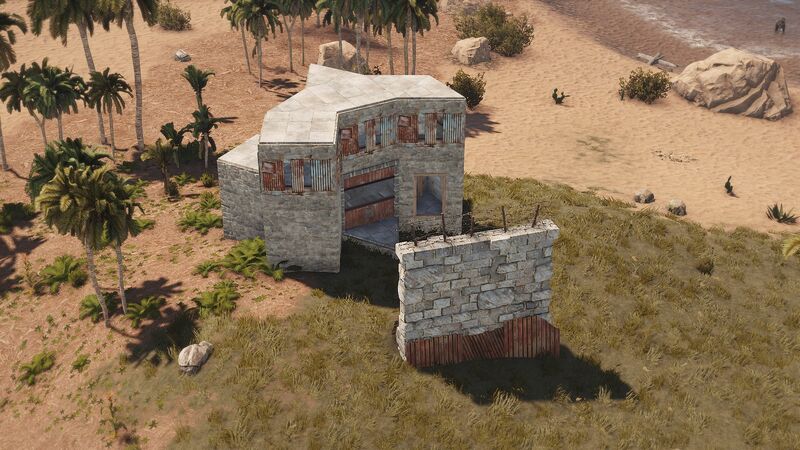 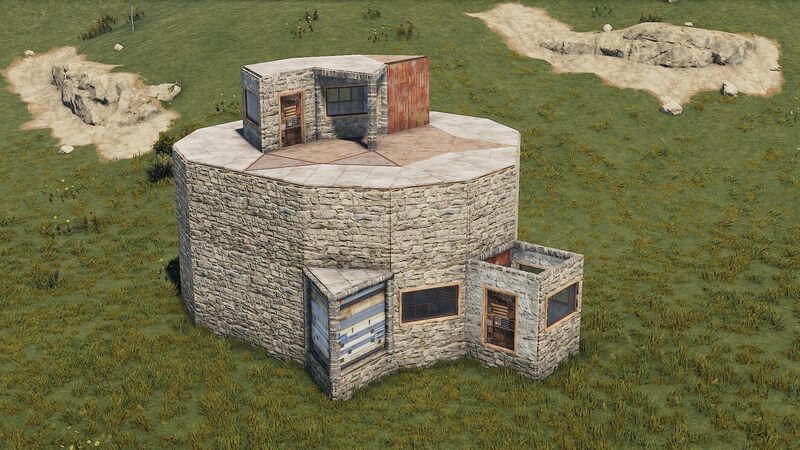 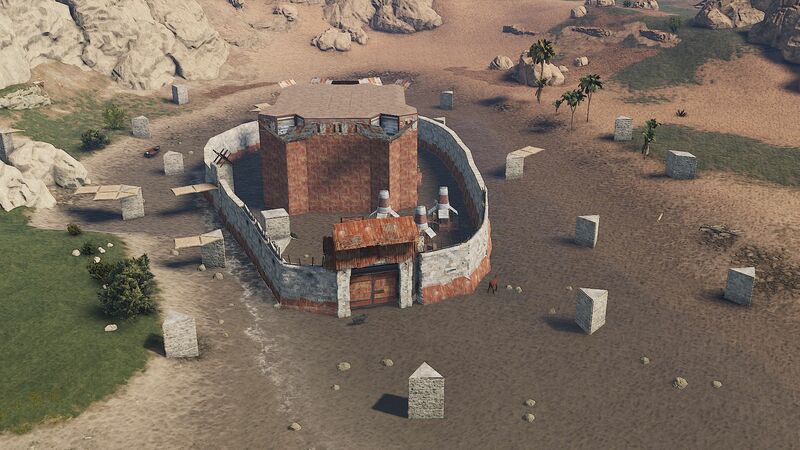 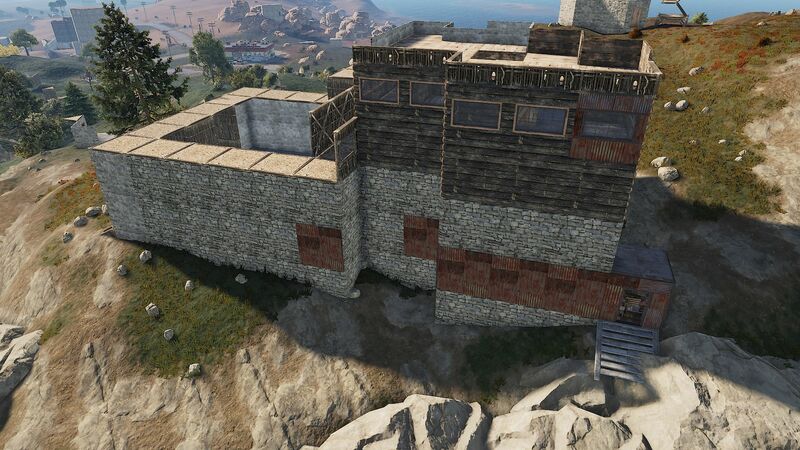 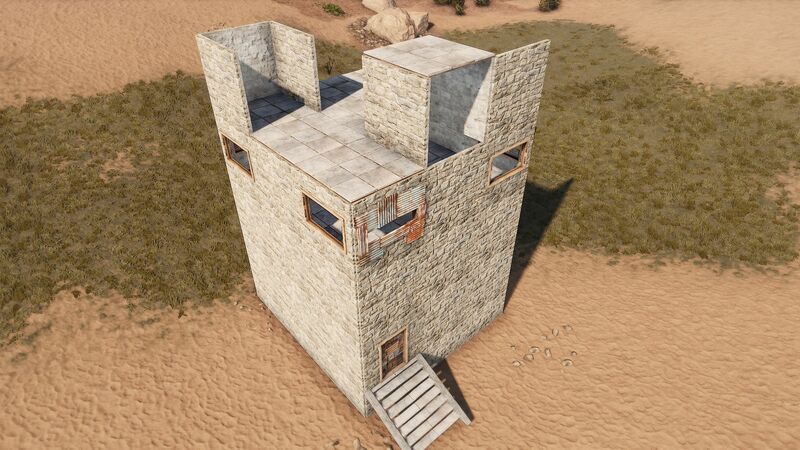 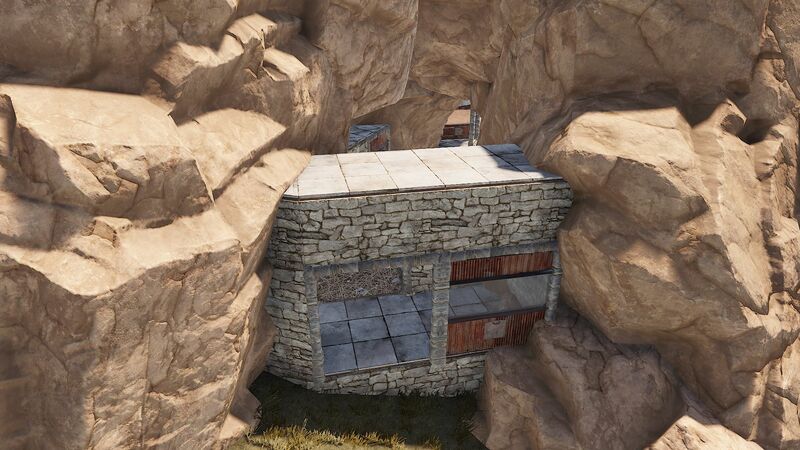 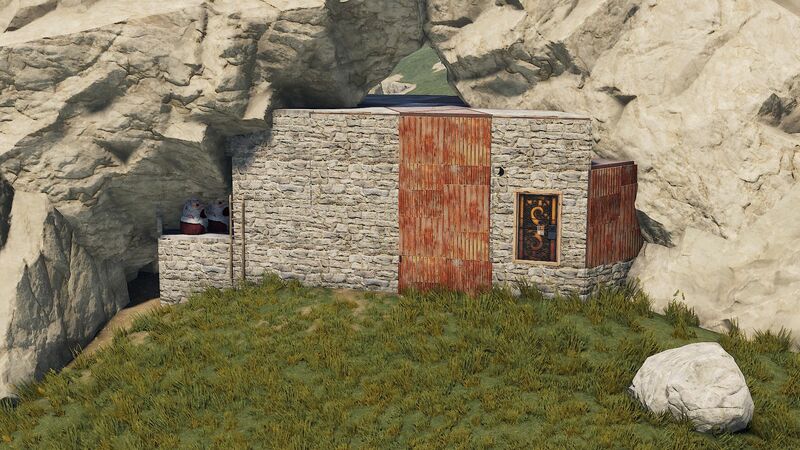 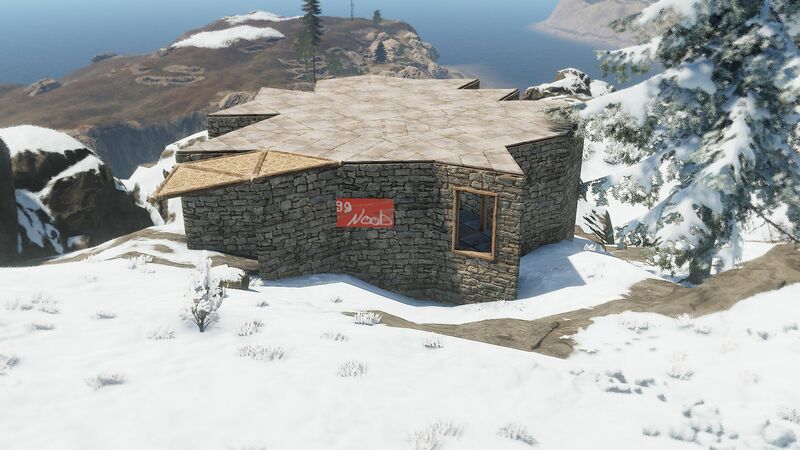 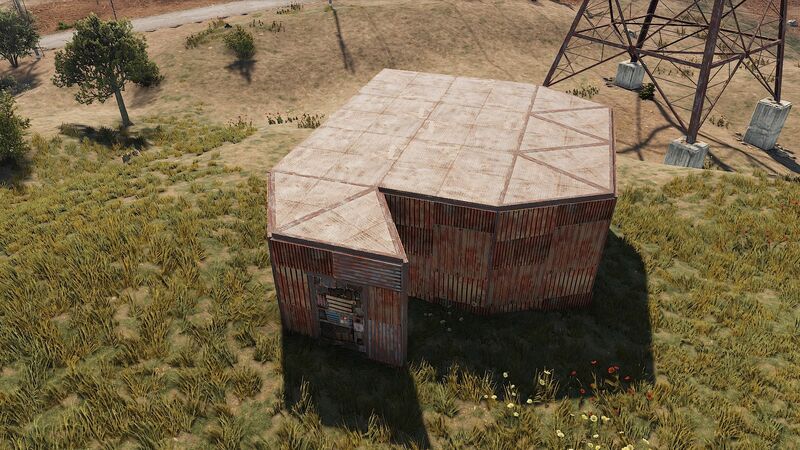 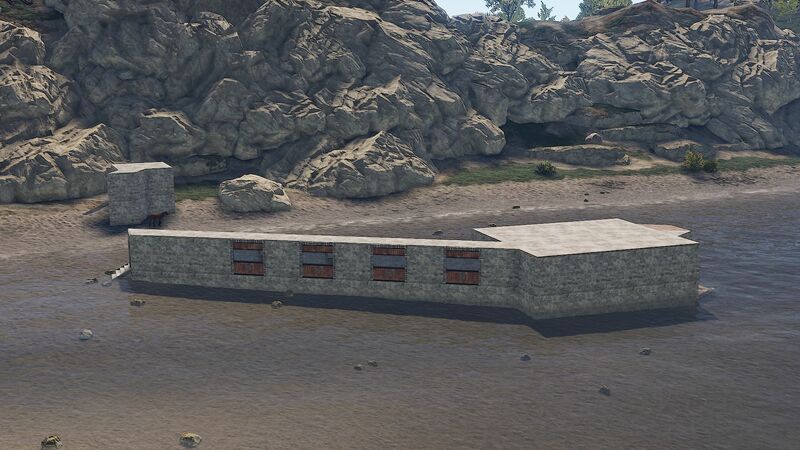 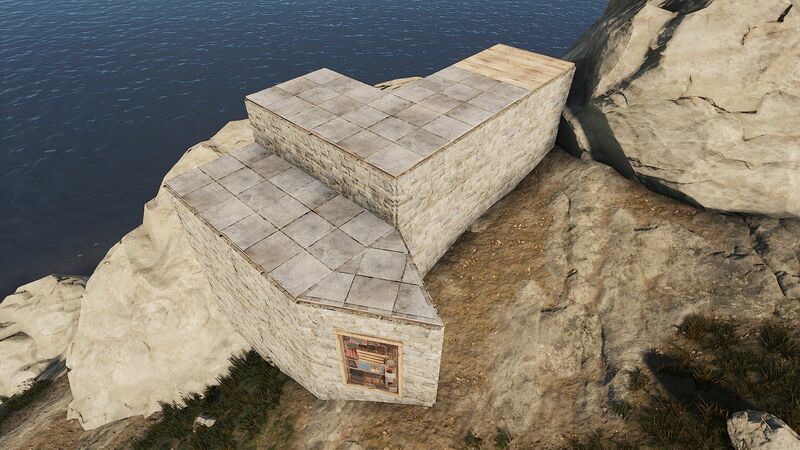 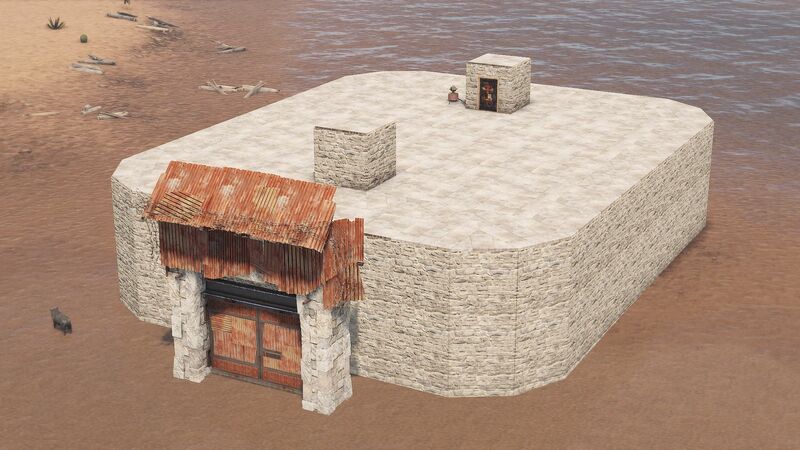 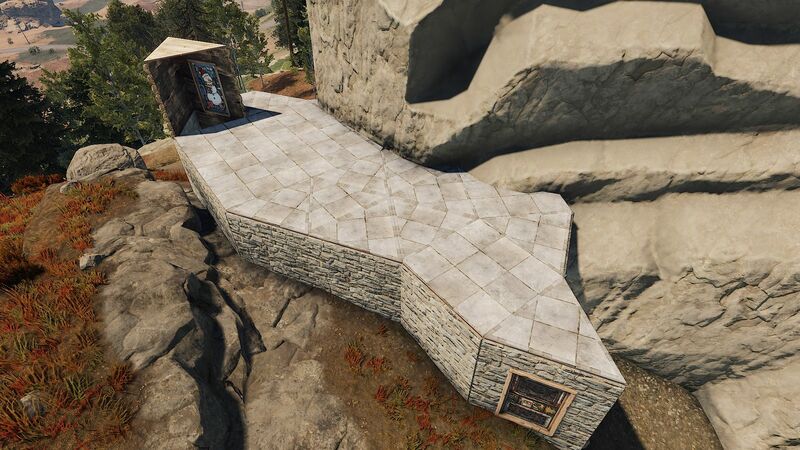 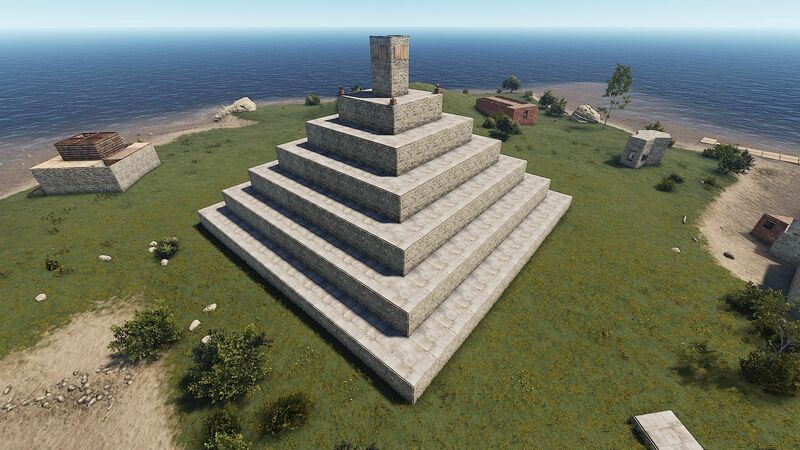 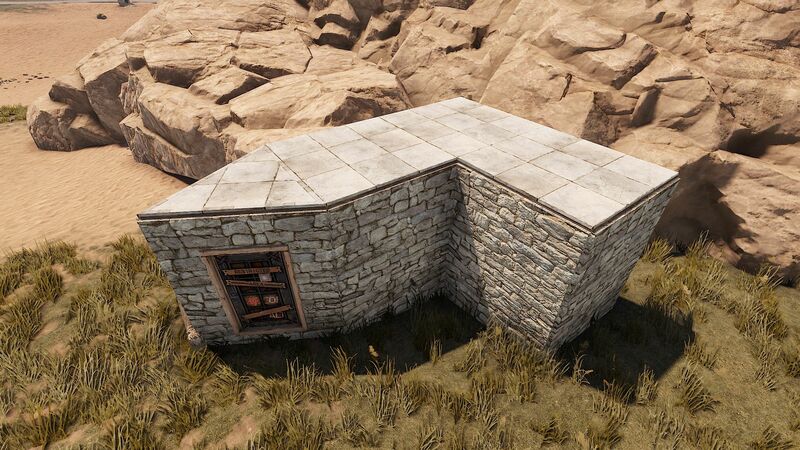 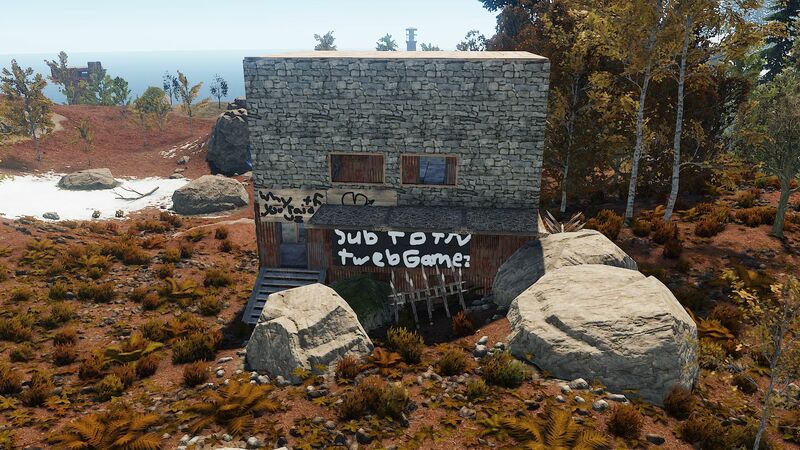 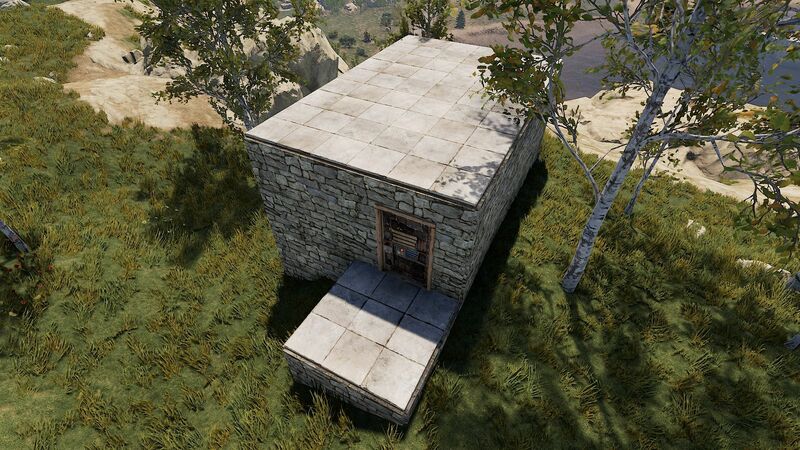 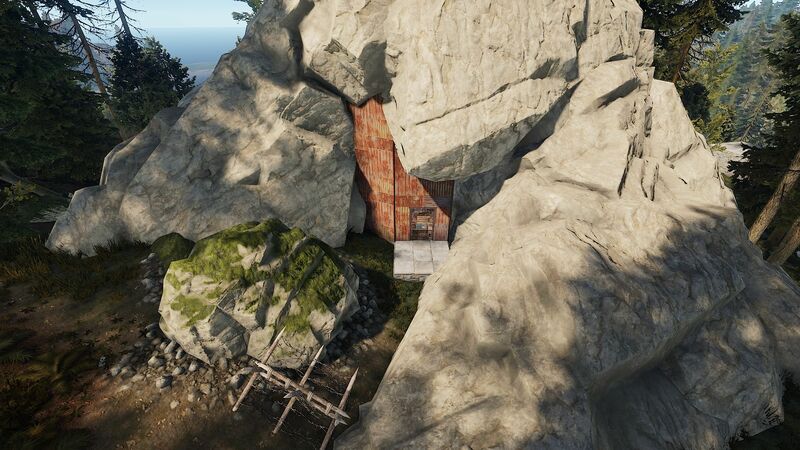 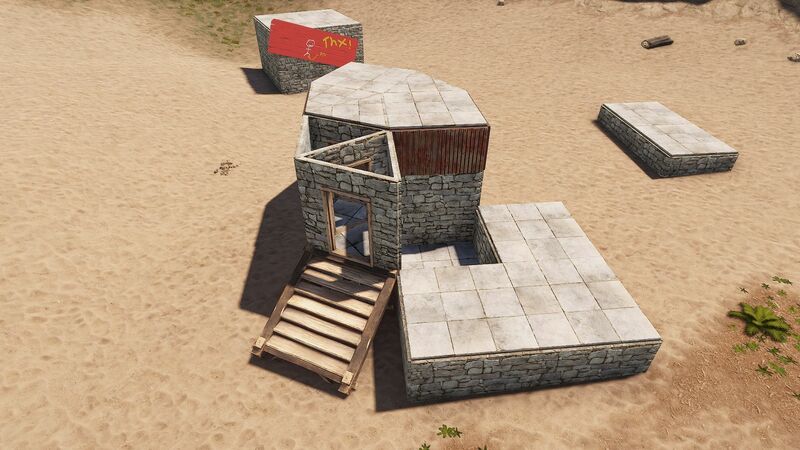 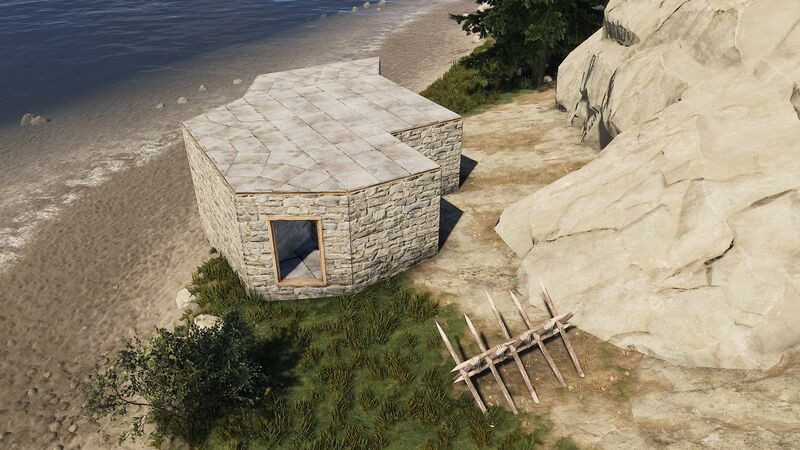 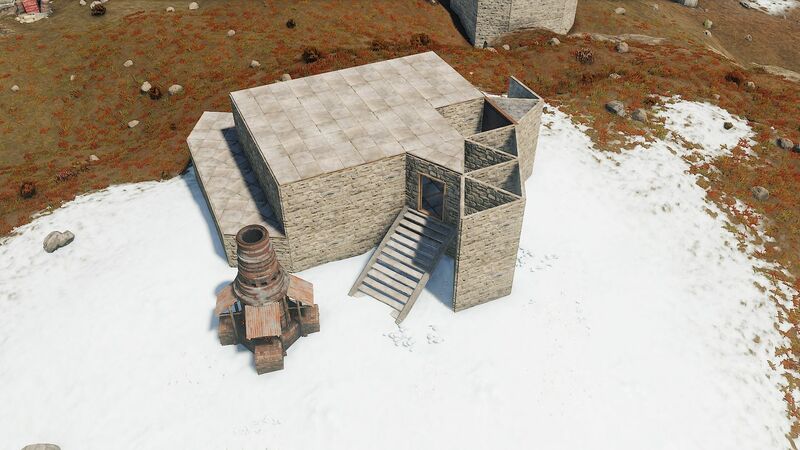 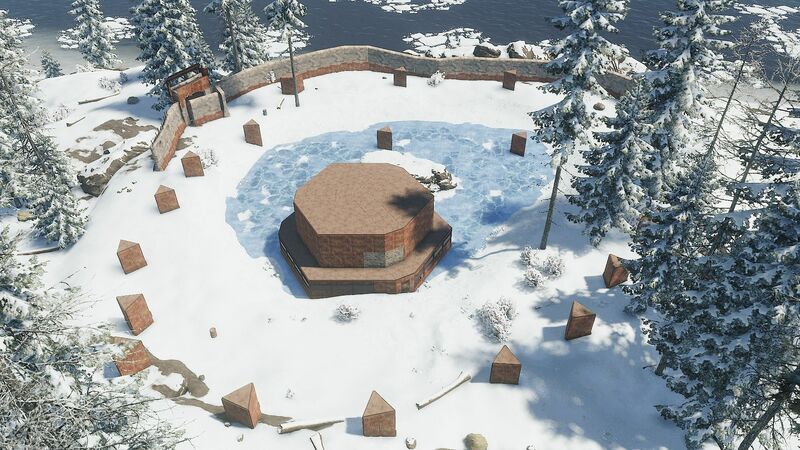 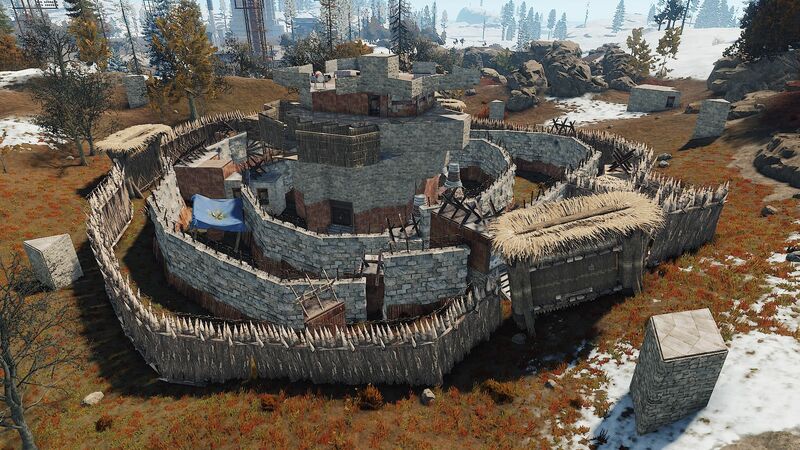 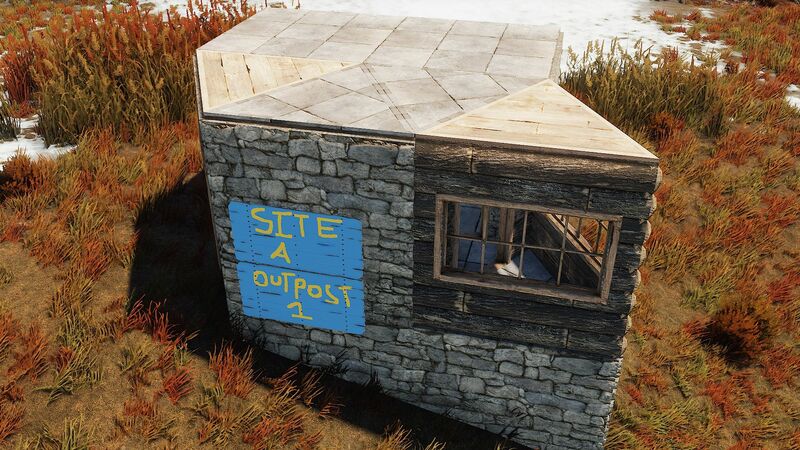 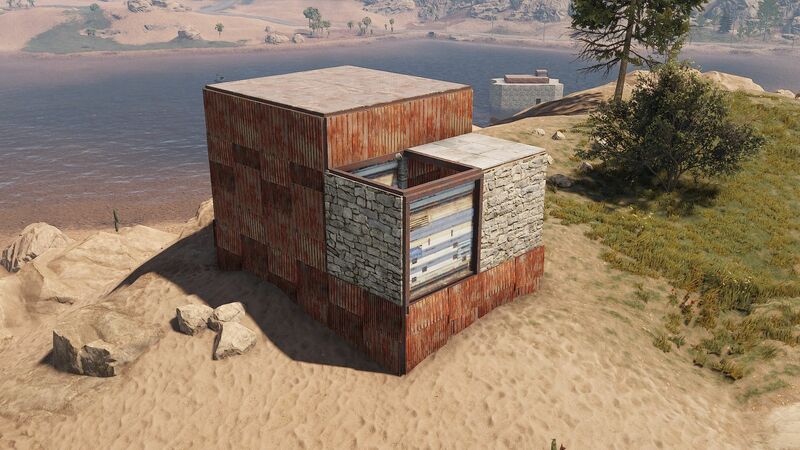 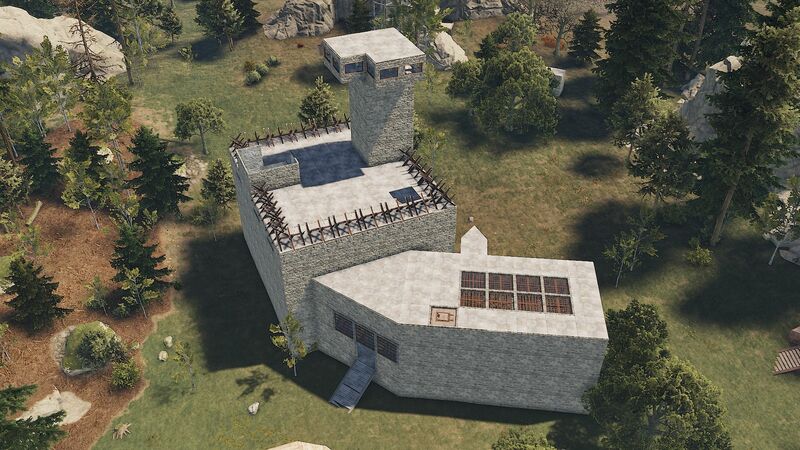 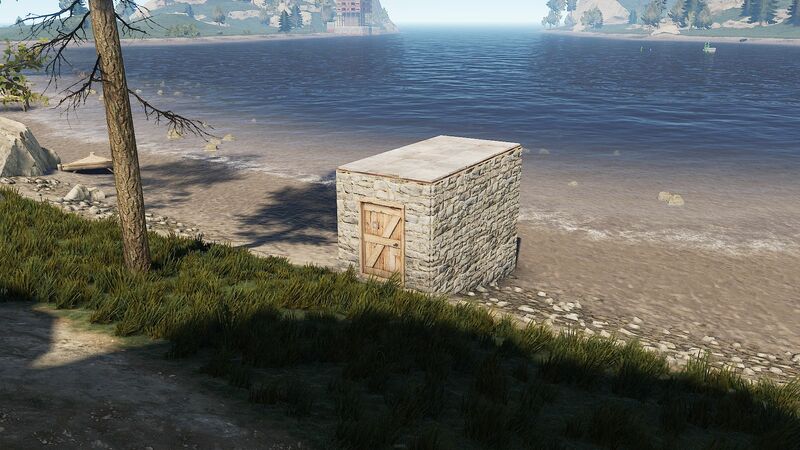 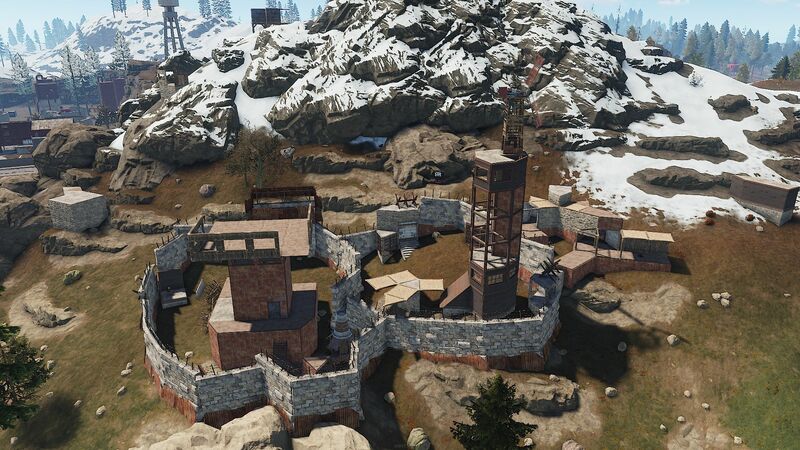 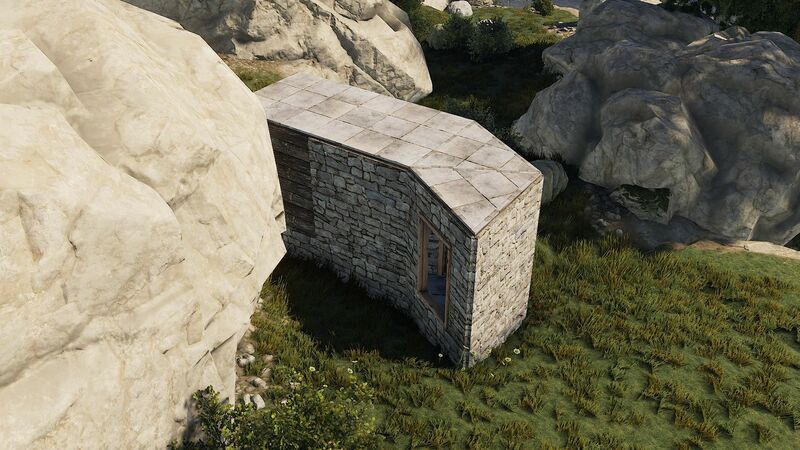 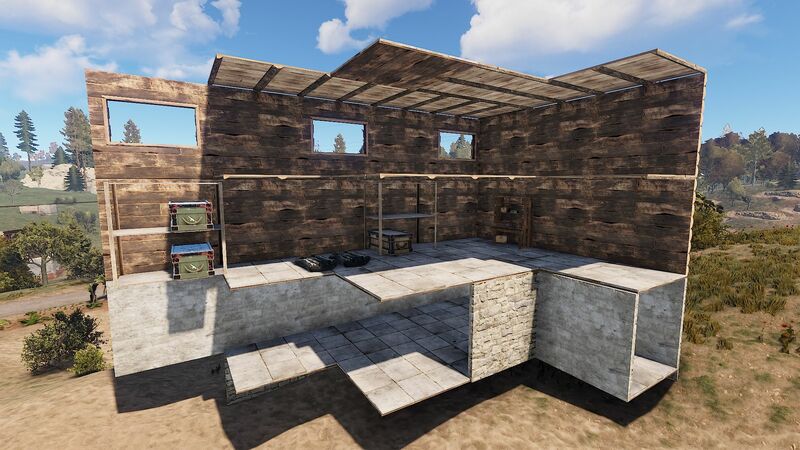 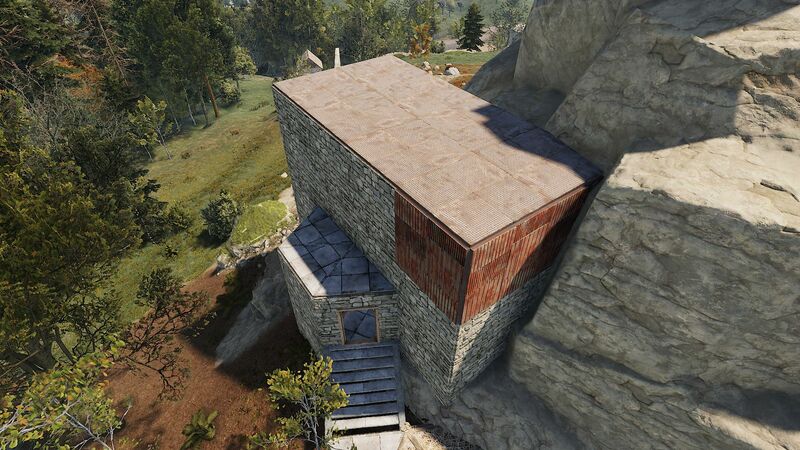 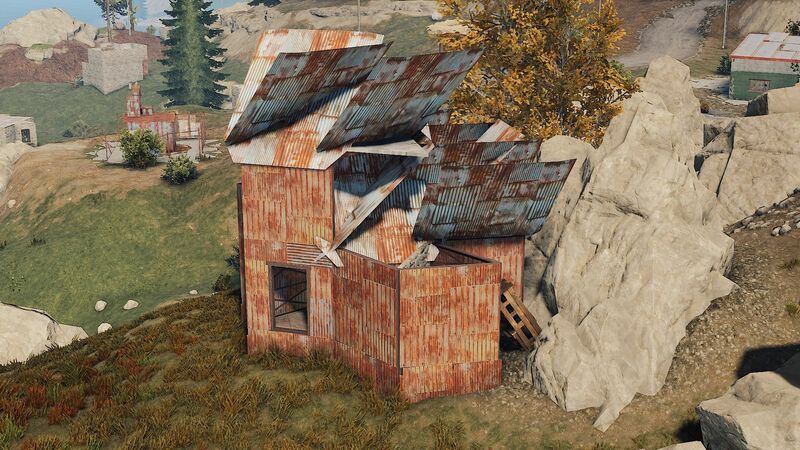 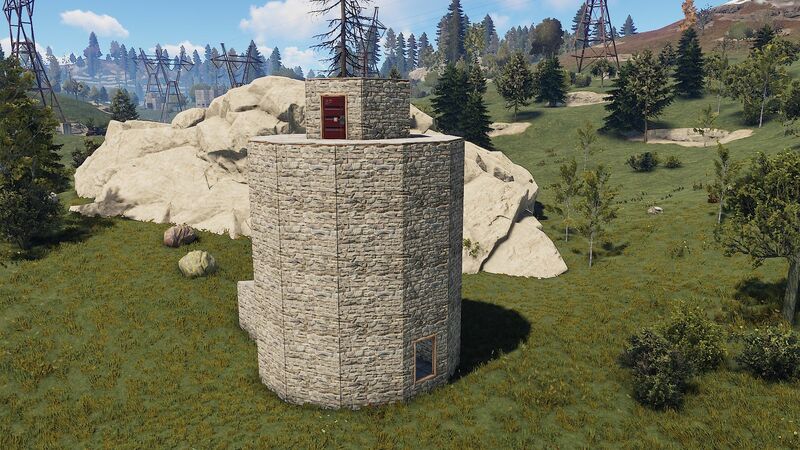 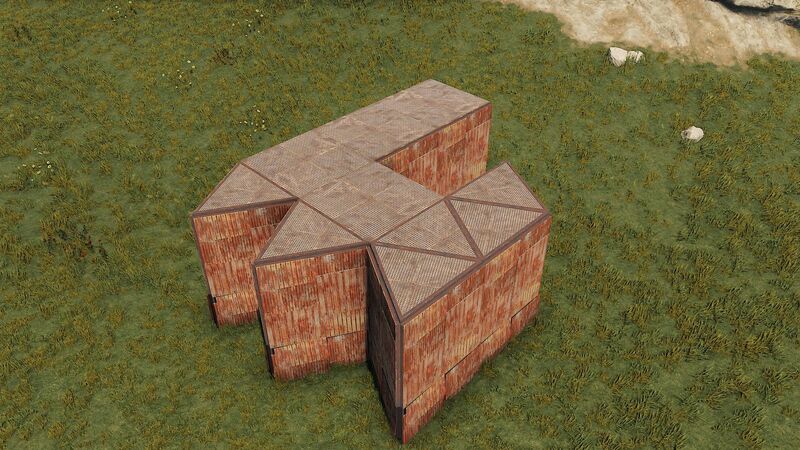 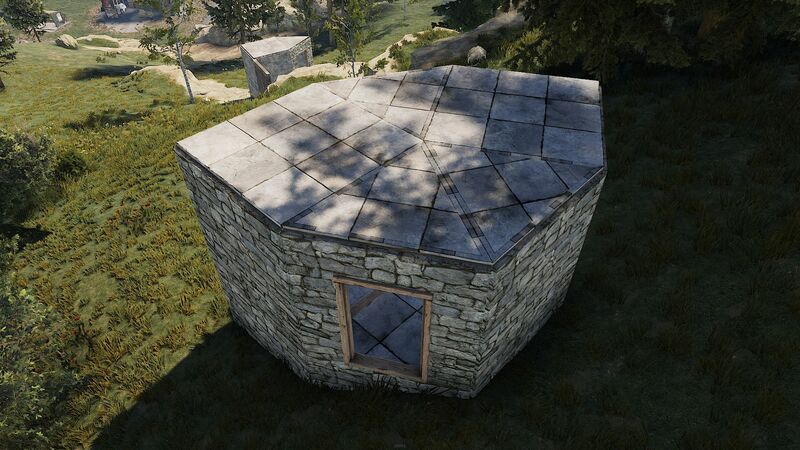 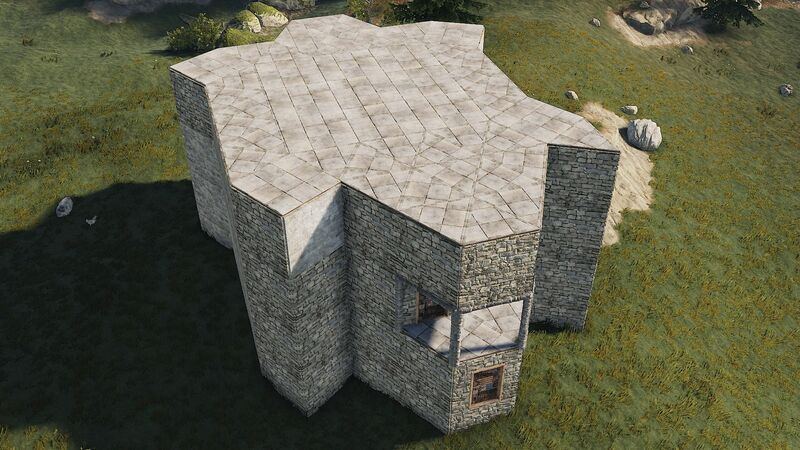 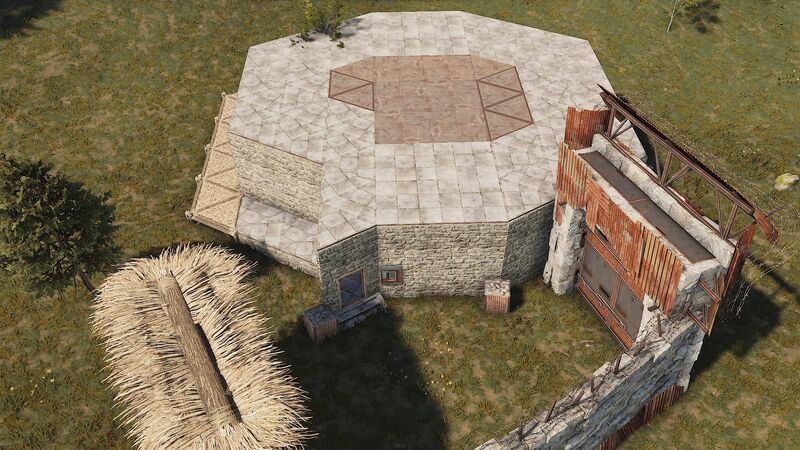 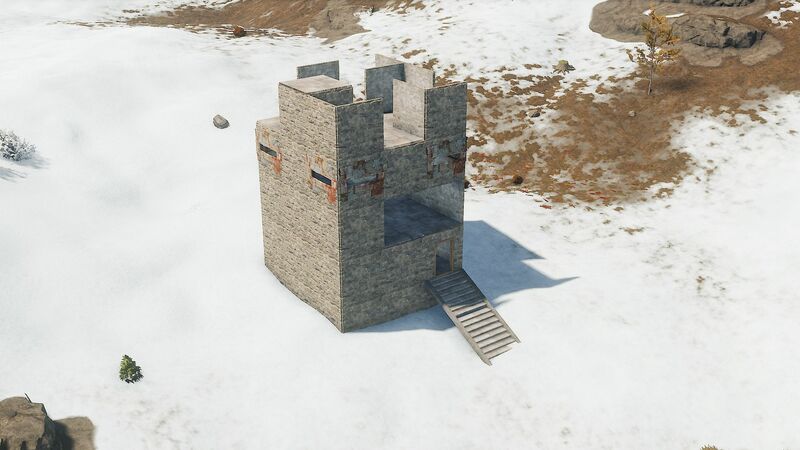 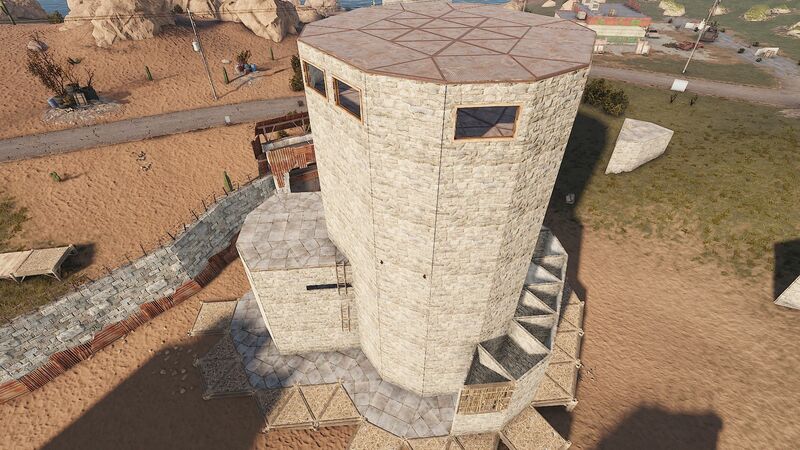 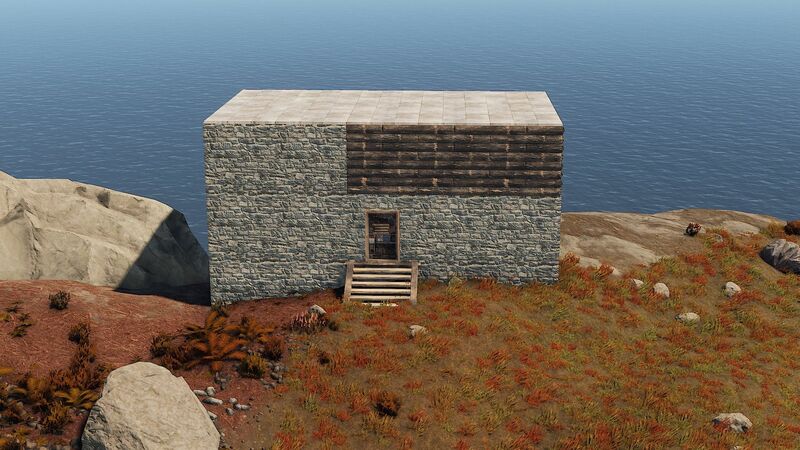 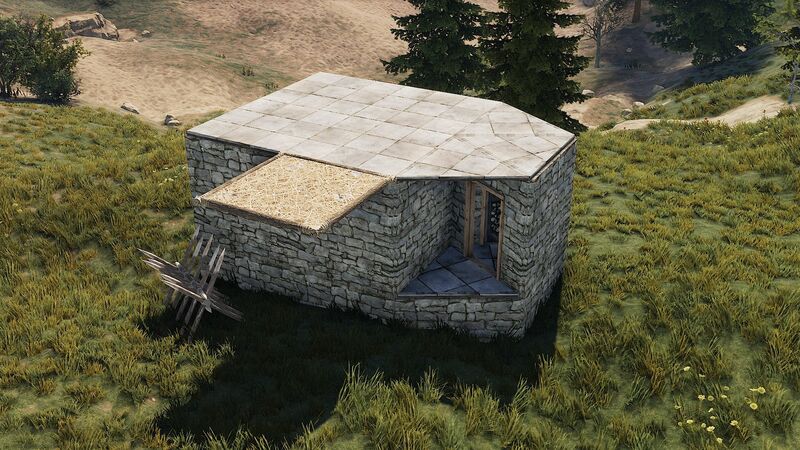 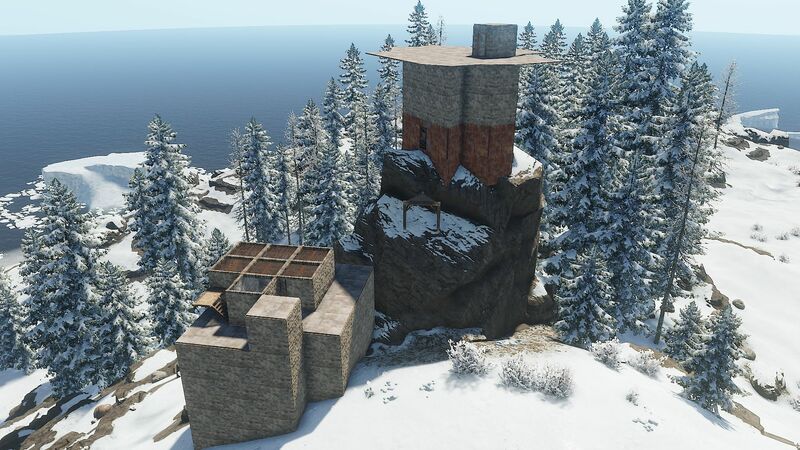 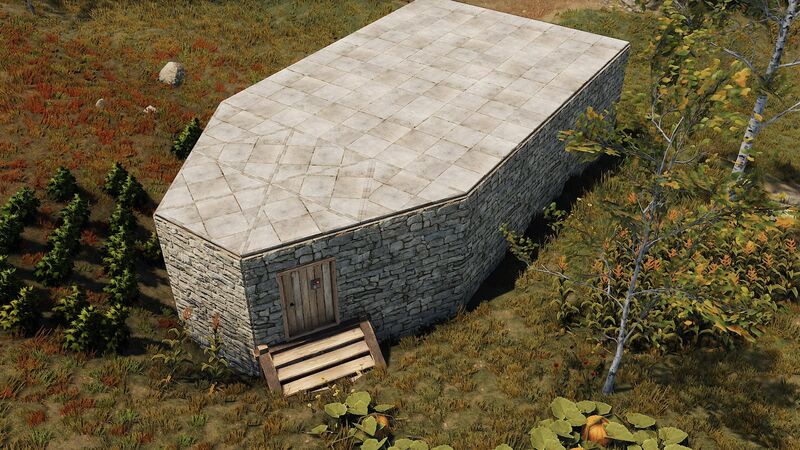 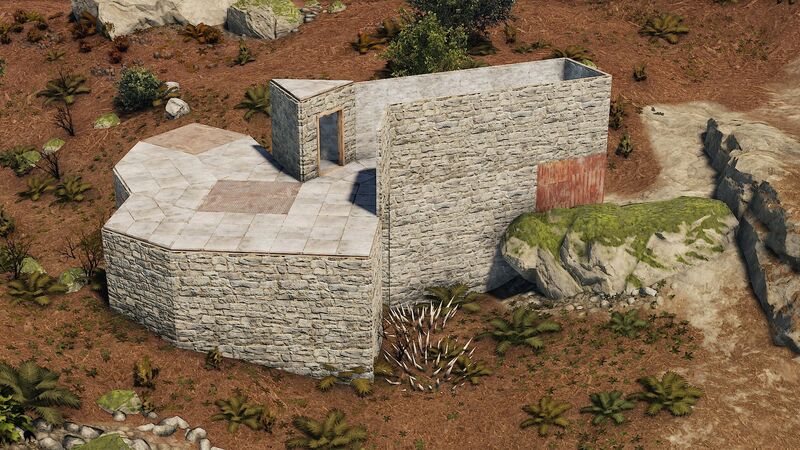 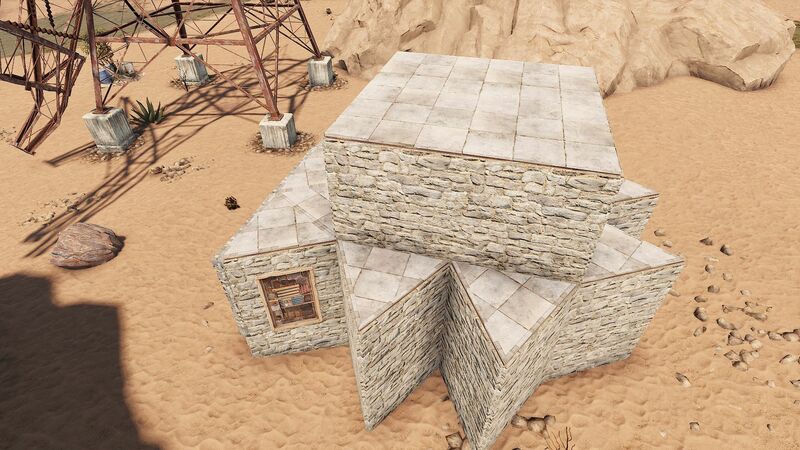 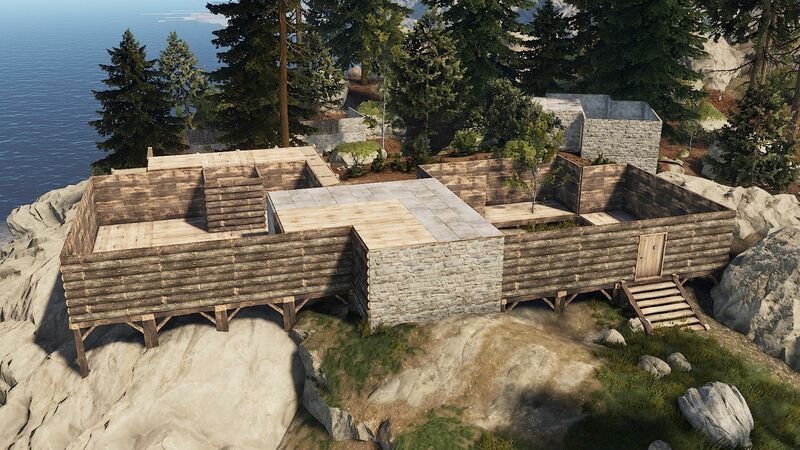 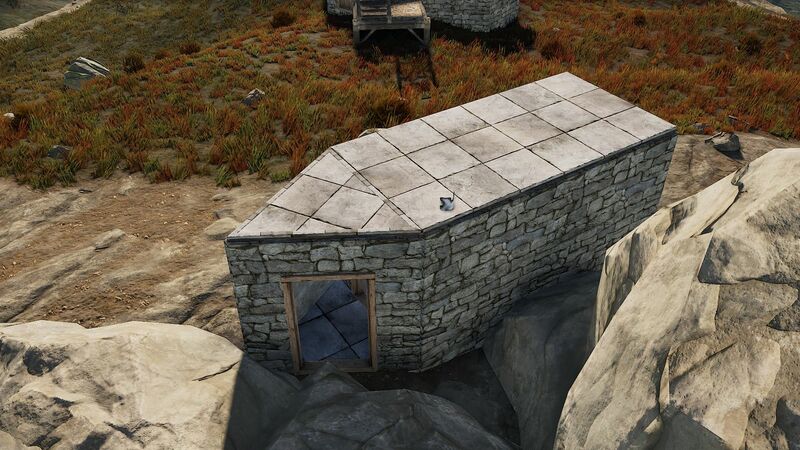 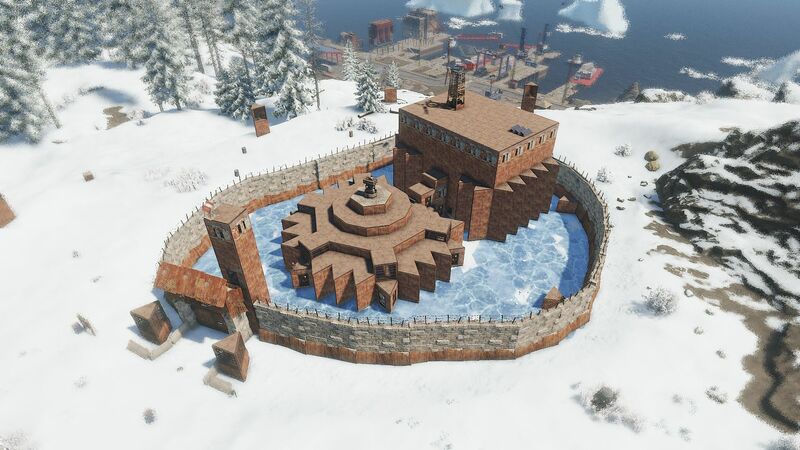 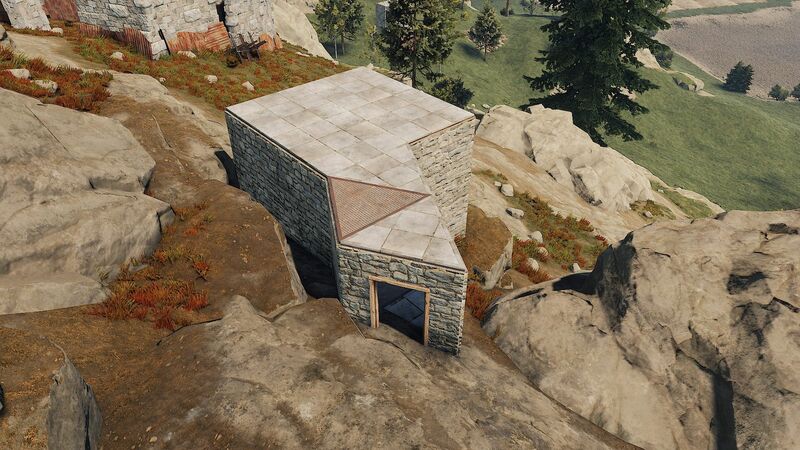 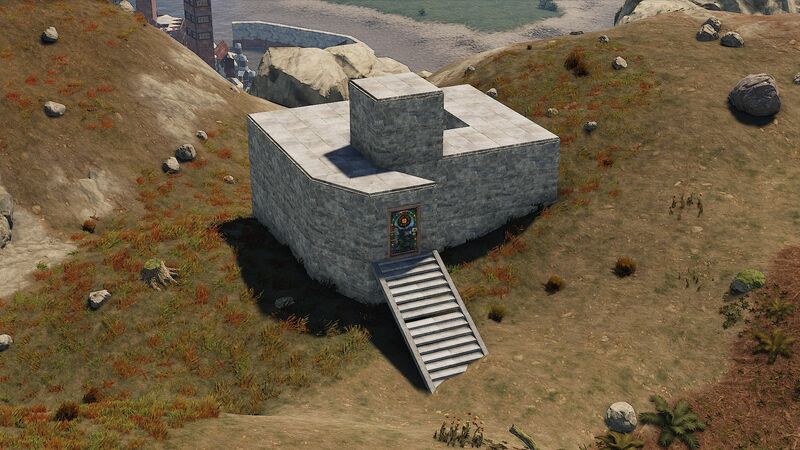 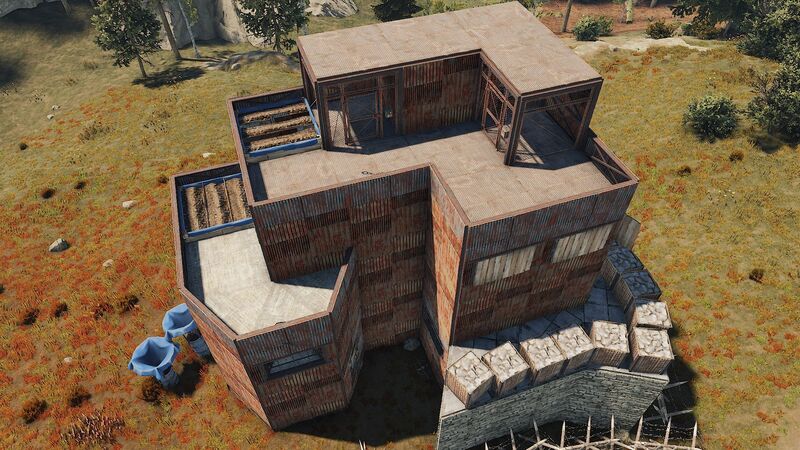 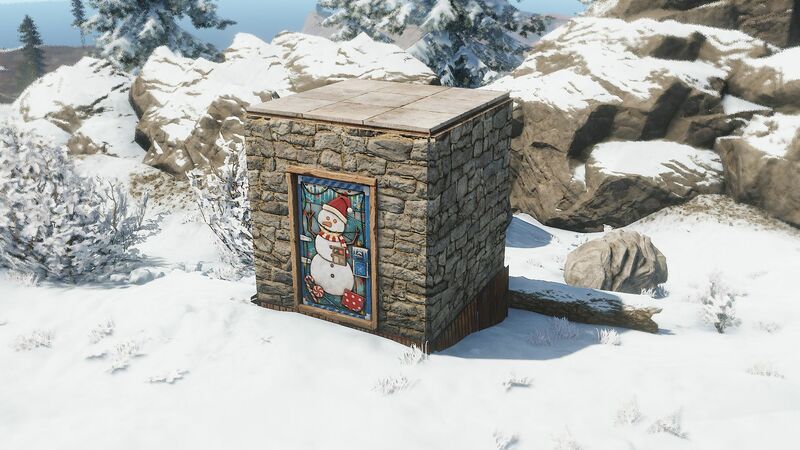 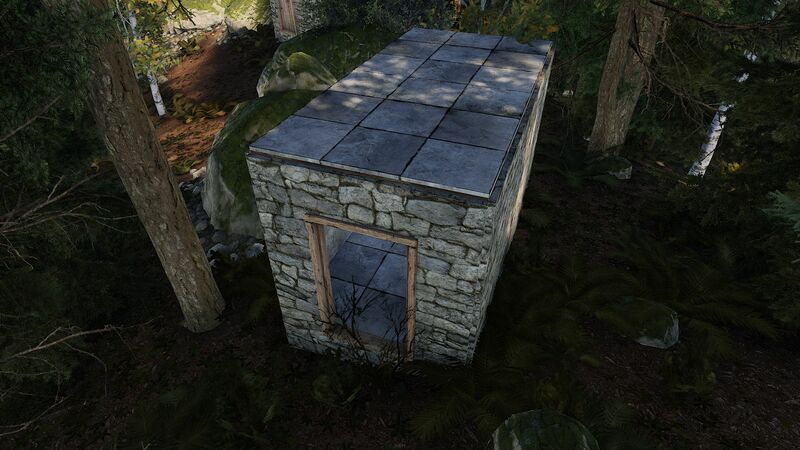 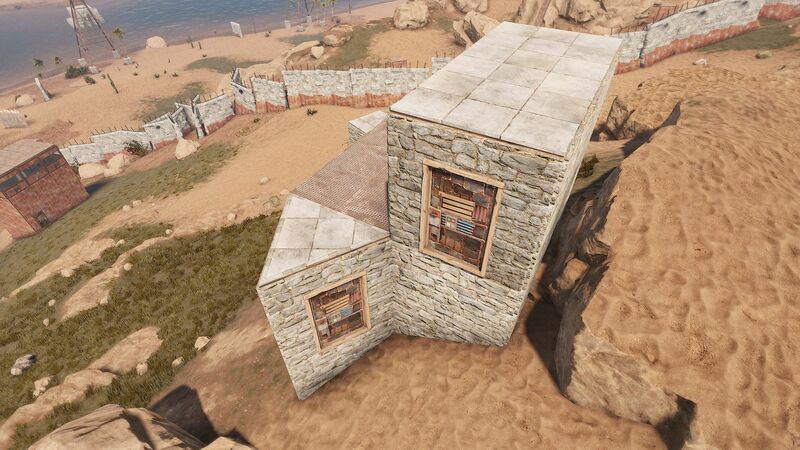 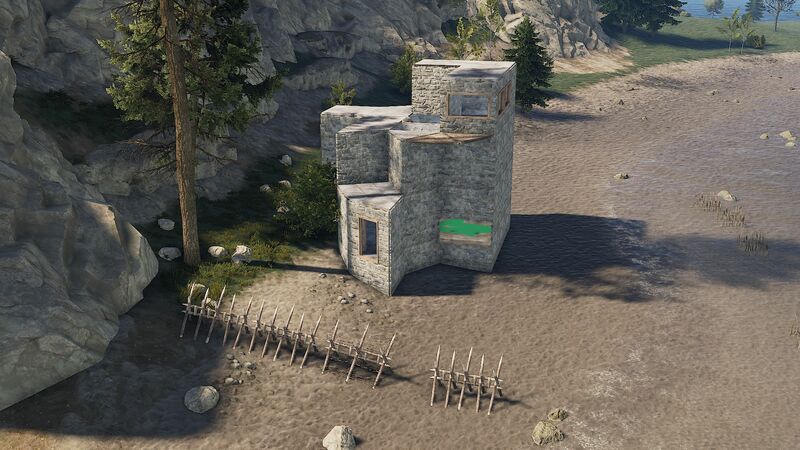 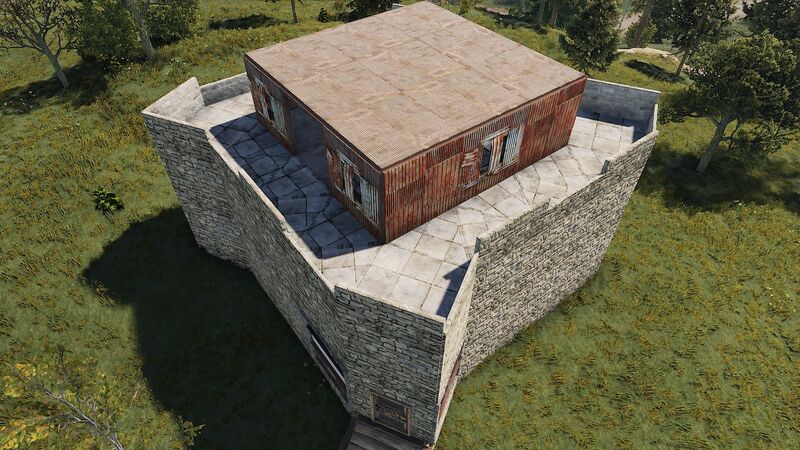 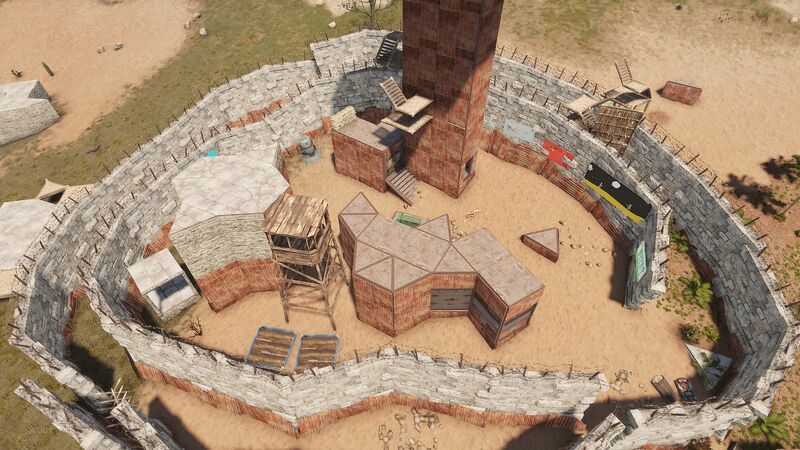 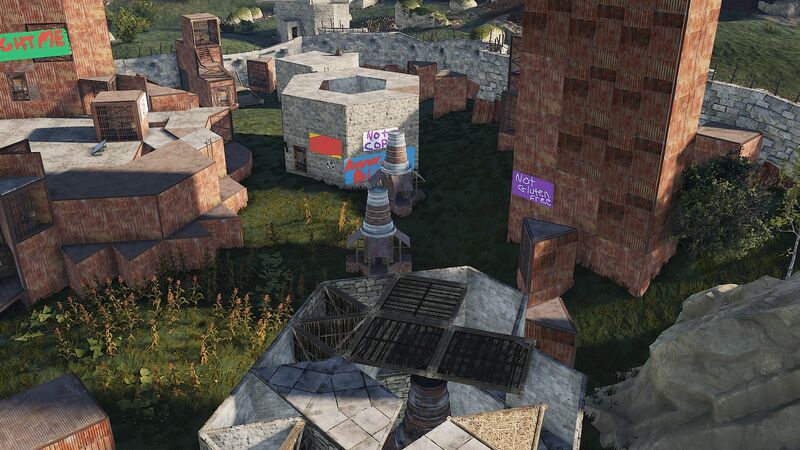 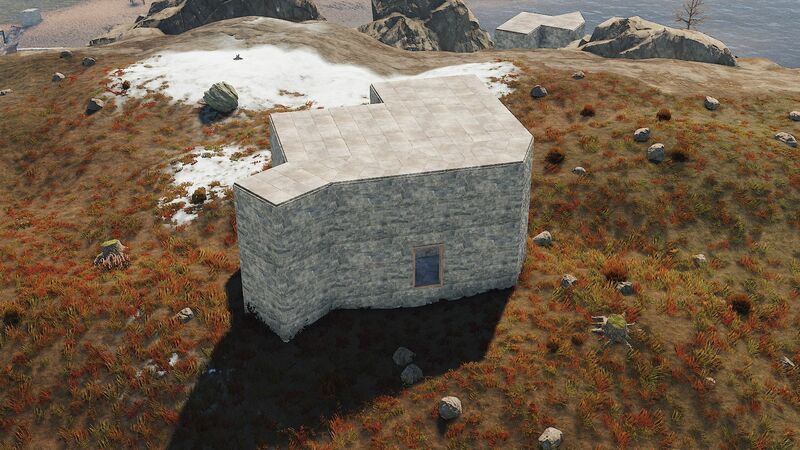 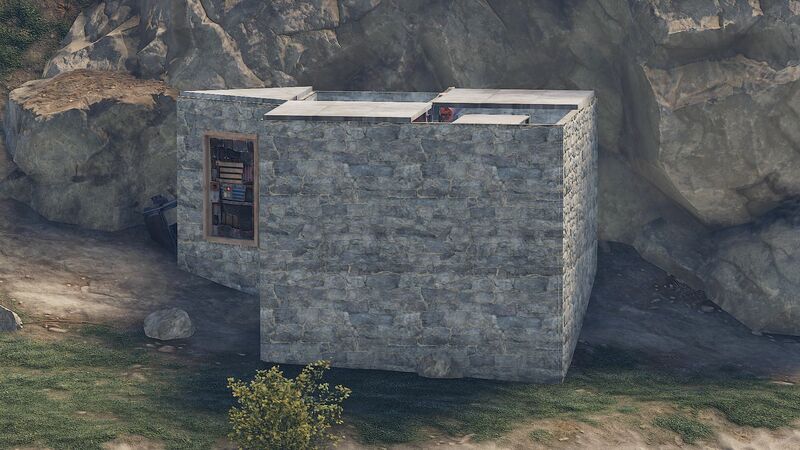 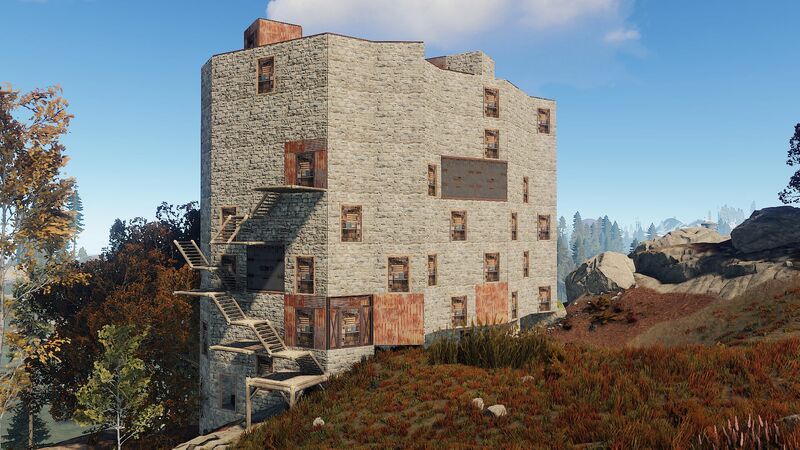 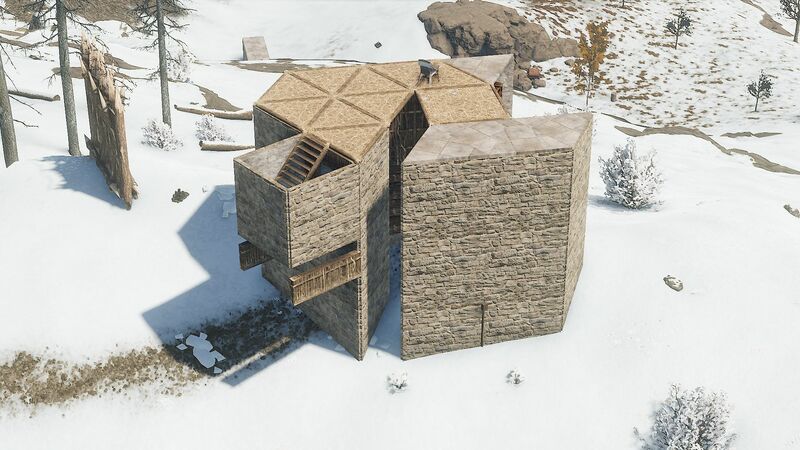 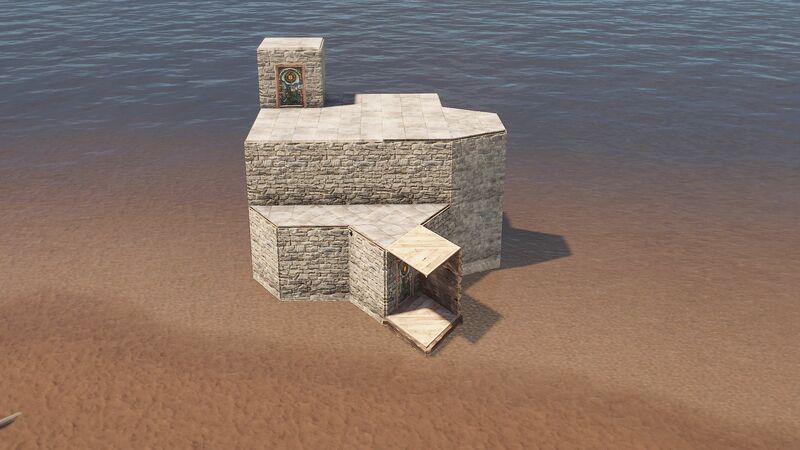 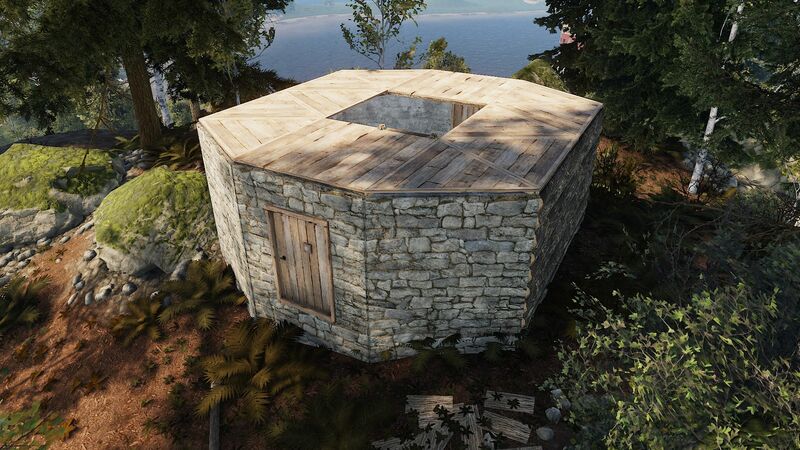 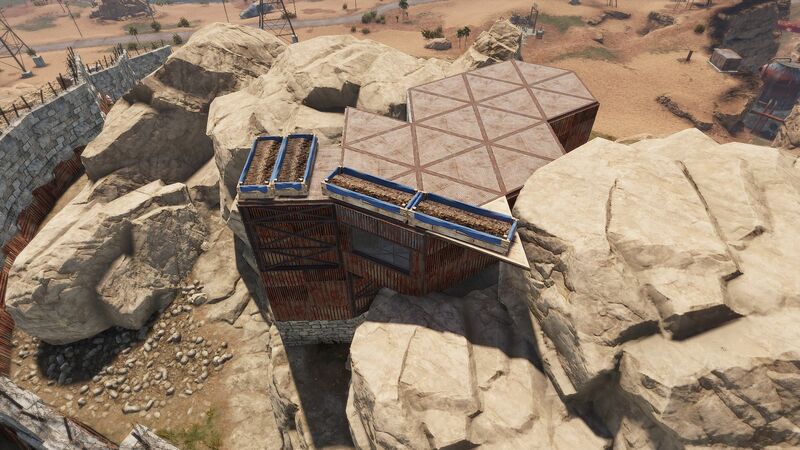 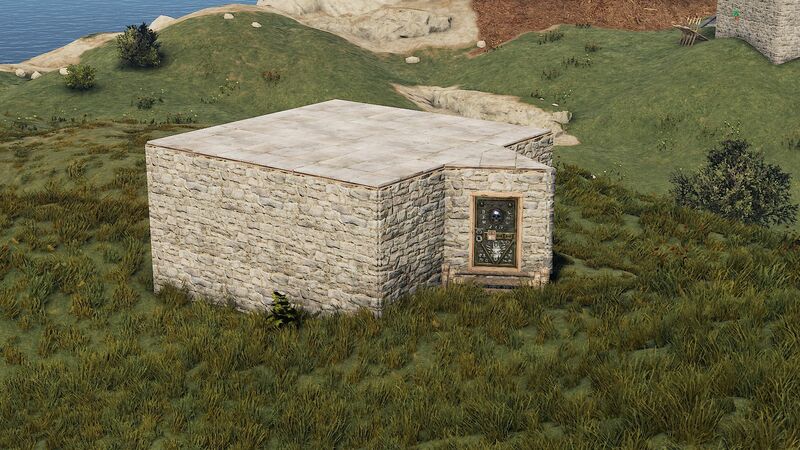 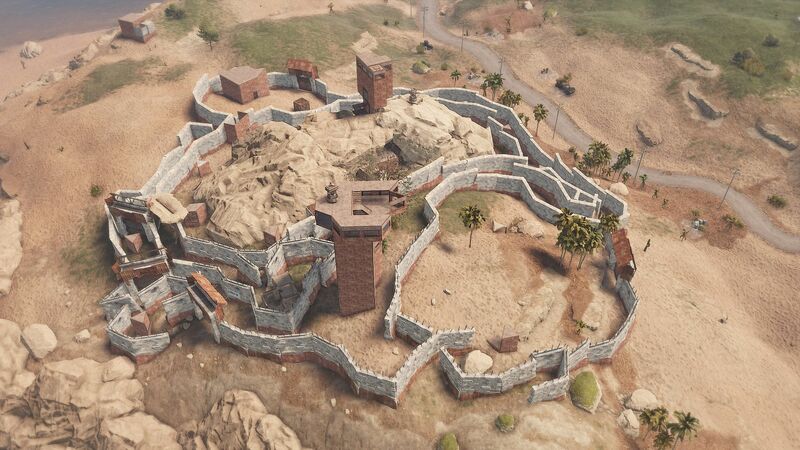 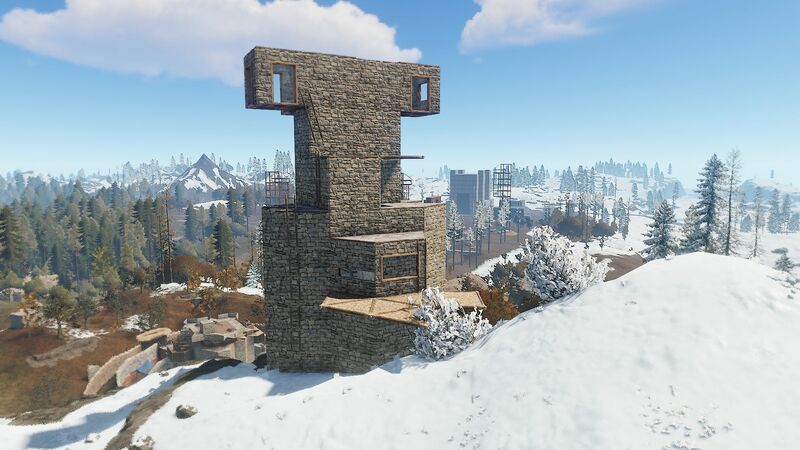 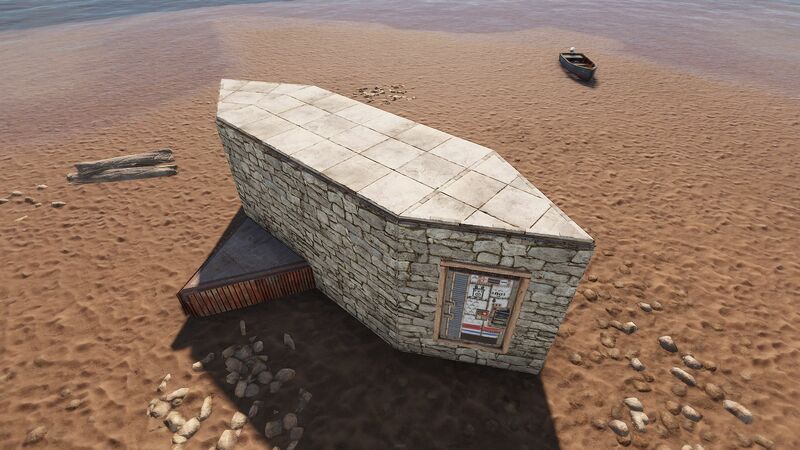 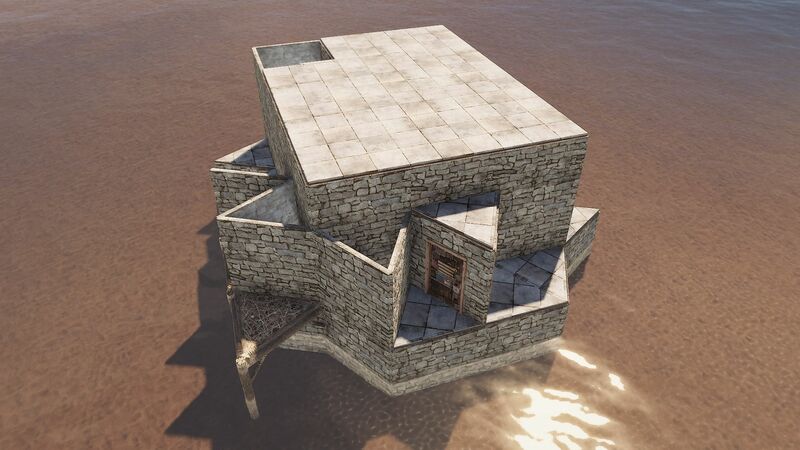 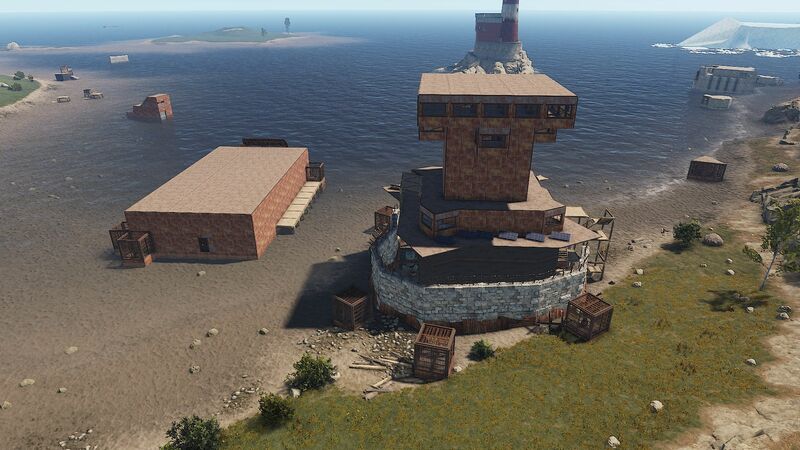 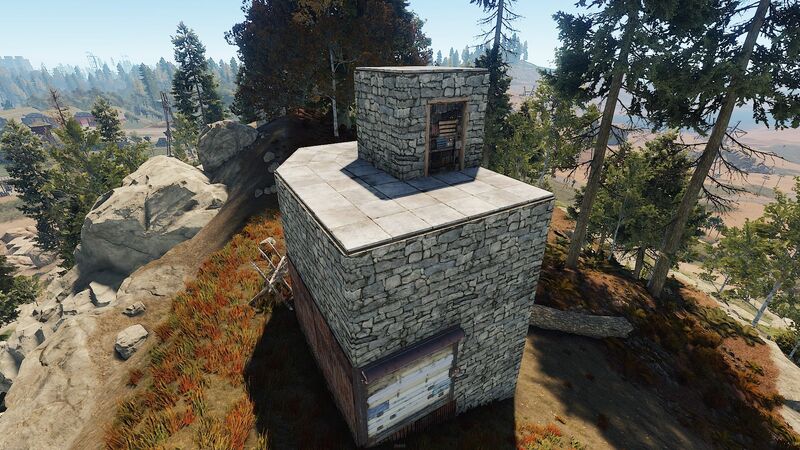 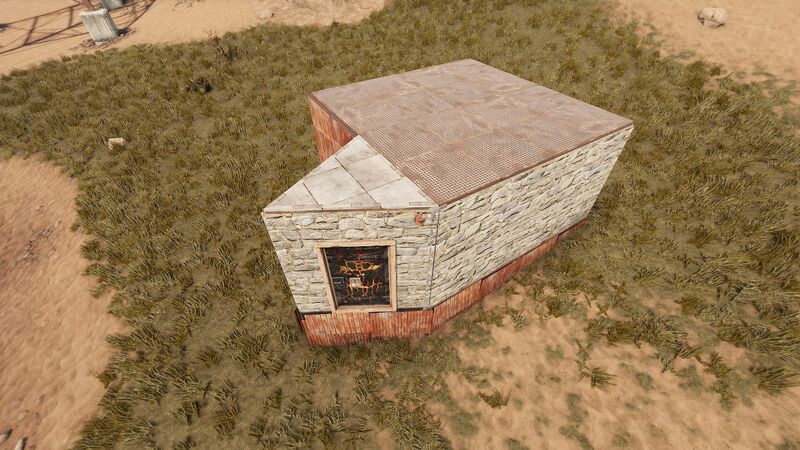 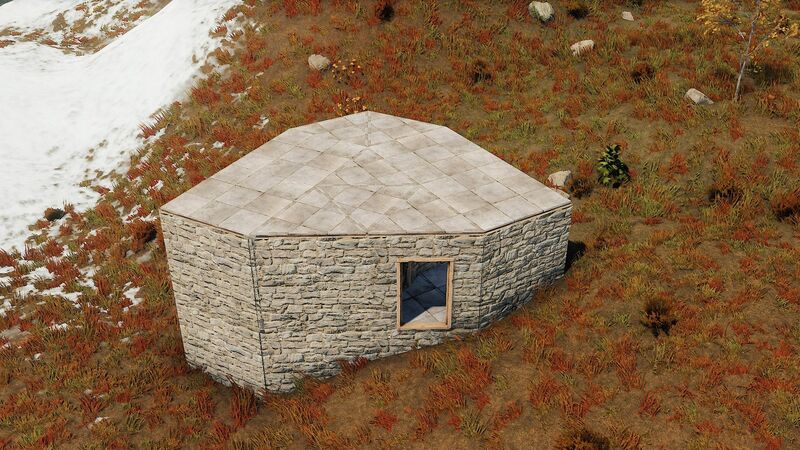 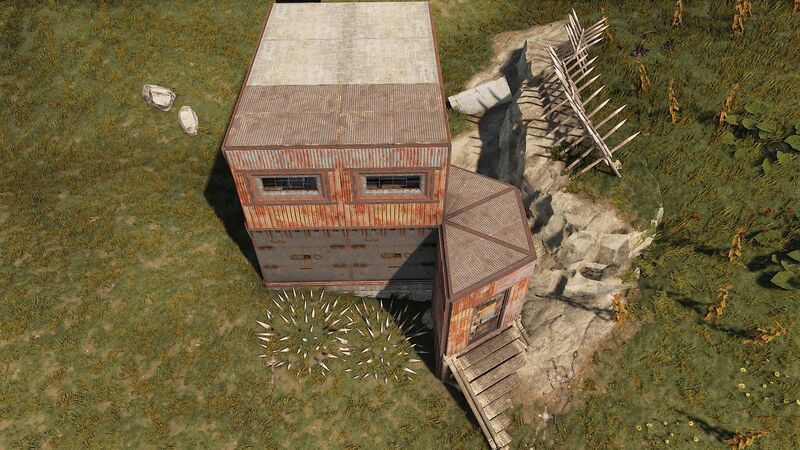 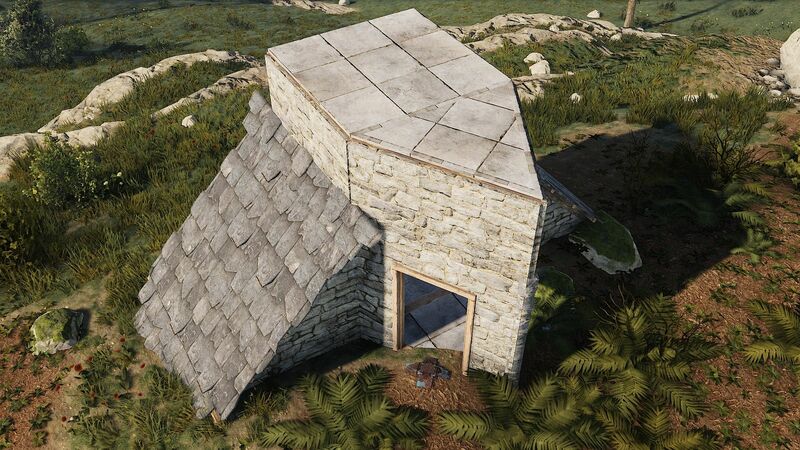 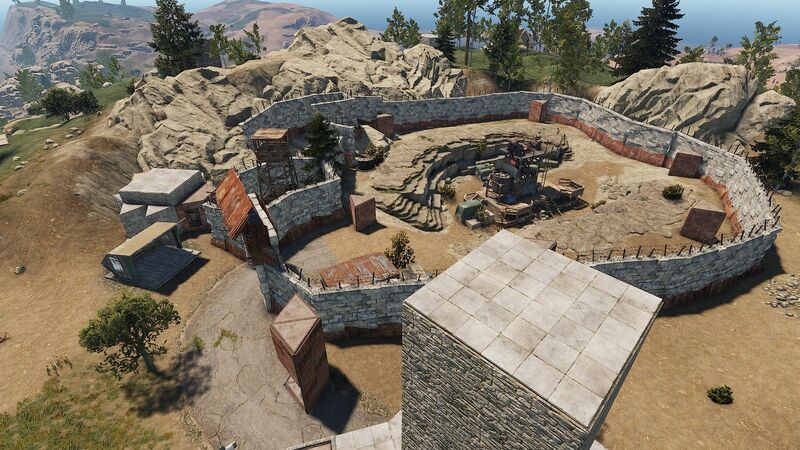 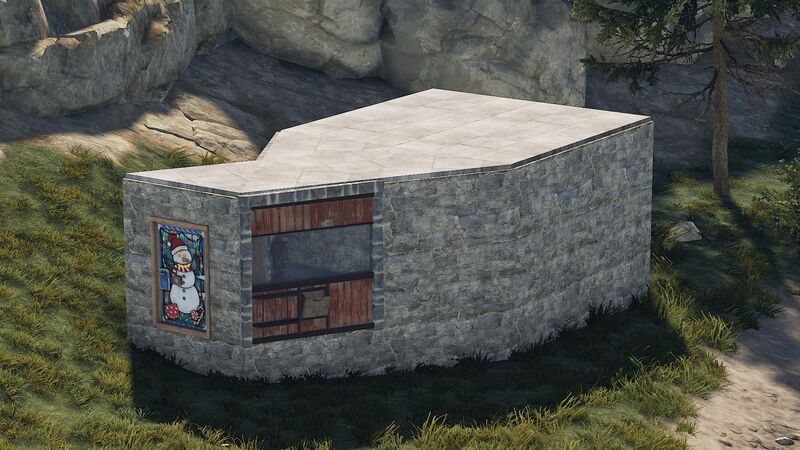 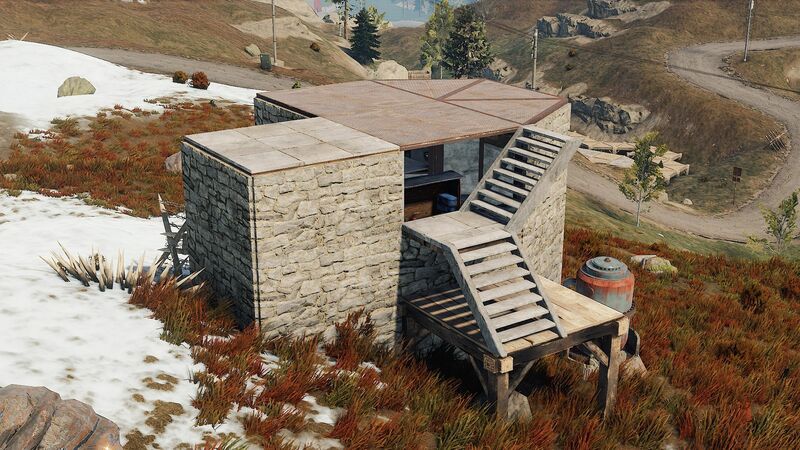 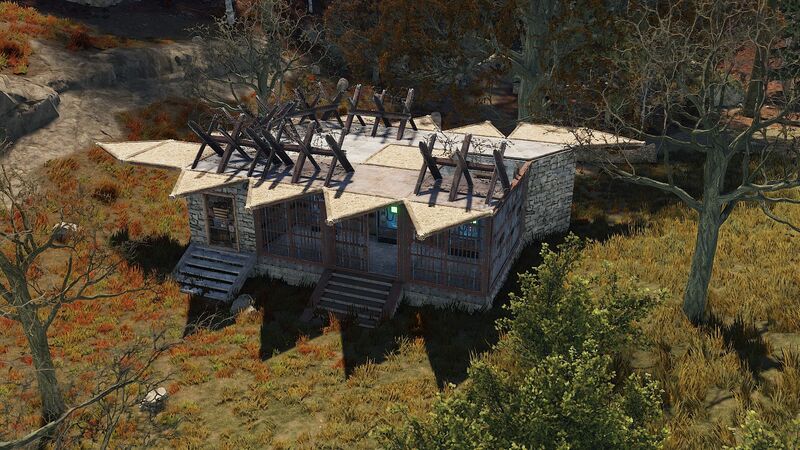 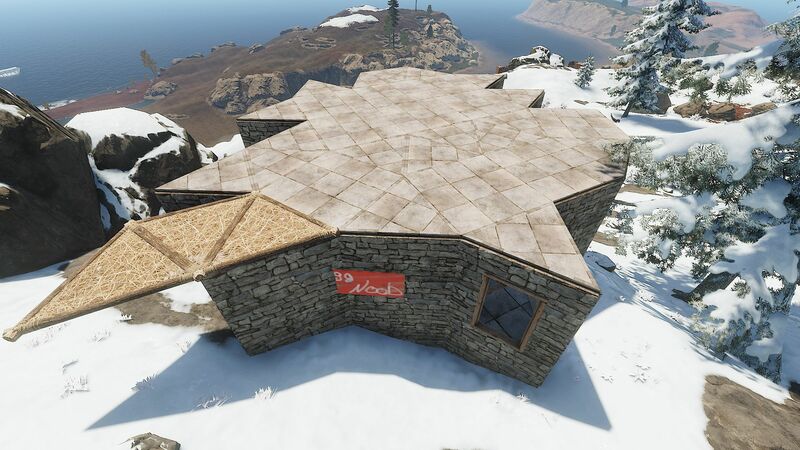 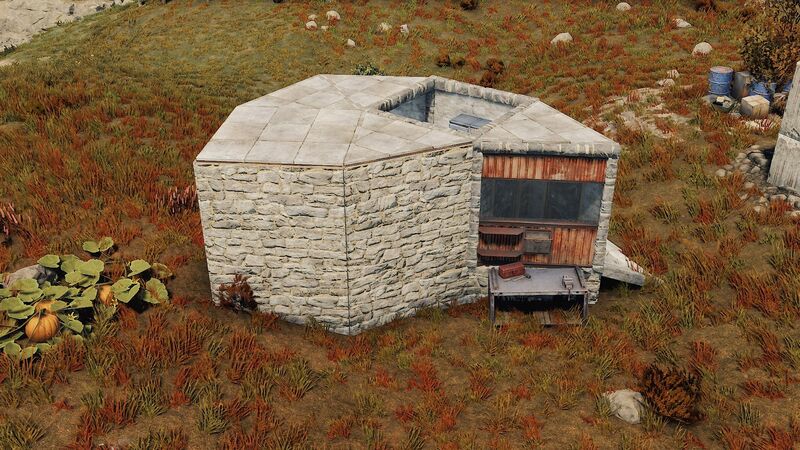 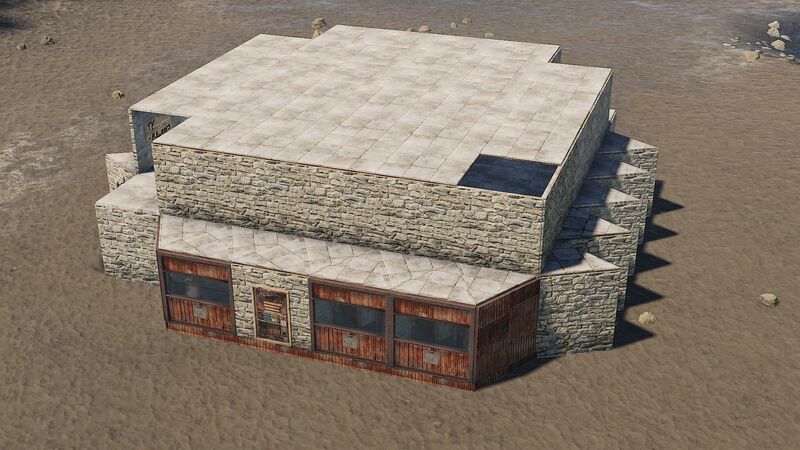 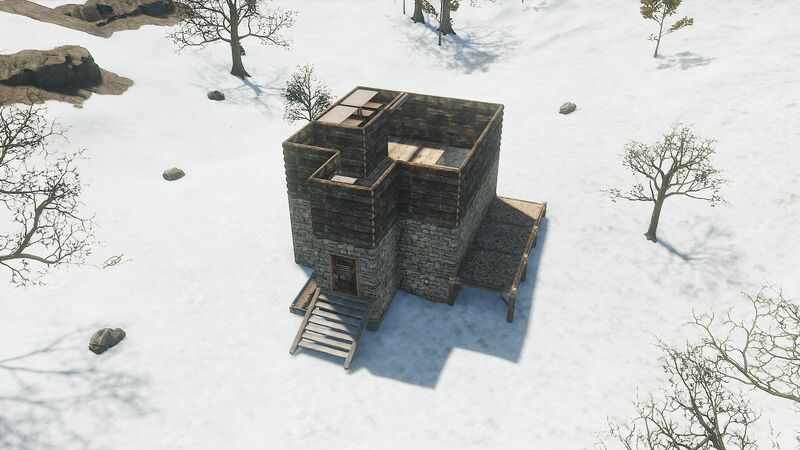 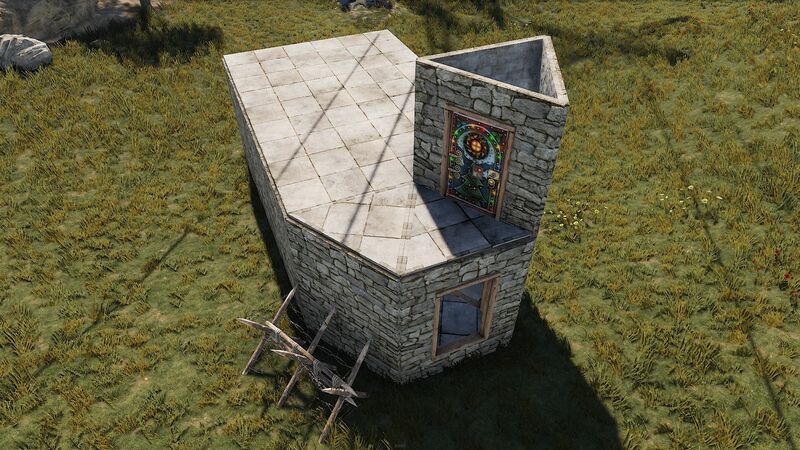 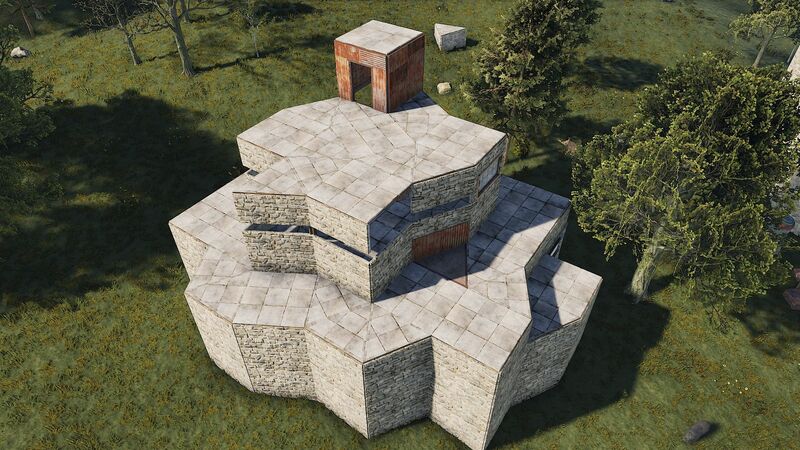 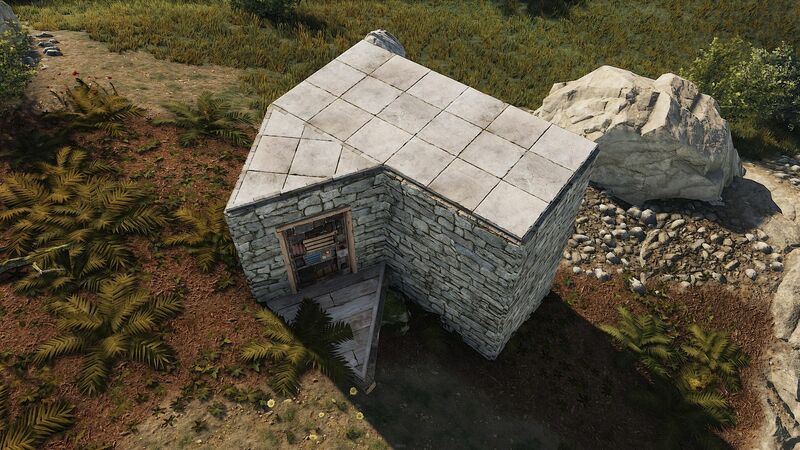 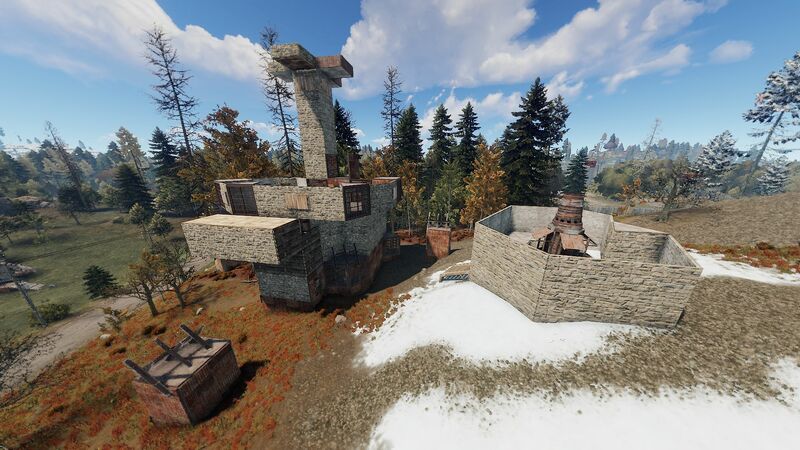 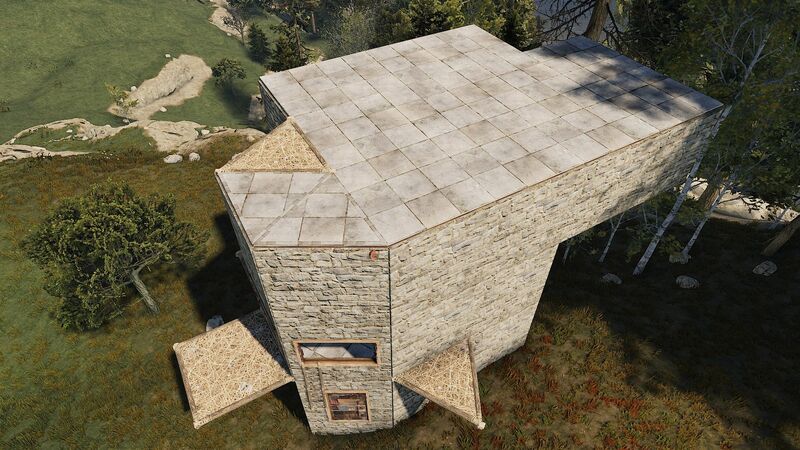 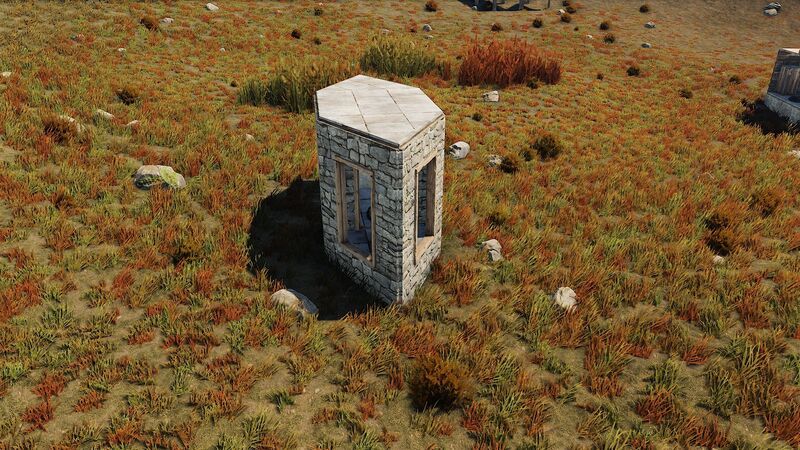 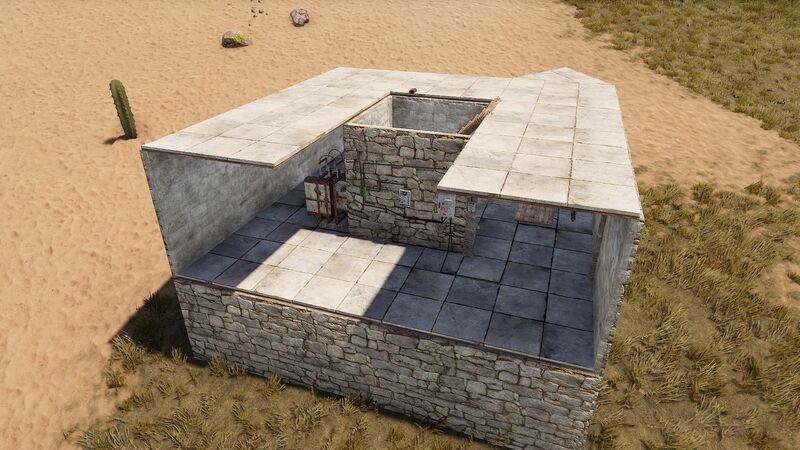 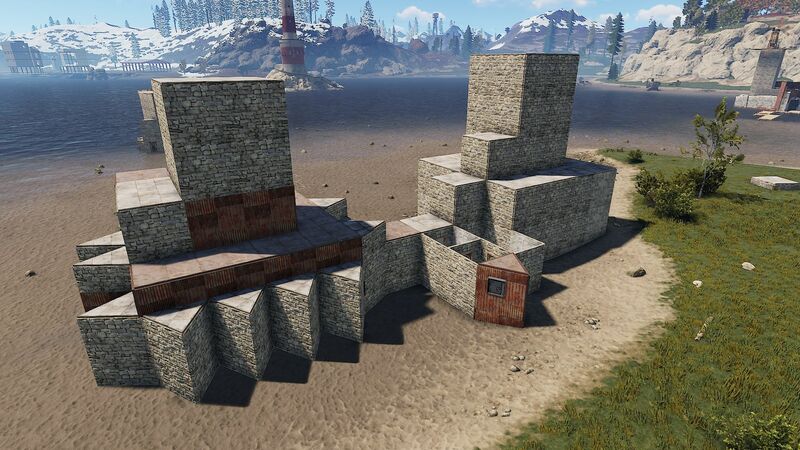 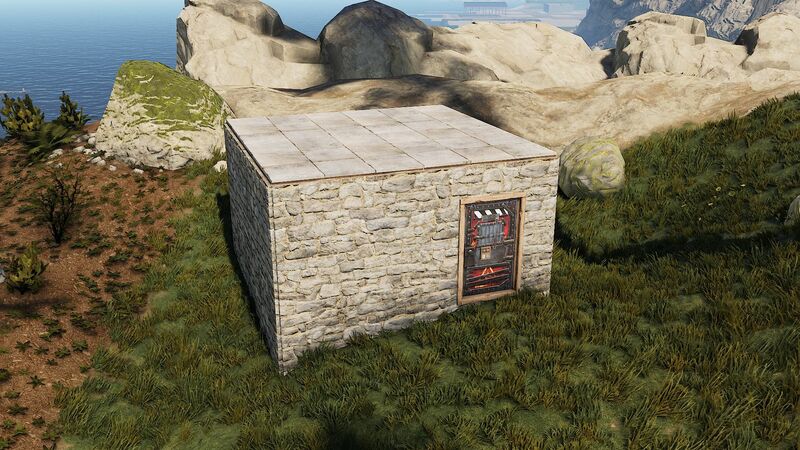 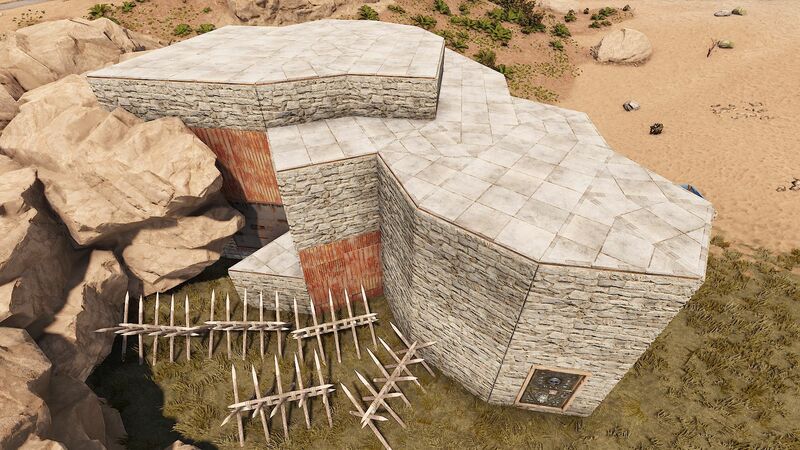 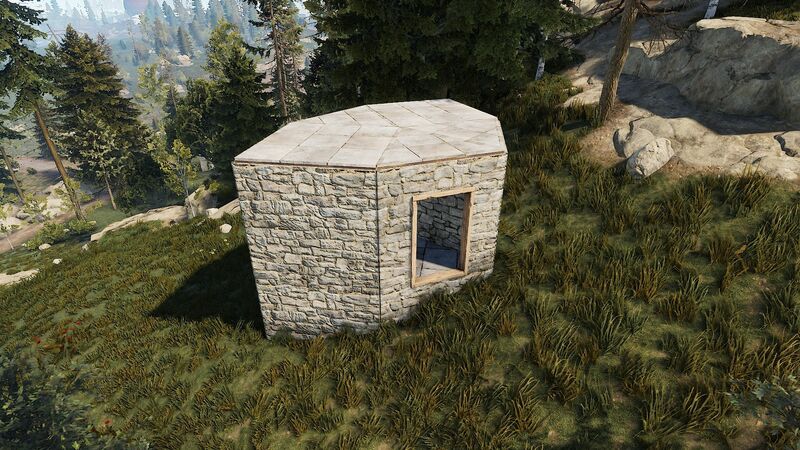 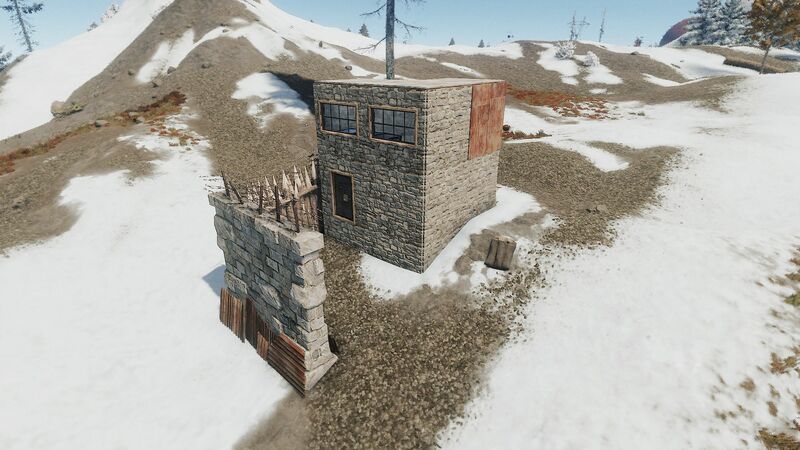 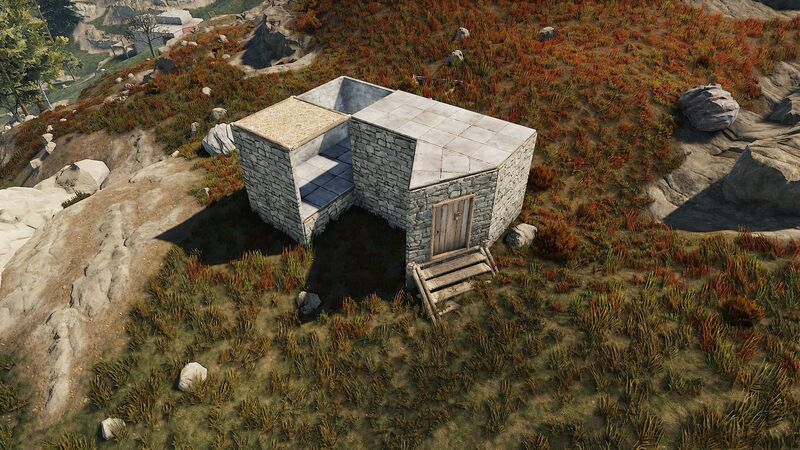 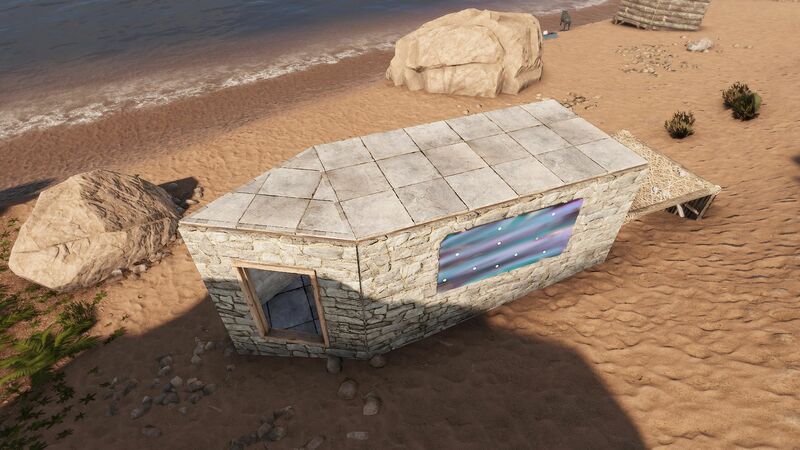 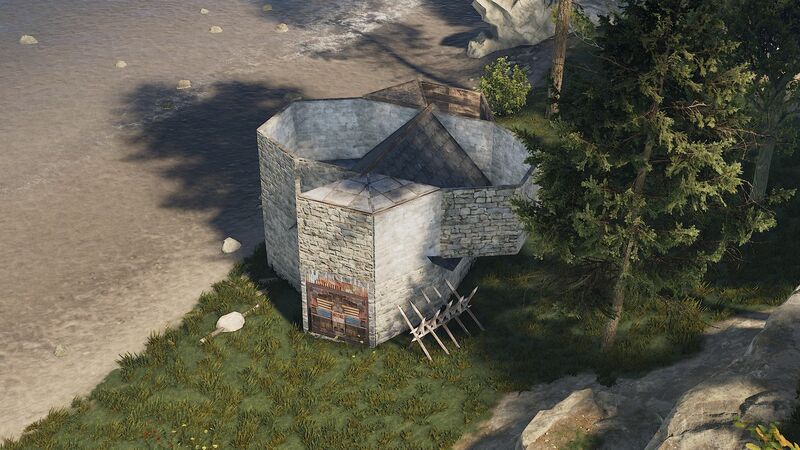 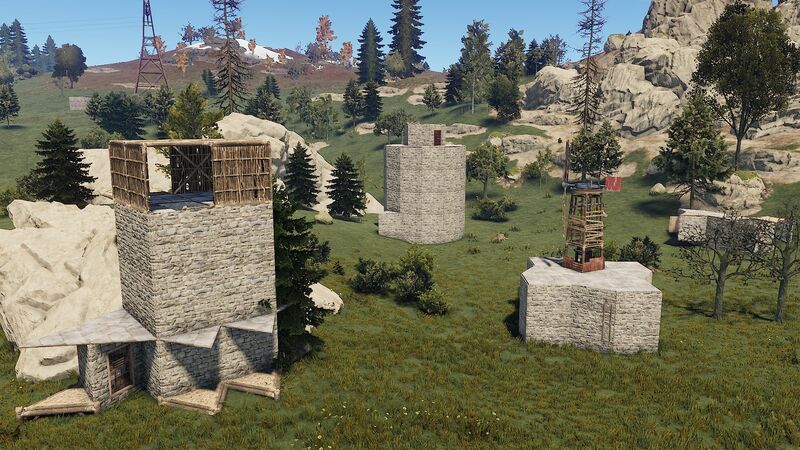 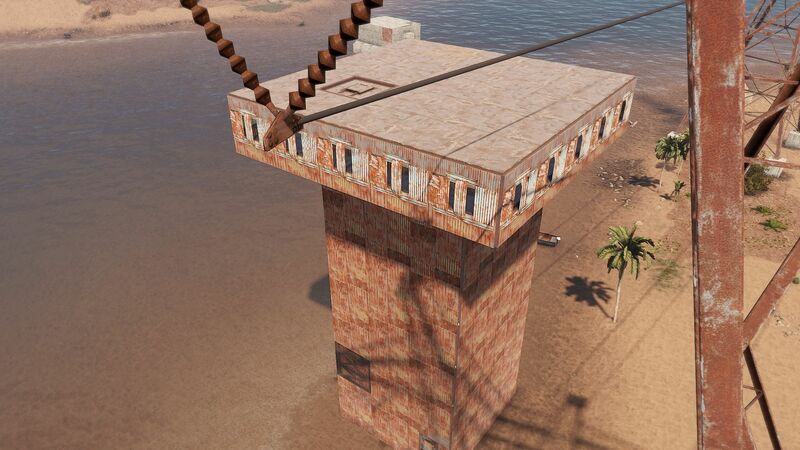 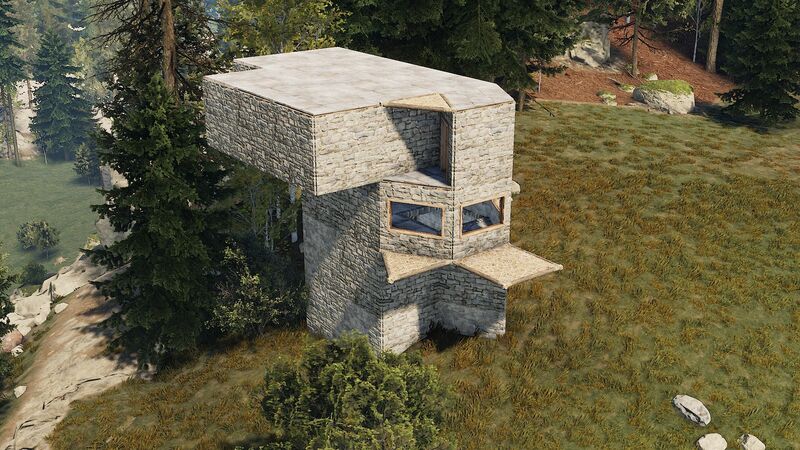 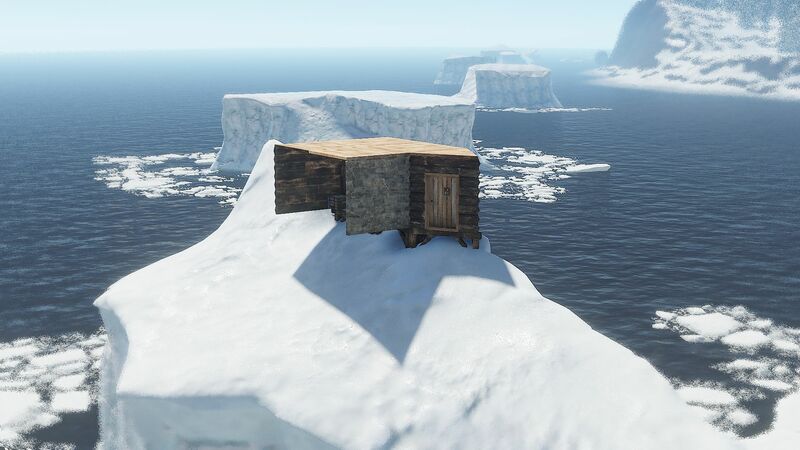 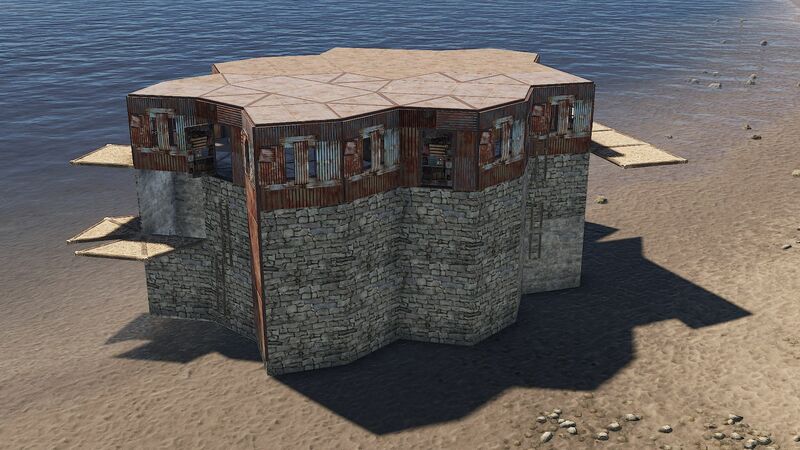 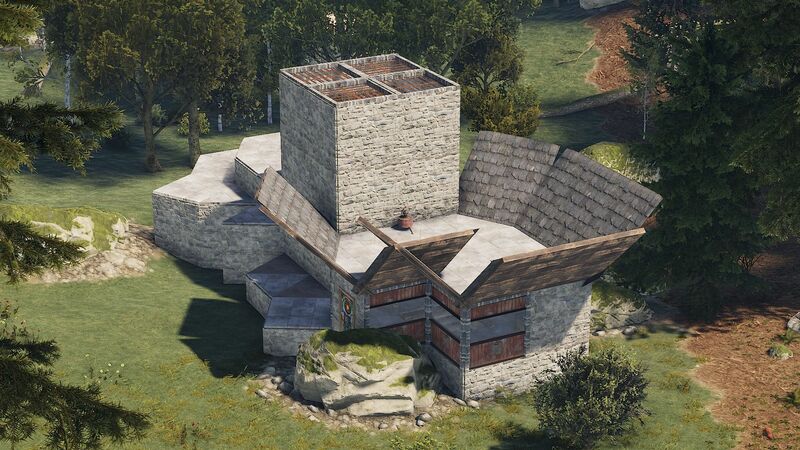 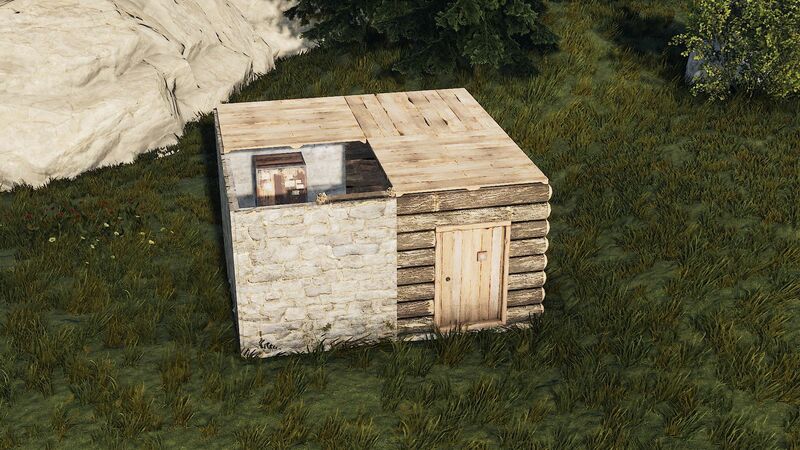 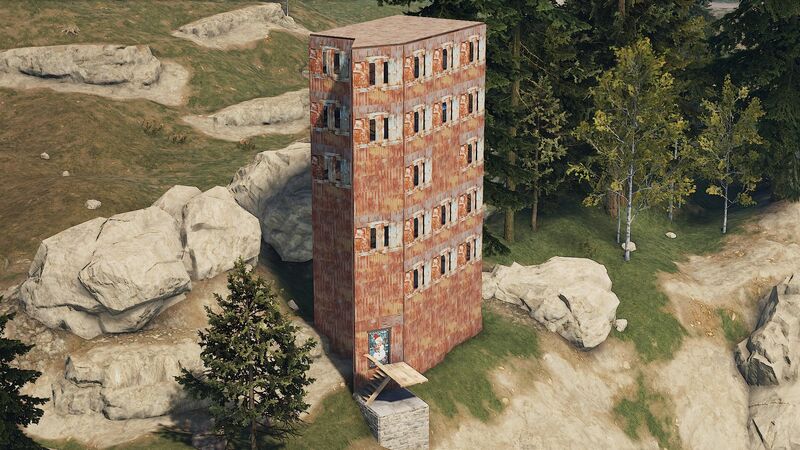 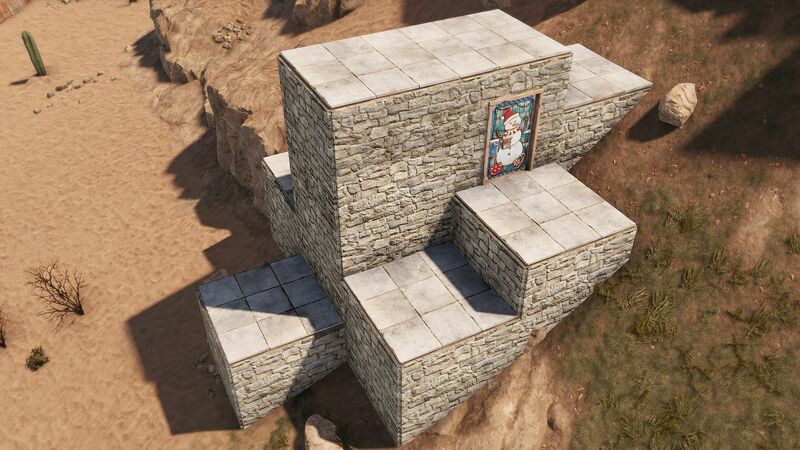 This allows the RUST community a chance to look back at the wipe cycle’s base design trends, raided bases and those bases that stood impenetrable. 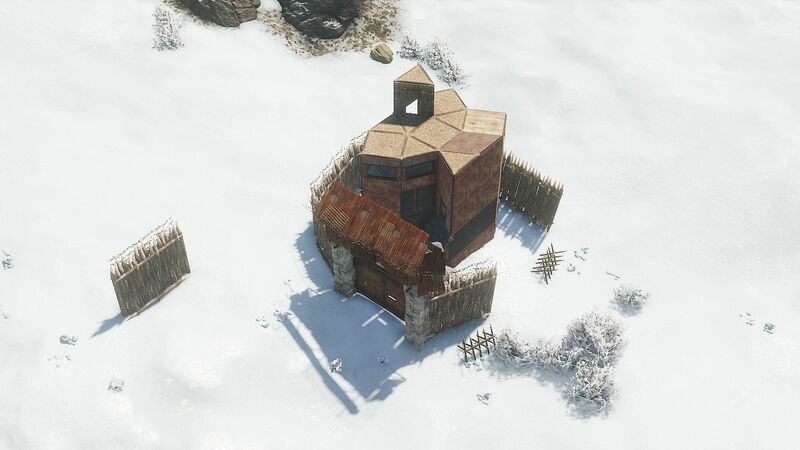 Over time, we’ve built up quite the assortment of base designs and cultivate our own little base design database. 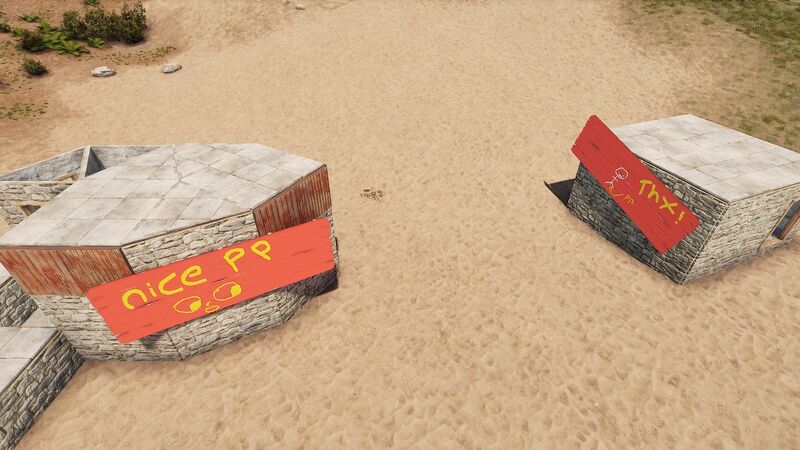 In addition to the base designs for this cycle, 3 players stood out on our PVP leaderboard and walked away with some hard earned Steam cash for their high player kill counts. 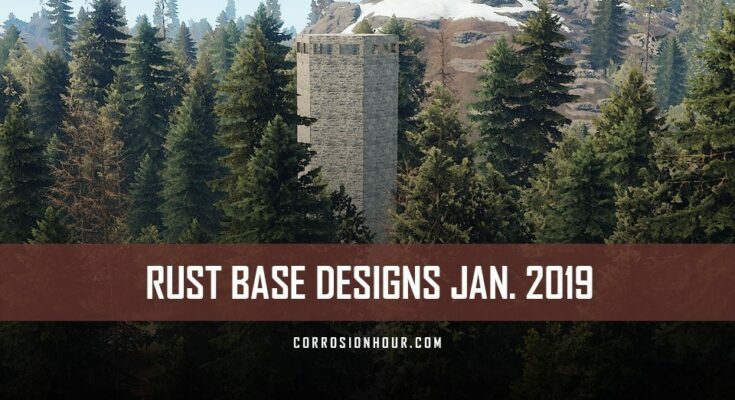 We hope everyone had a great time this cycle, we’re looking forward to what February has to bring. 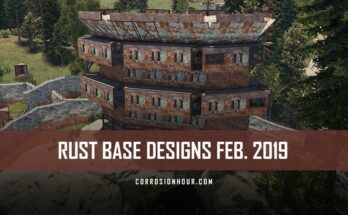 Enjoy browsing Corrosion Hour’s January 2019 bases!